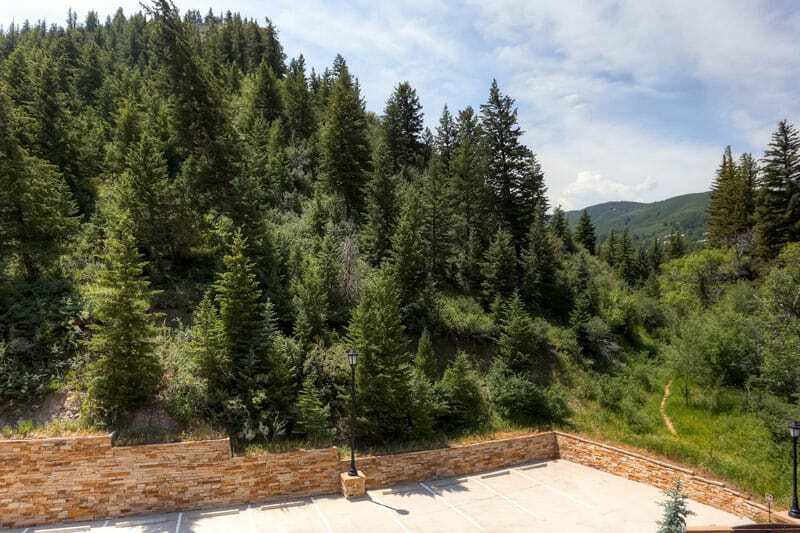 The Ascent is the newest property to open in the Beaver Creek area. 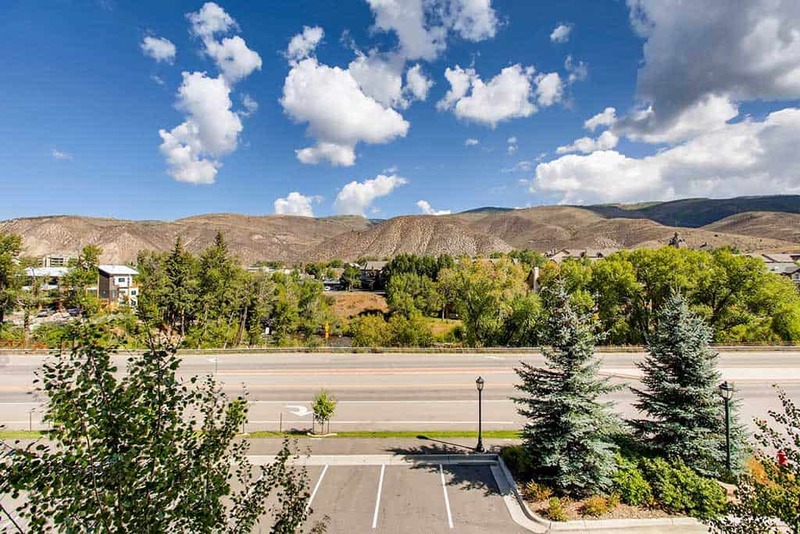 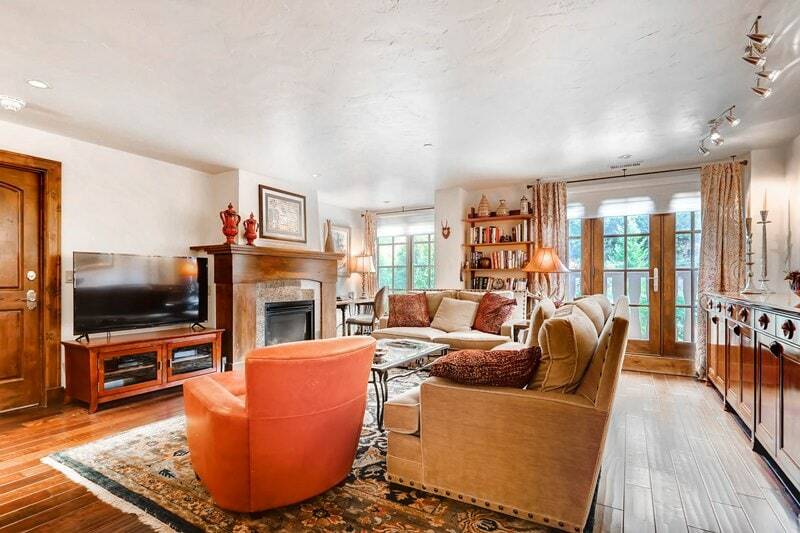 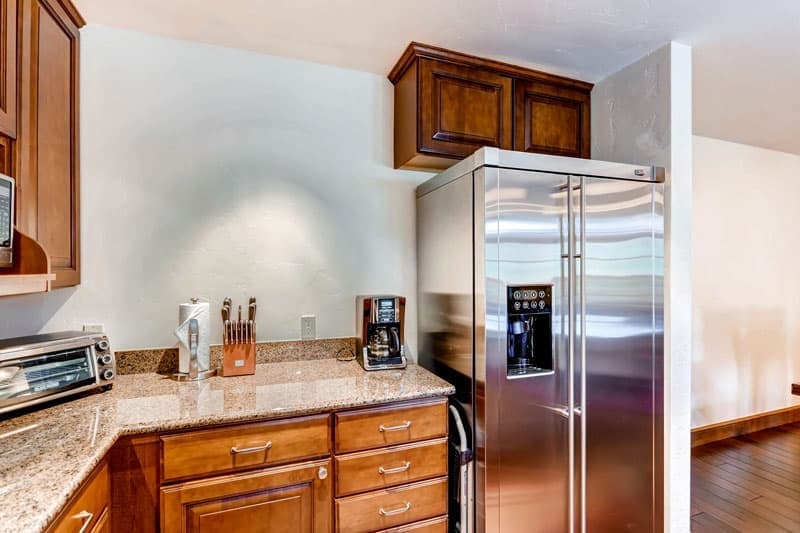 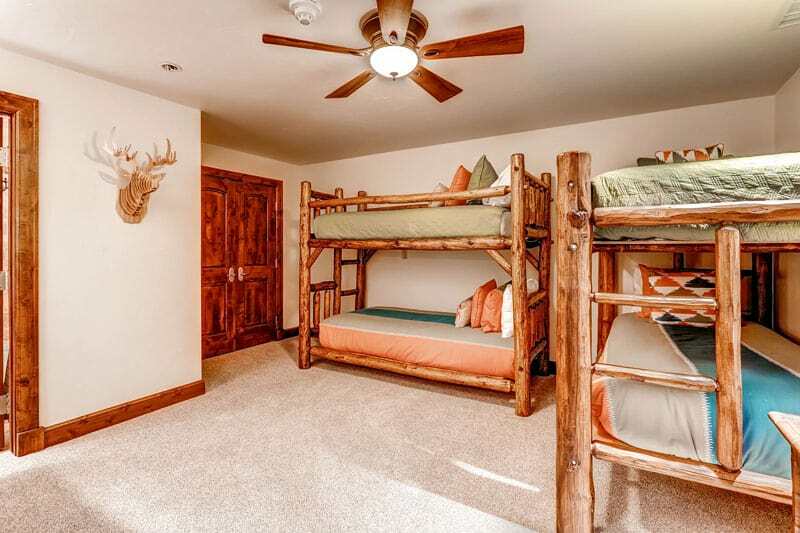 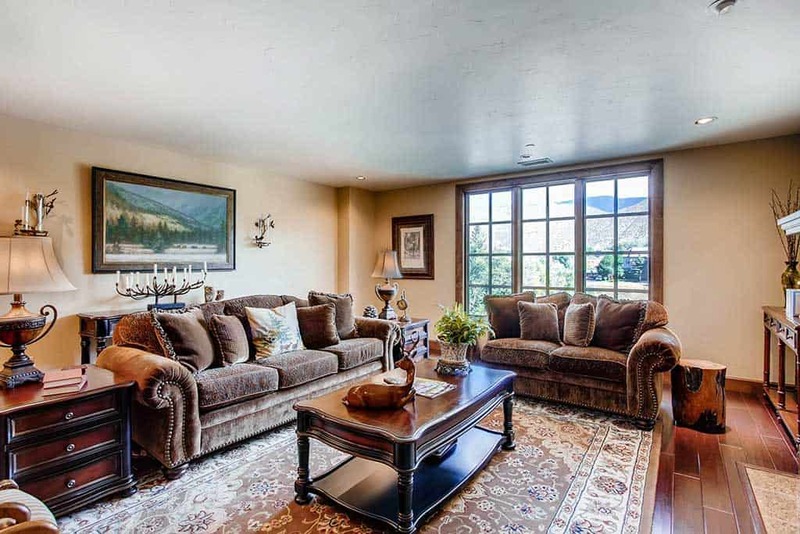 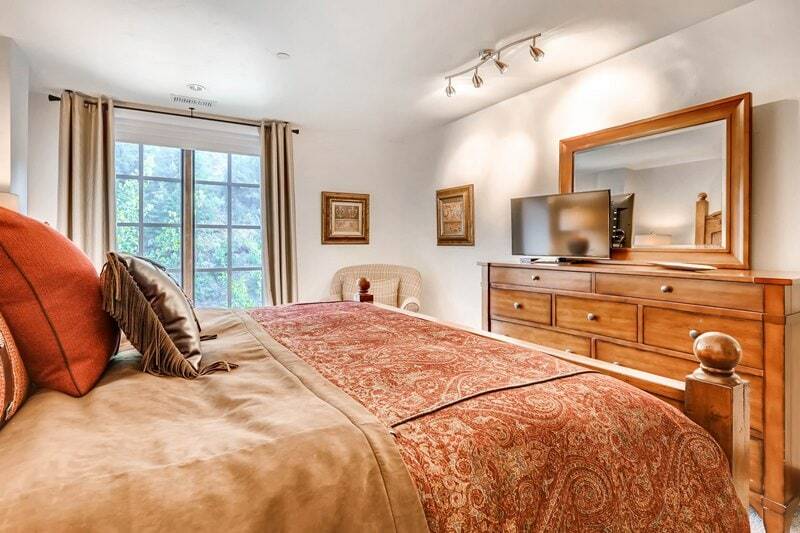 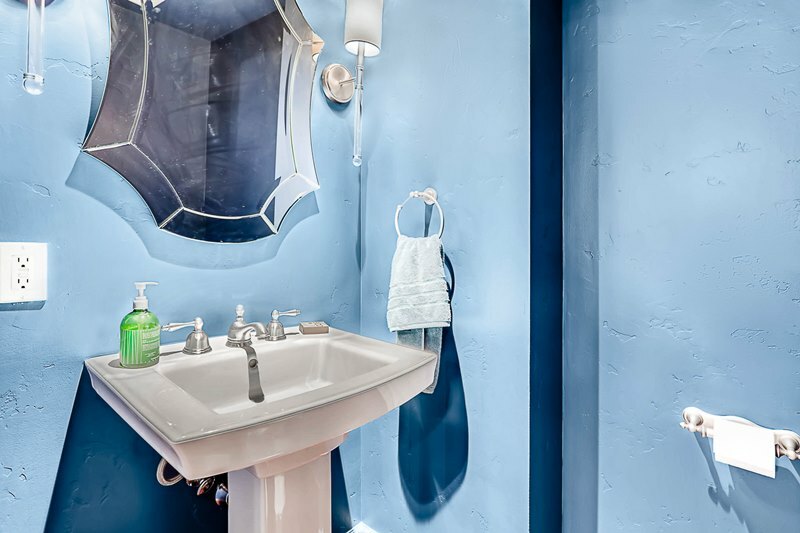 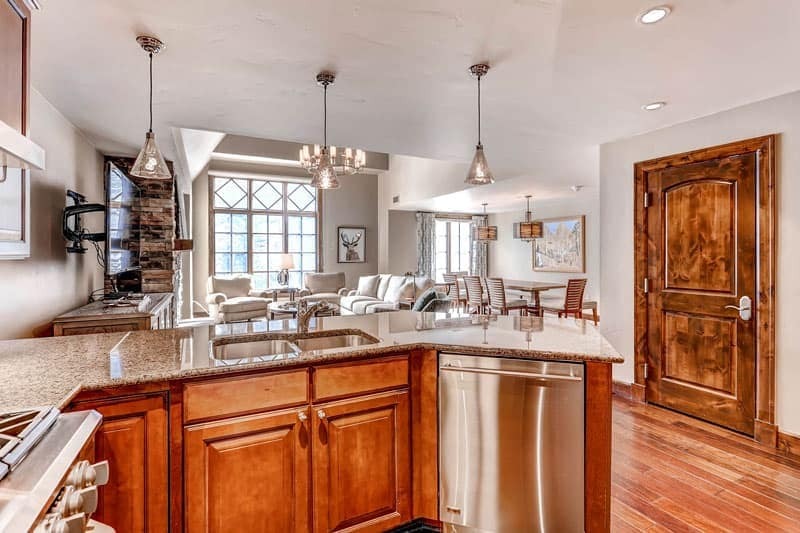 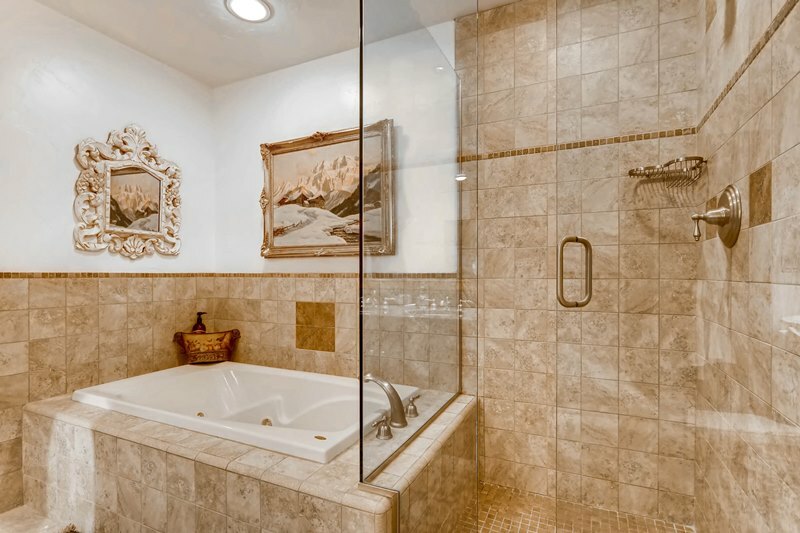 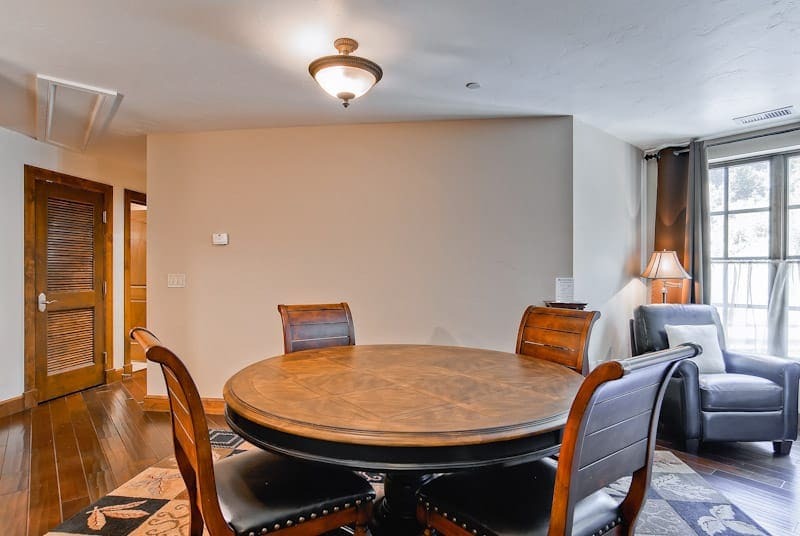 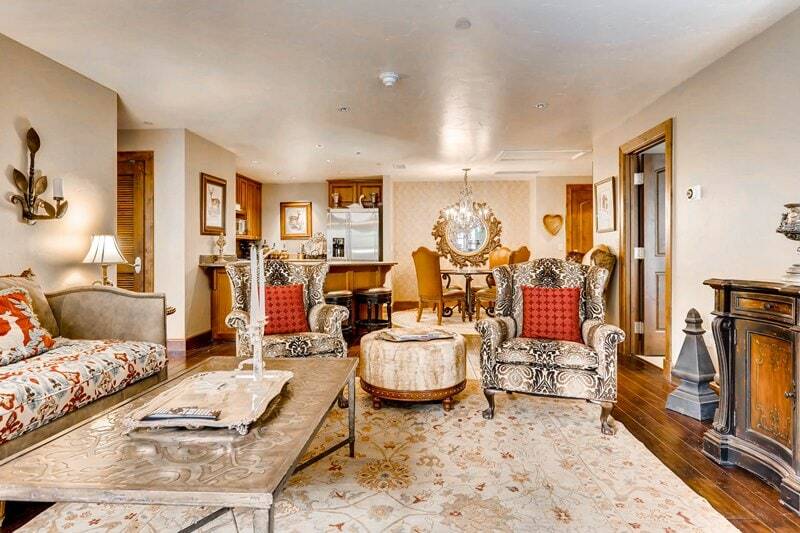 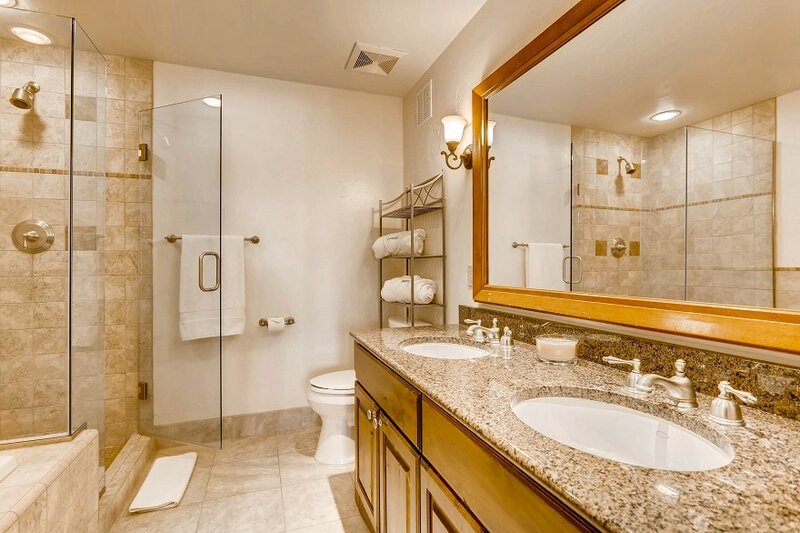 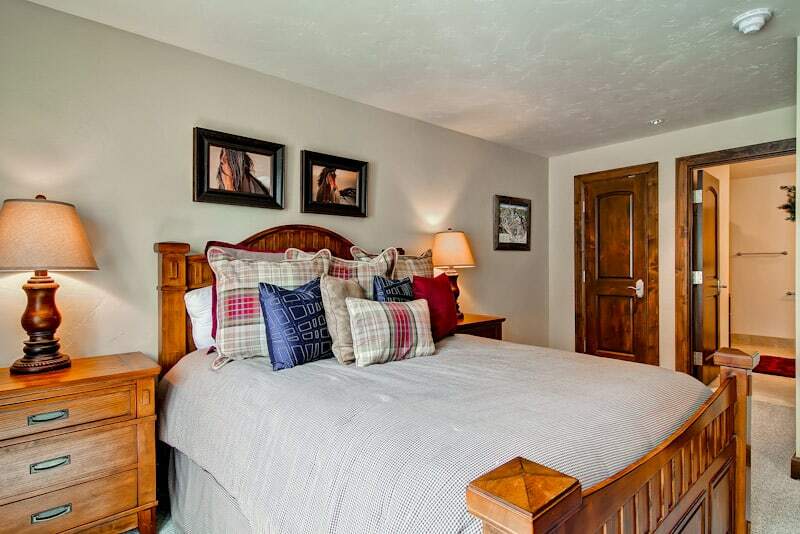 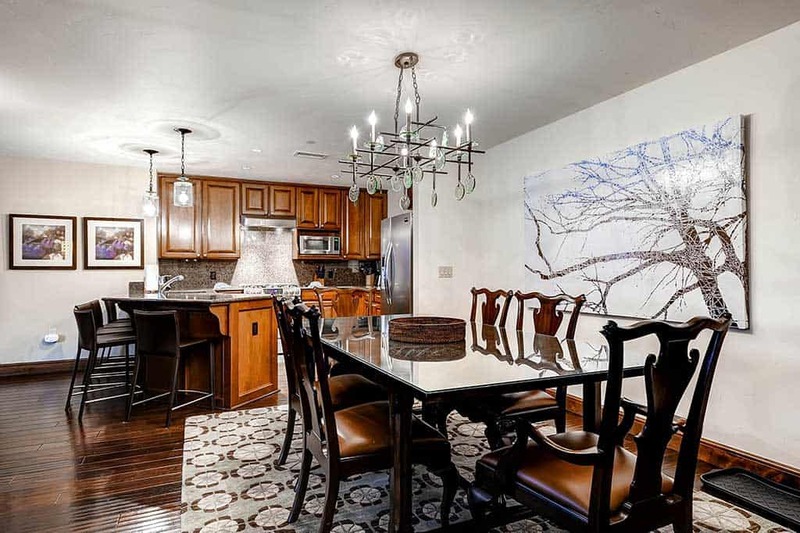 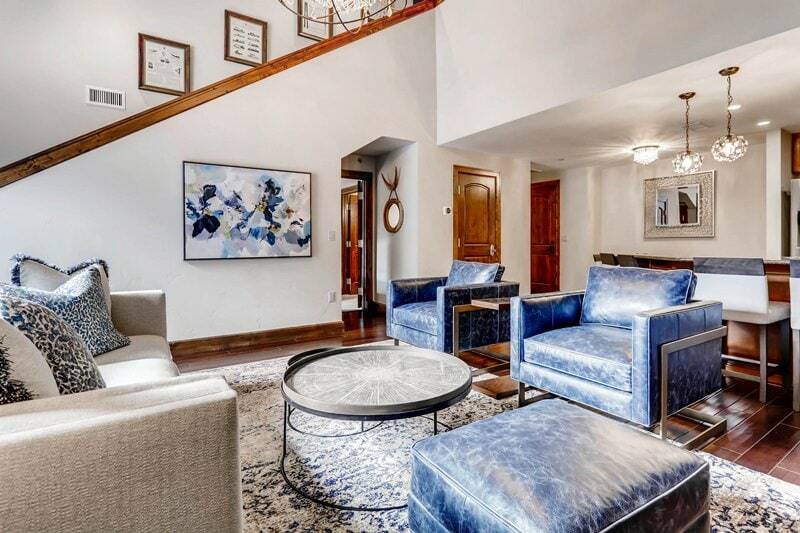 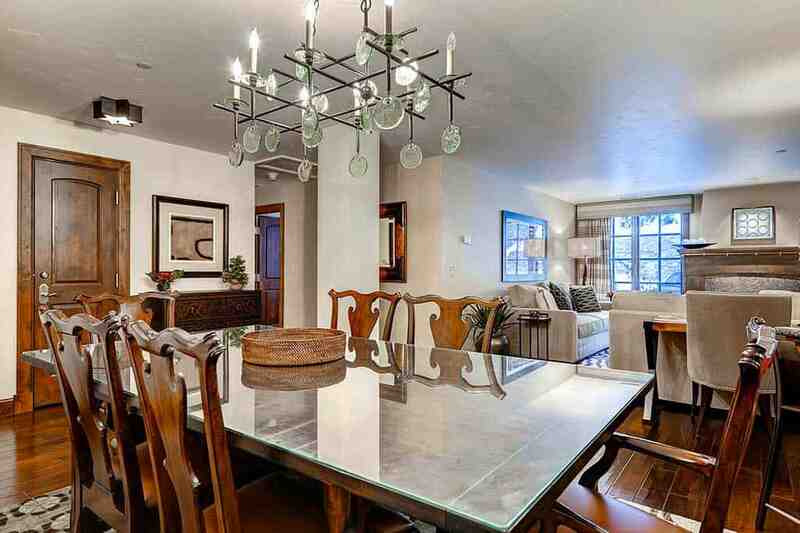 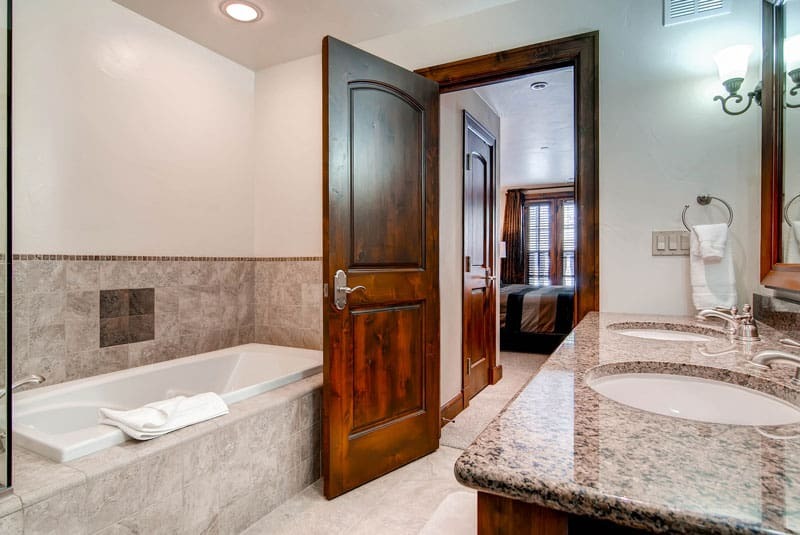 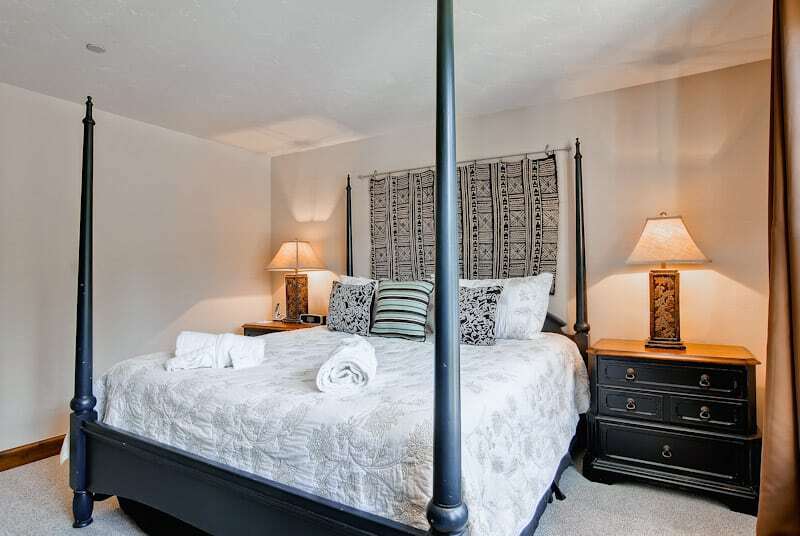 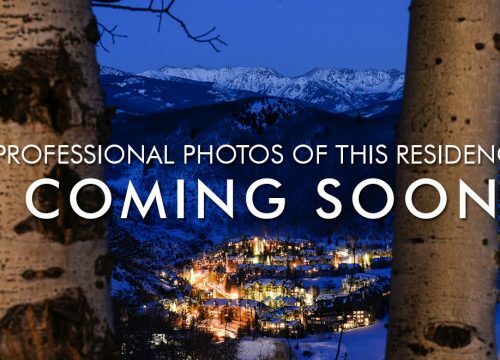 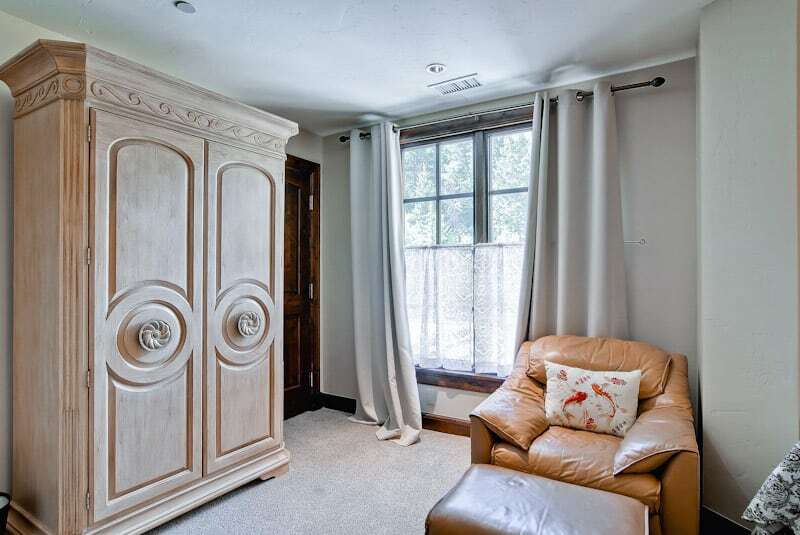 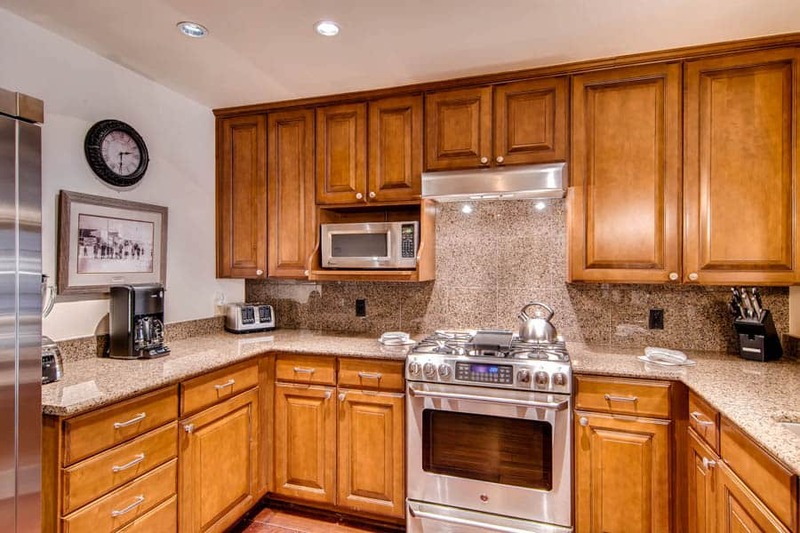 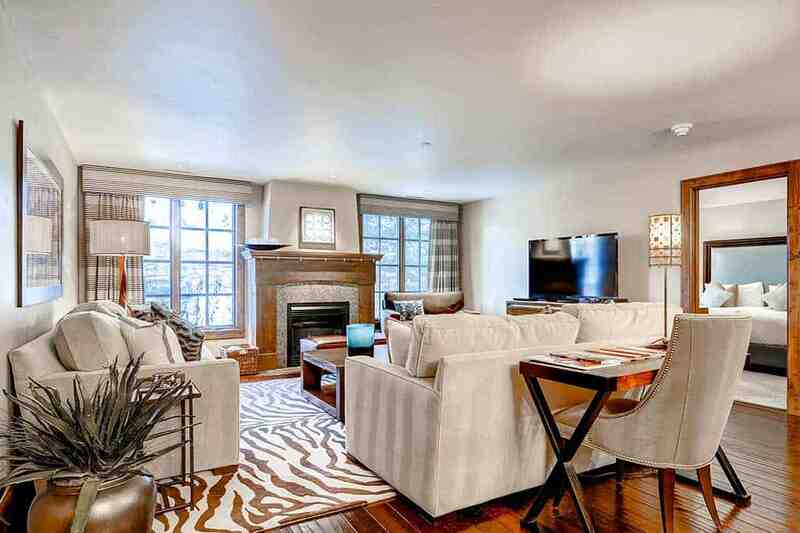 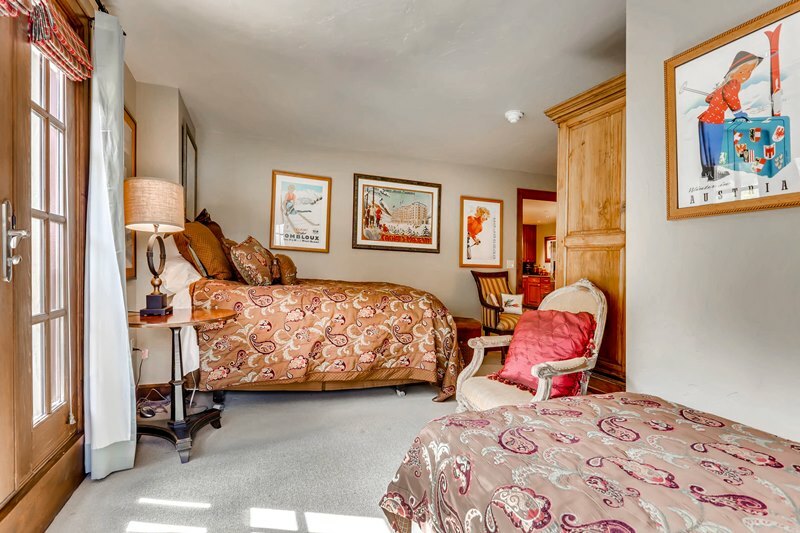 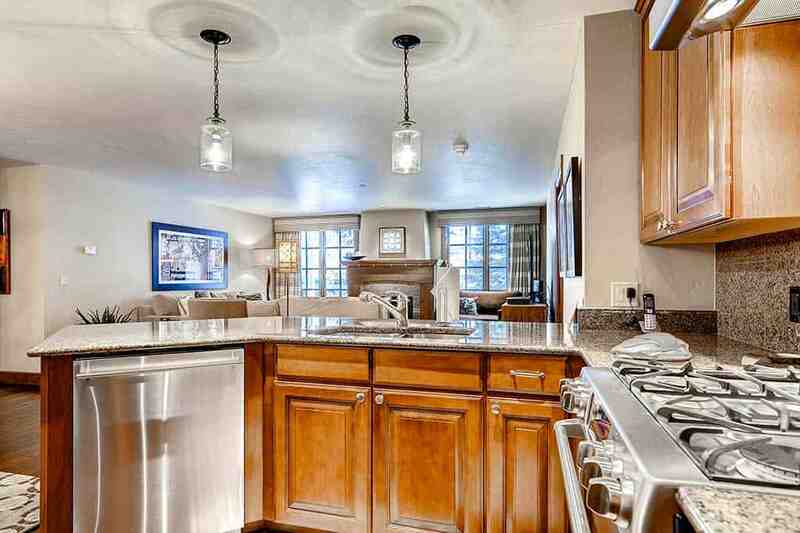 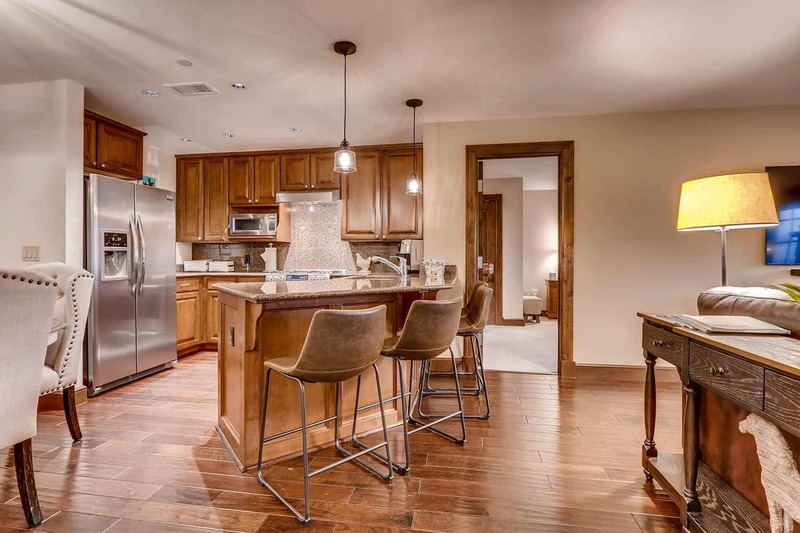 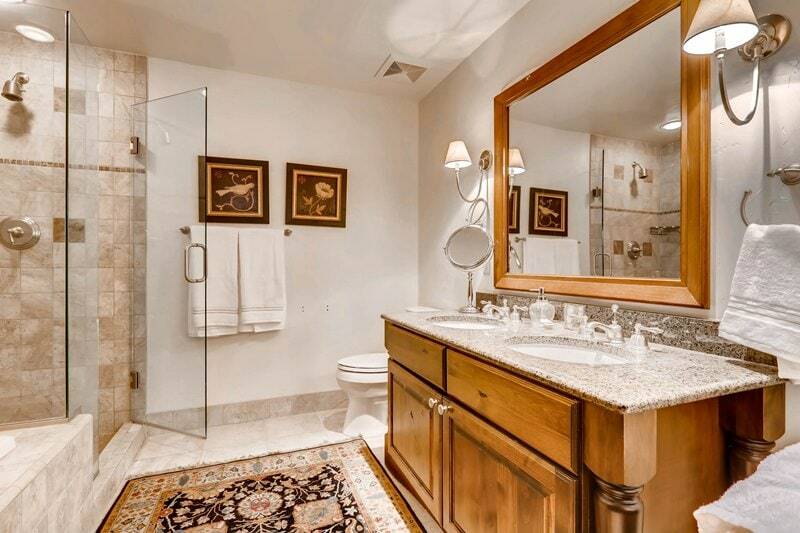 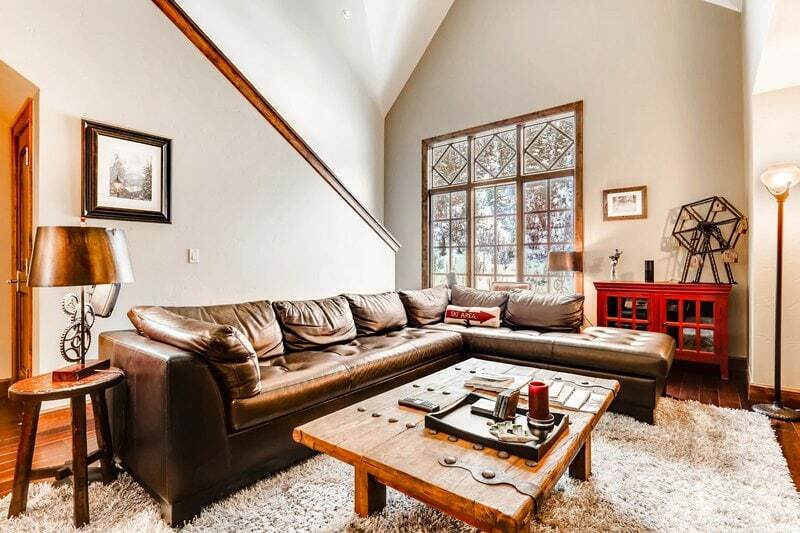 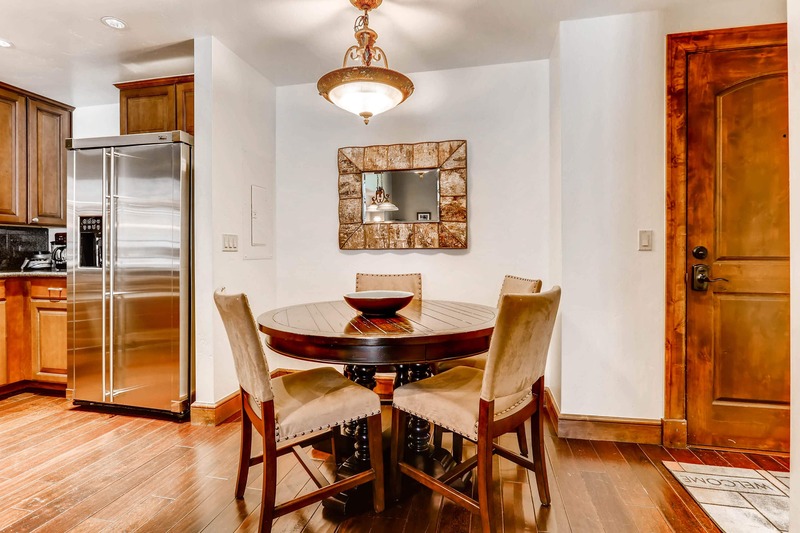 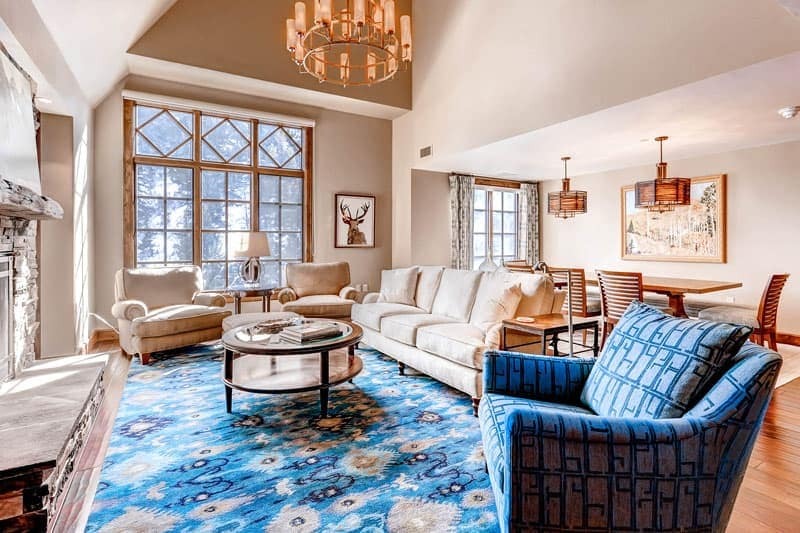 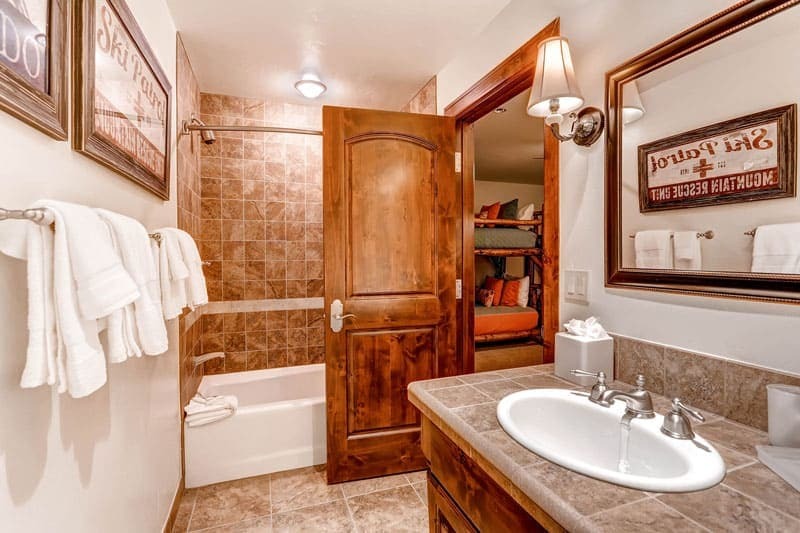 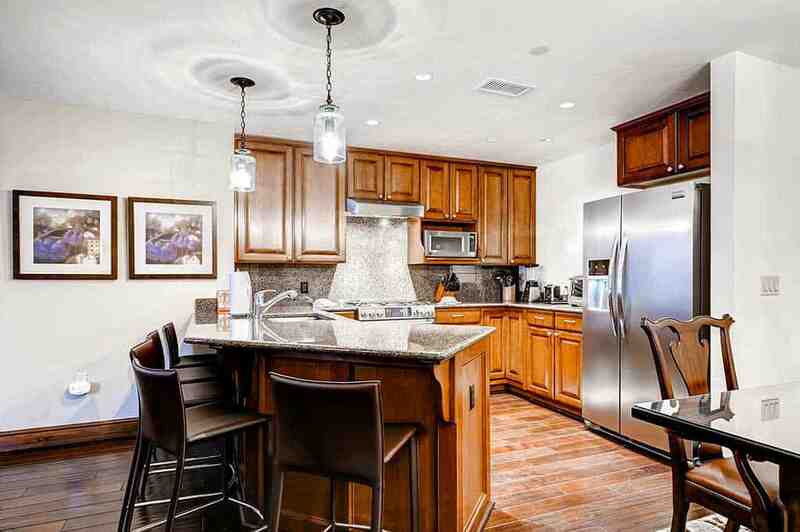 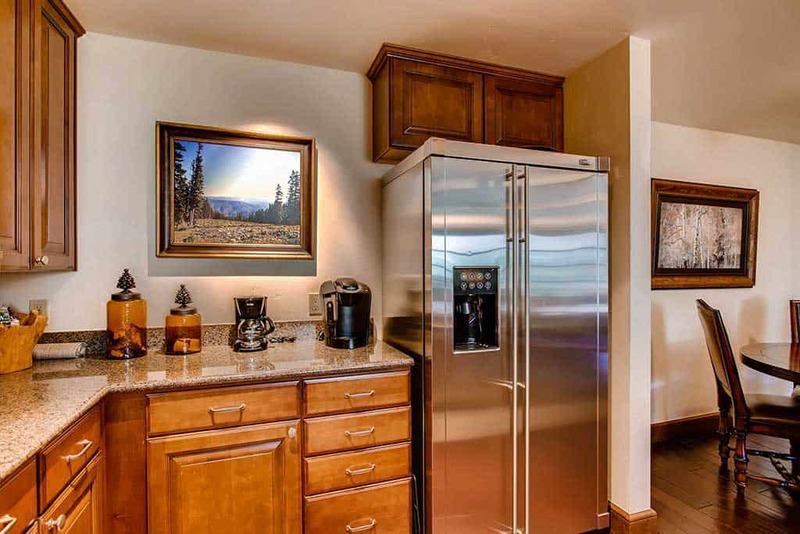 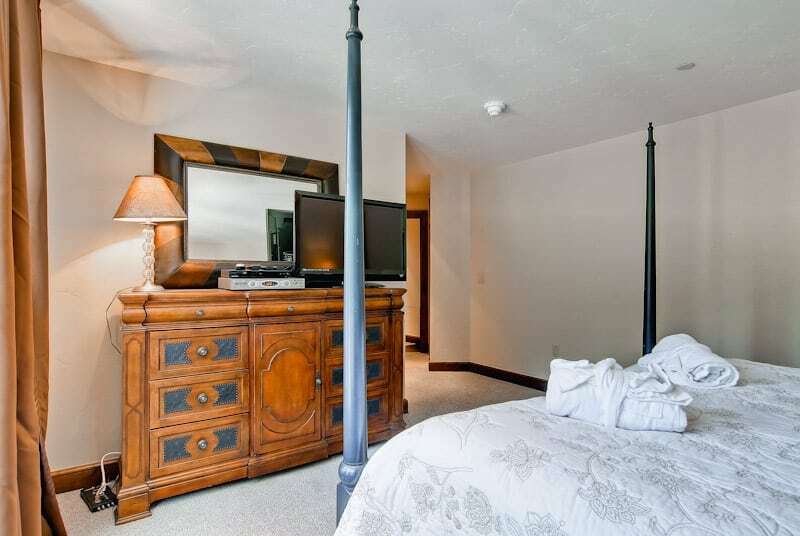 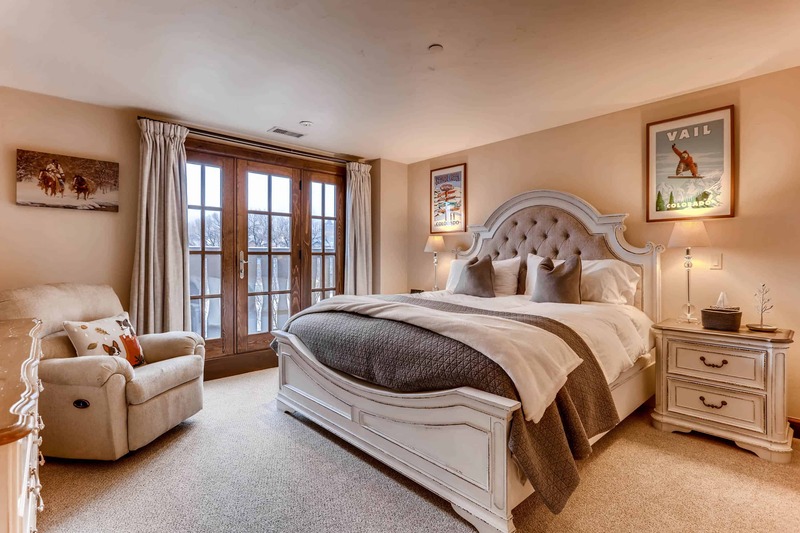 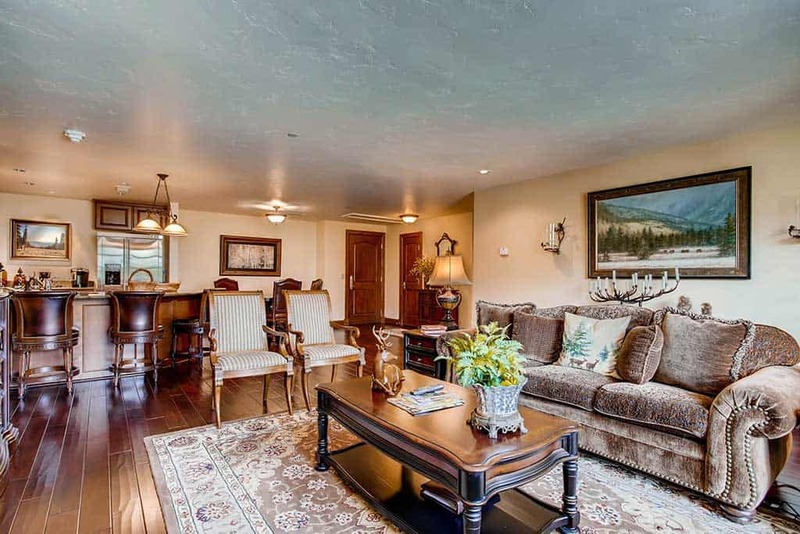 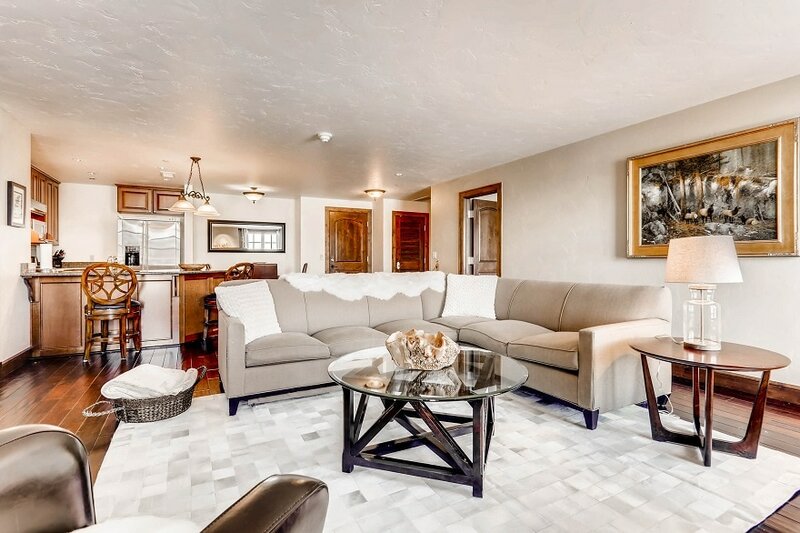 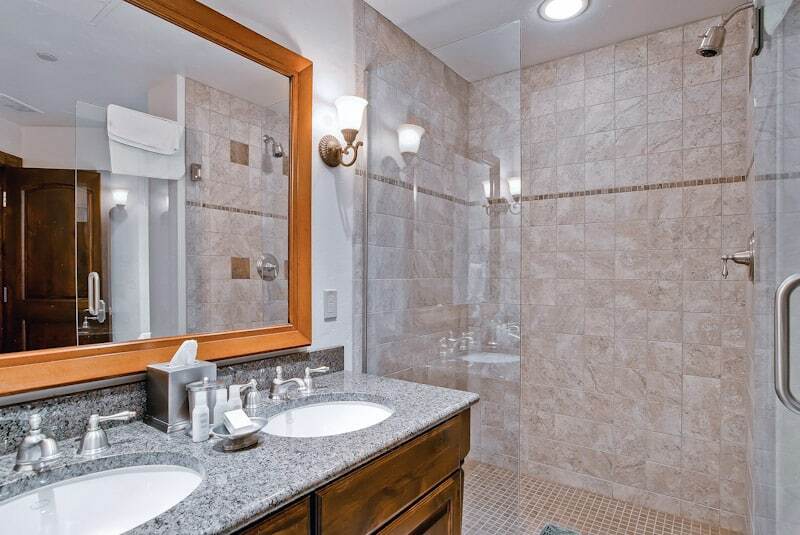 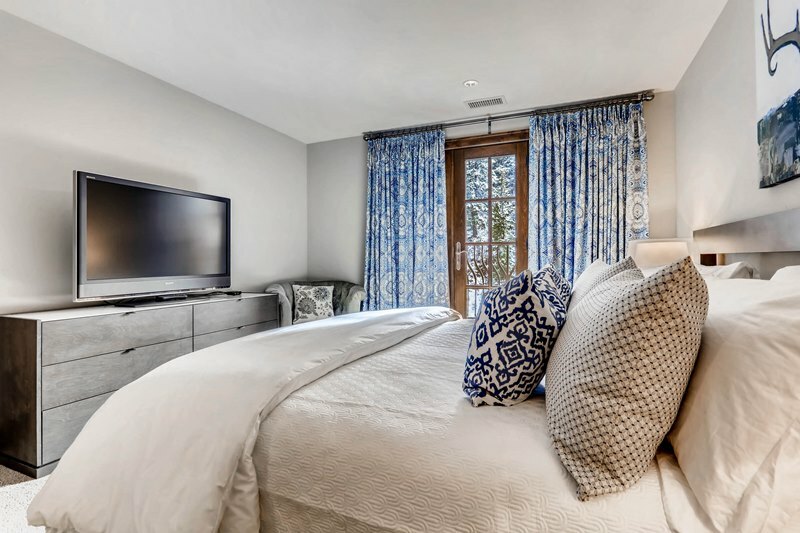 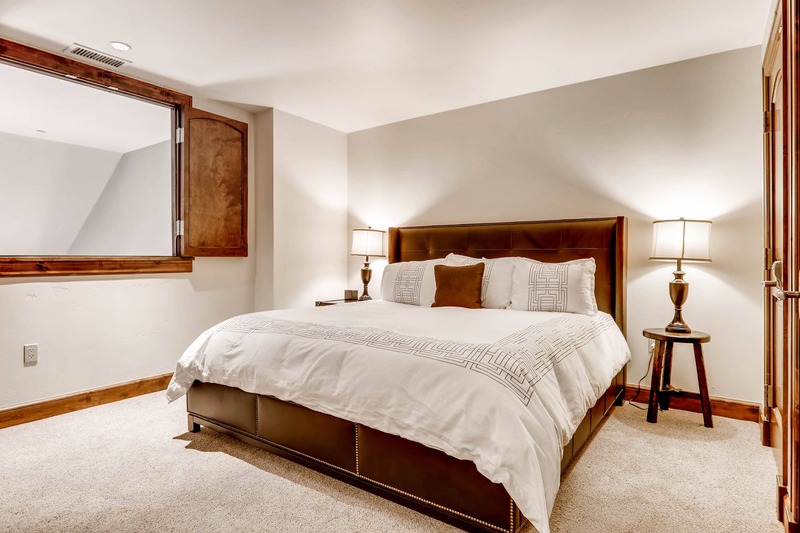 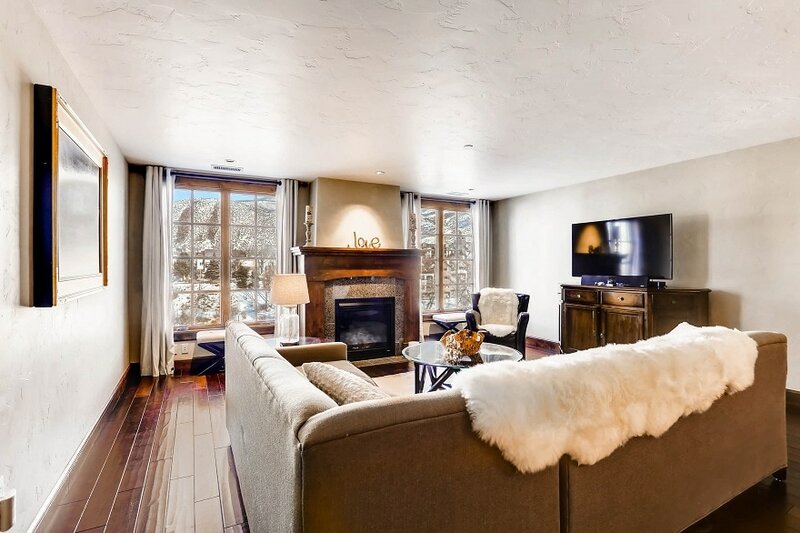 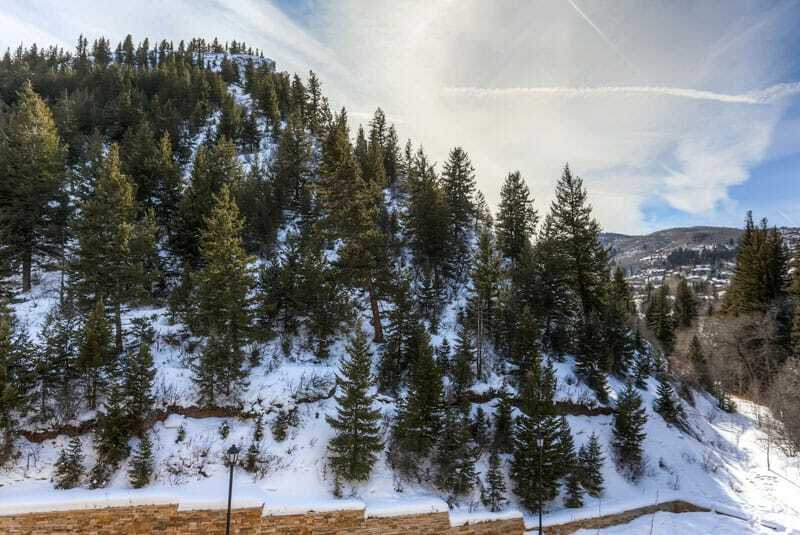 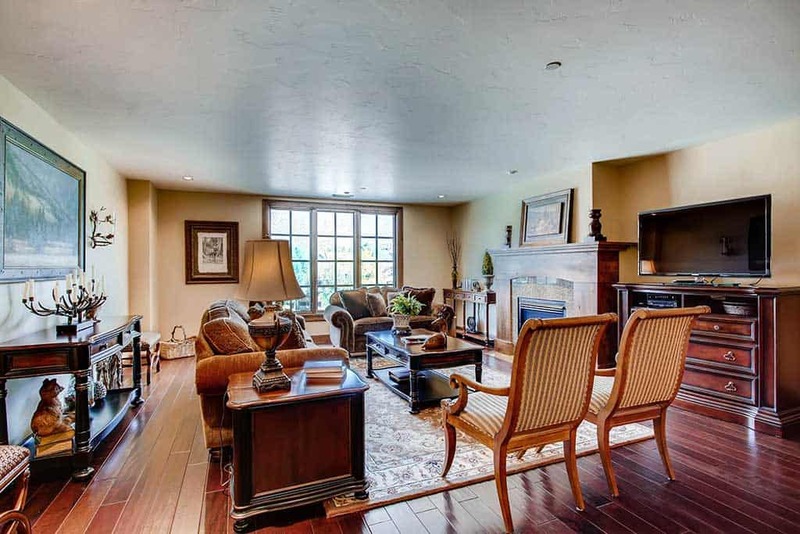 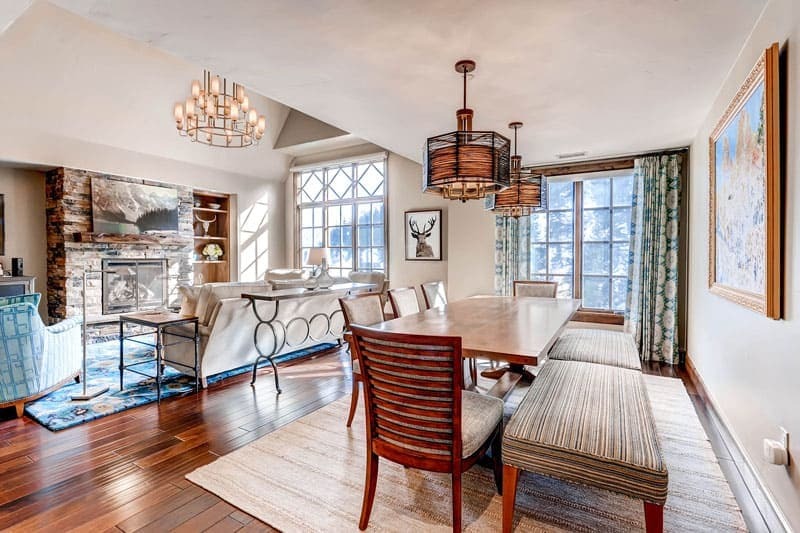 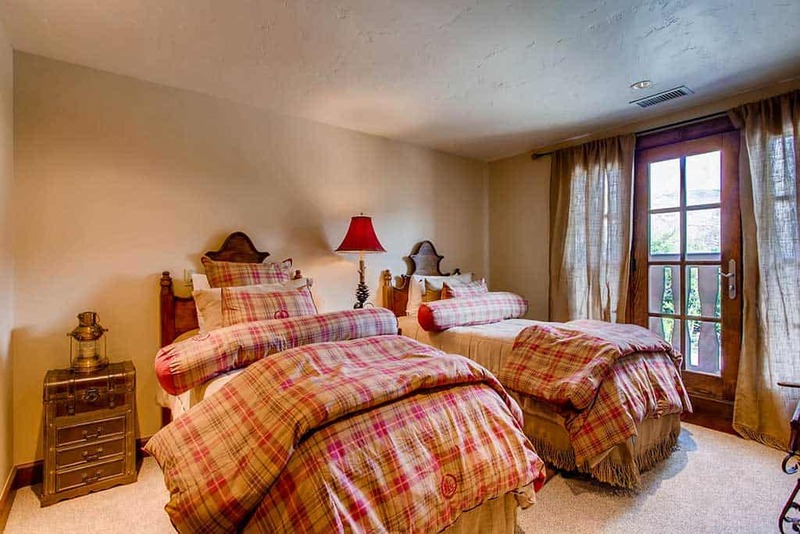 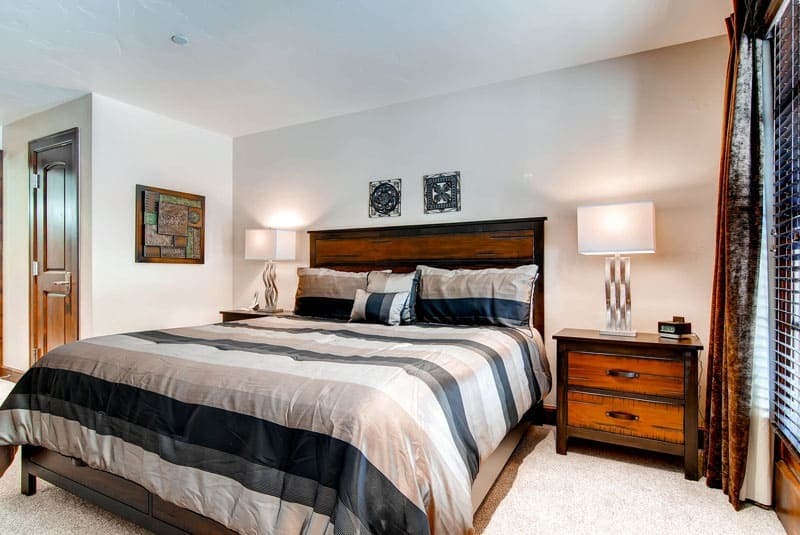 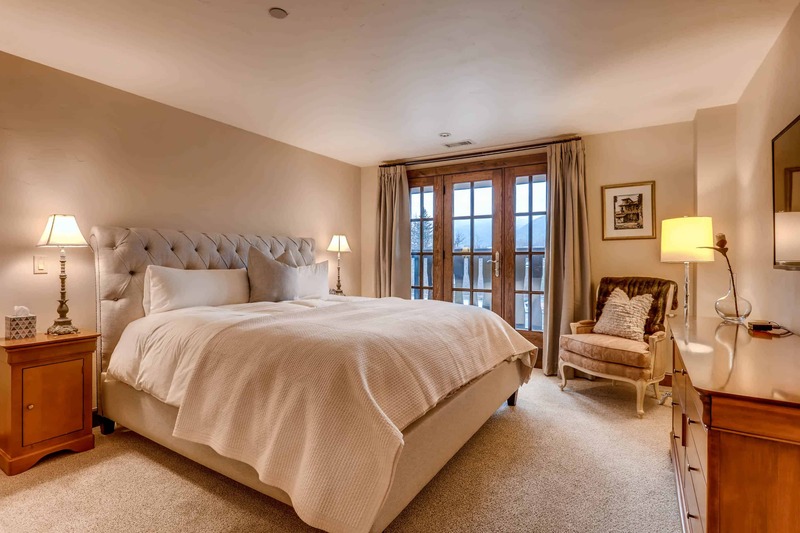 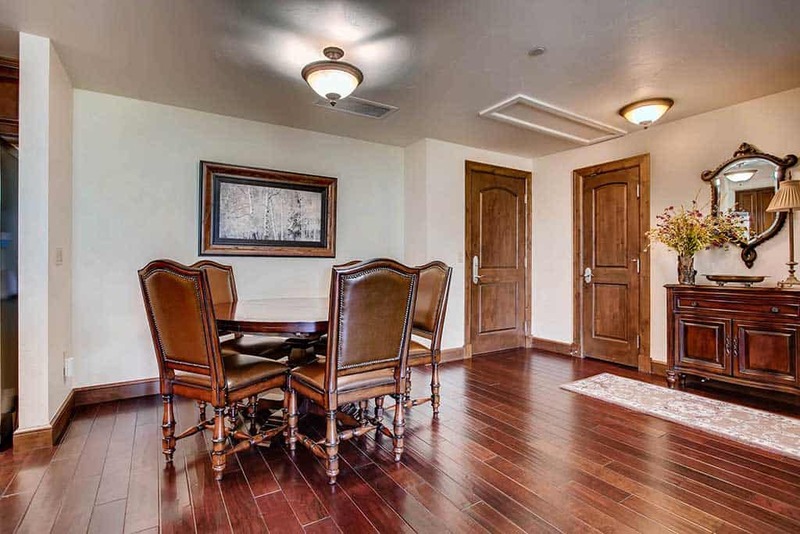 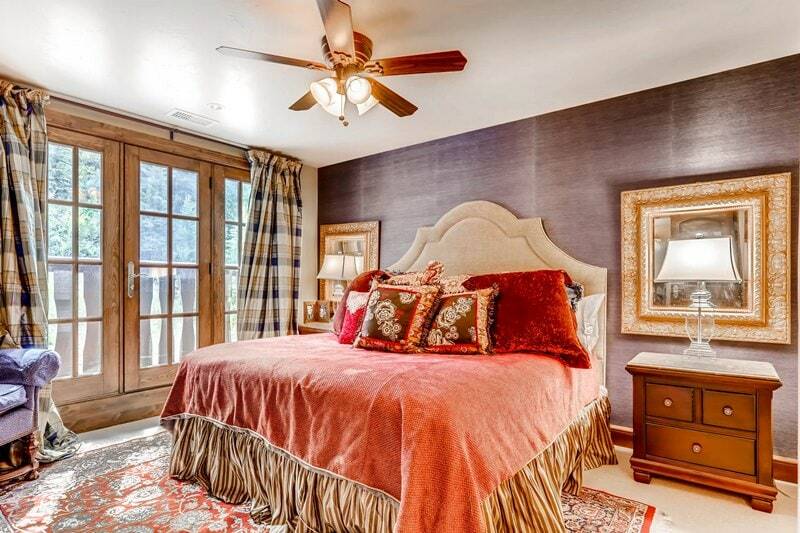 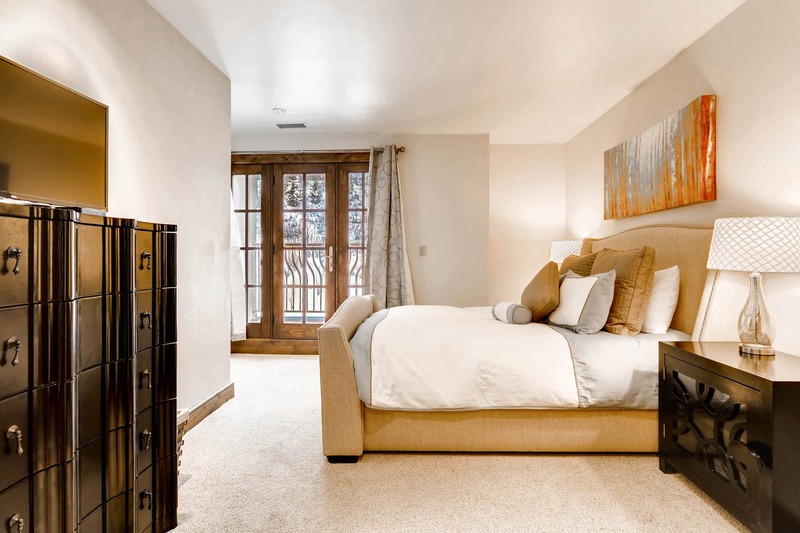 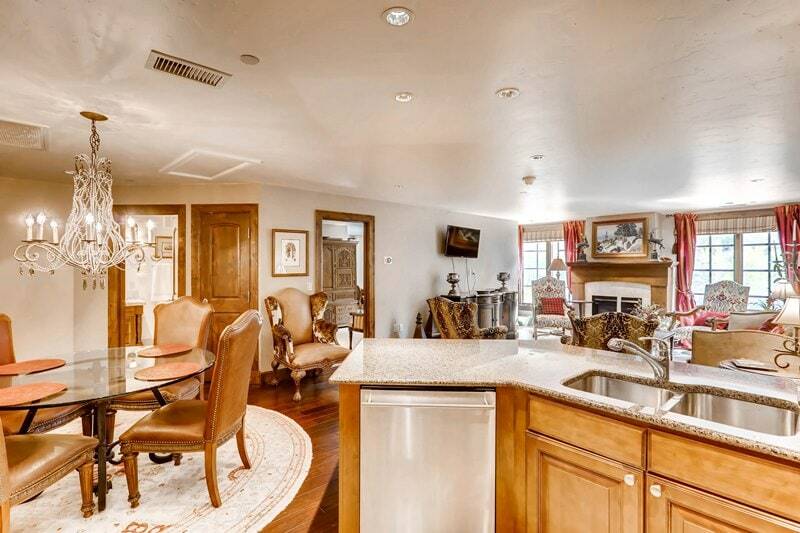 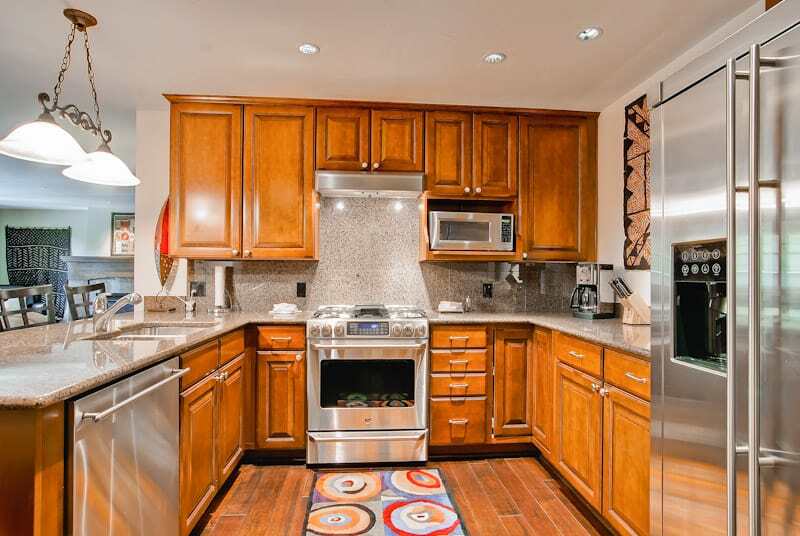 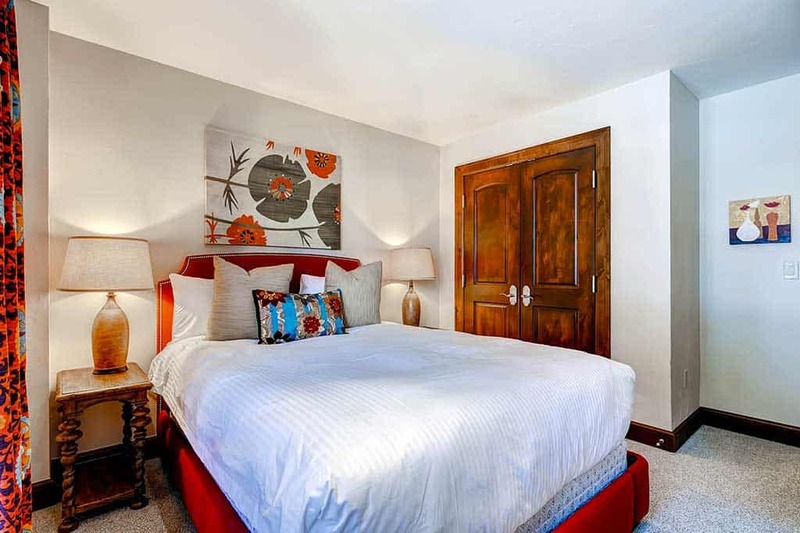 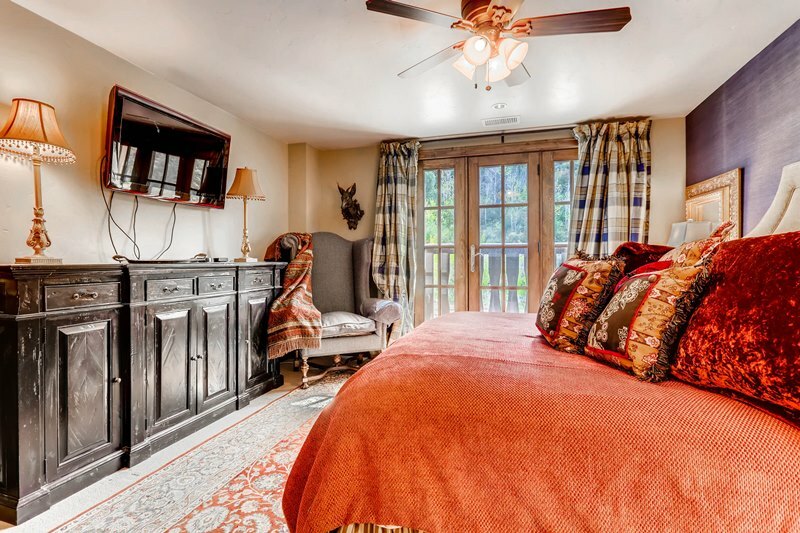 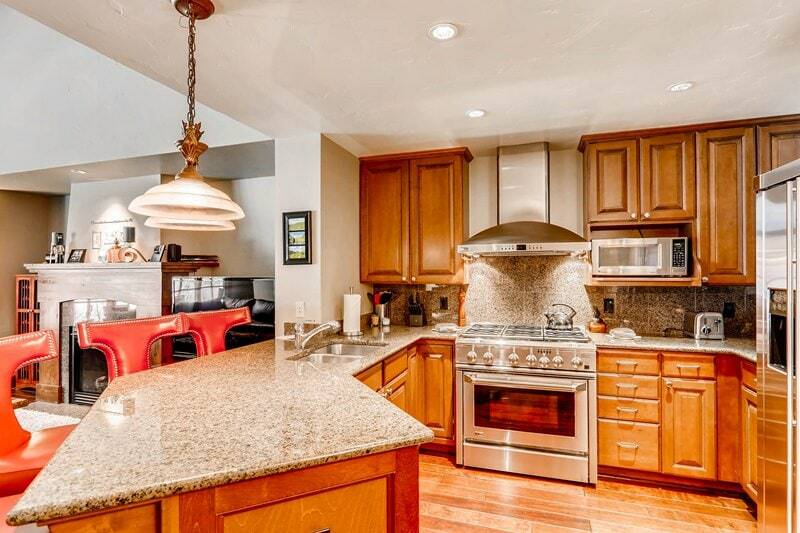 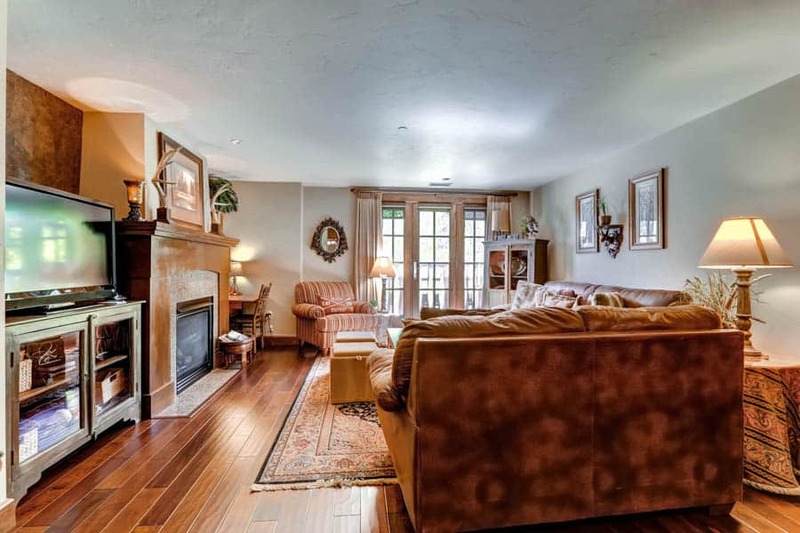 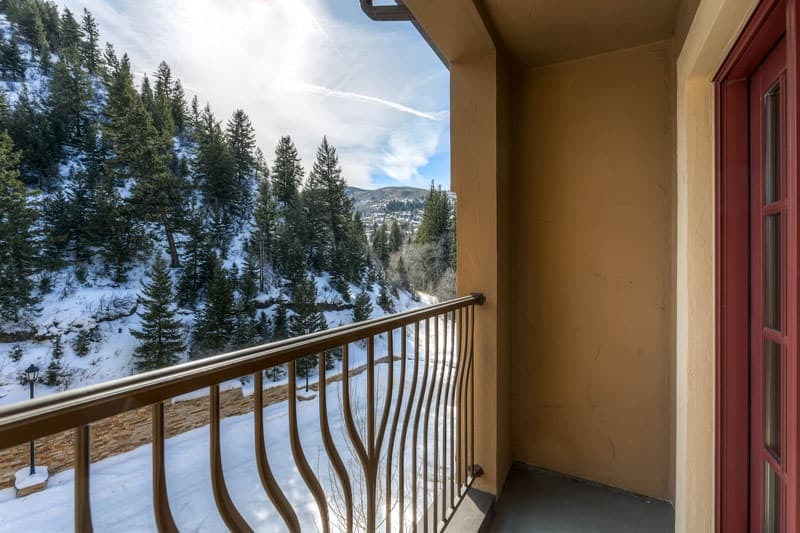 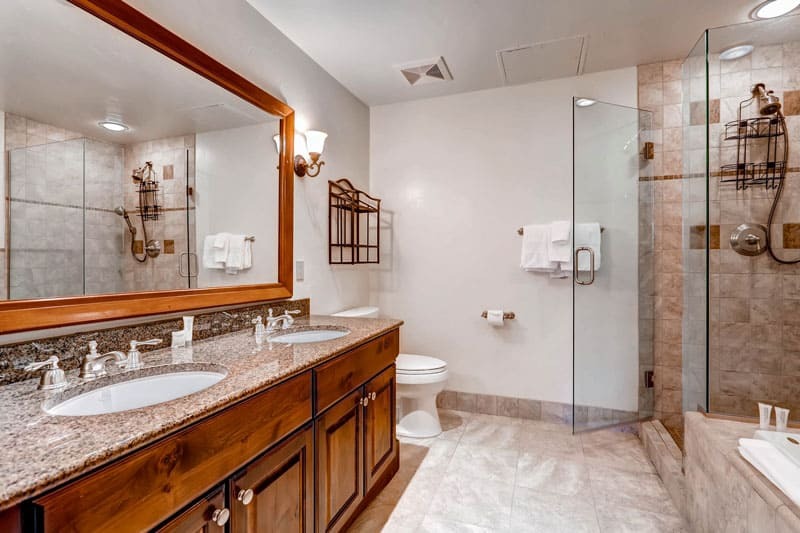 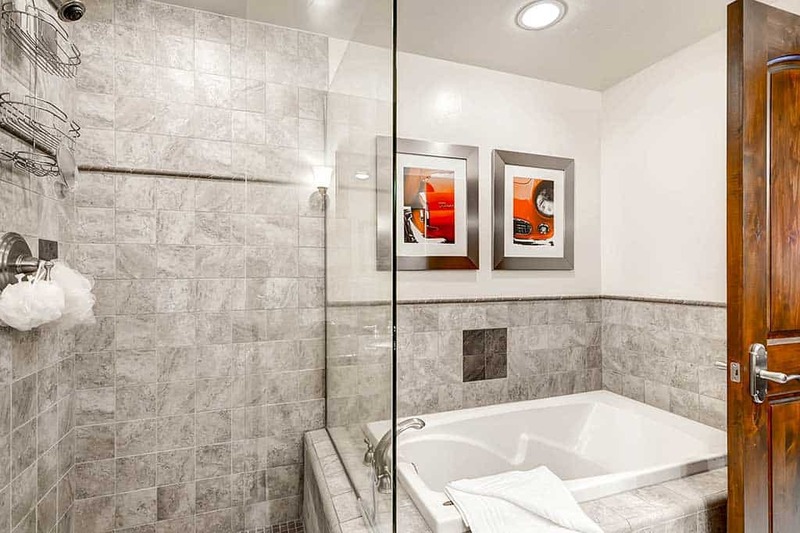 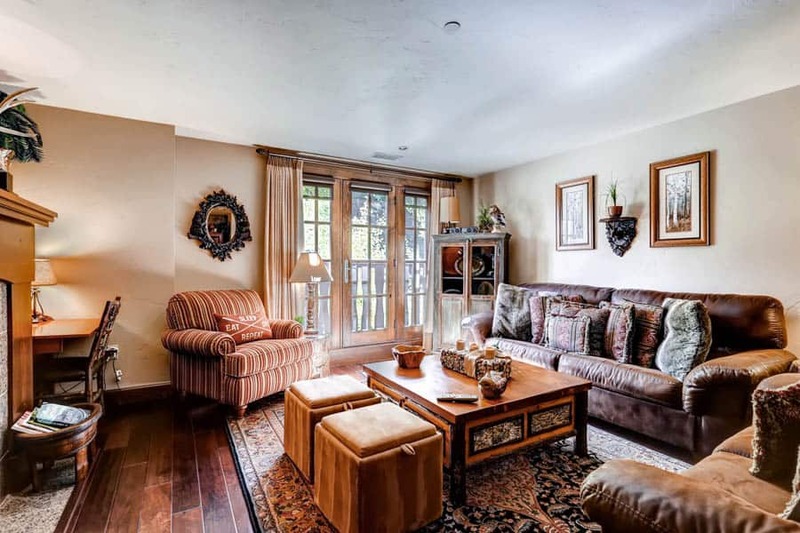 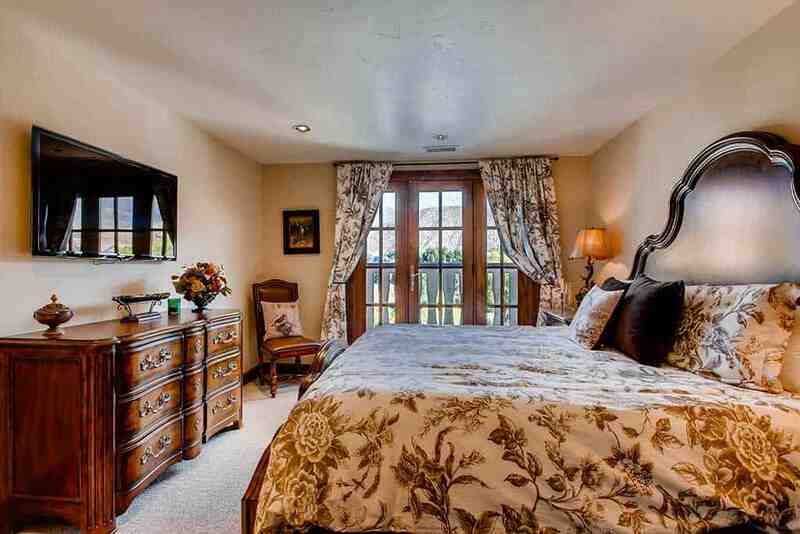 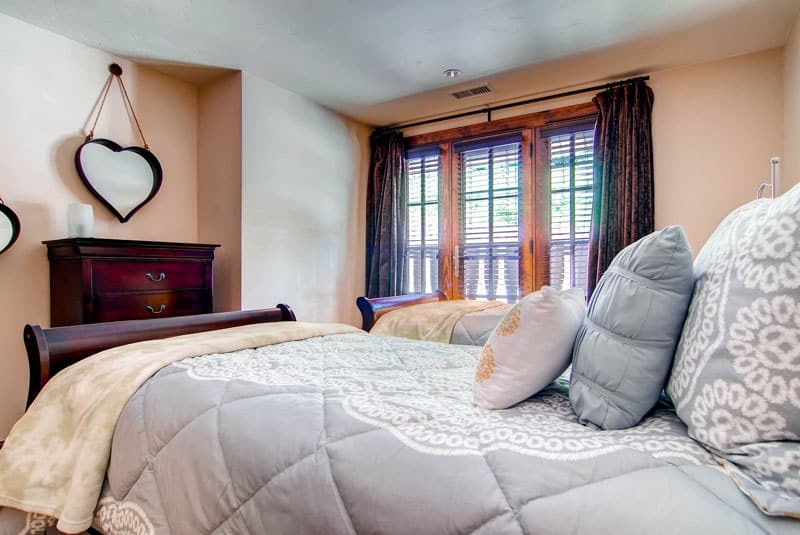 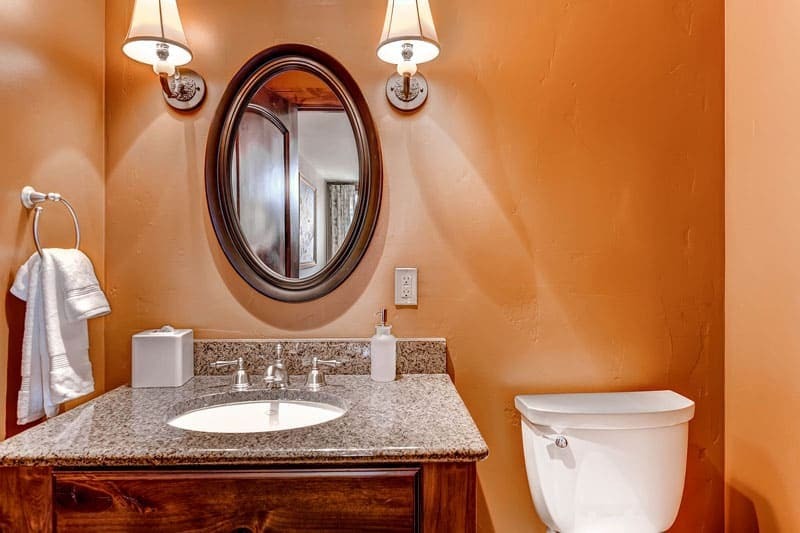 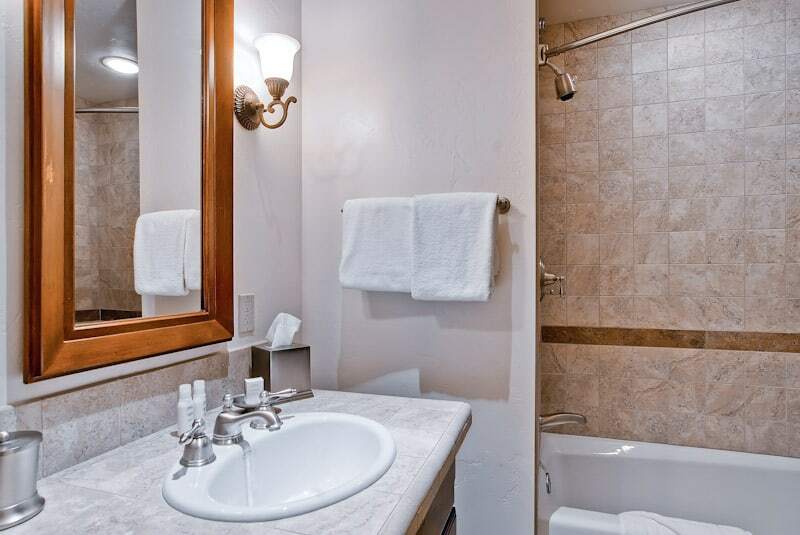 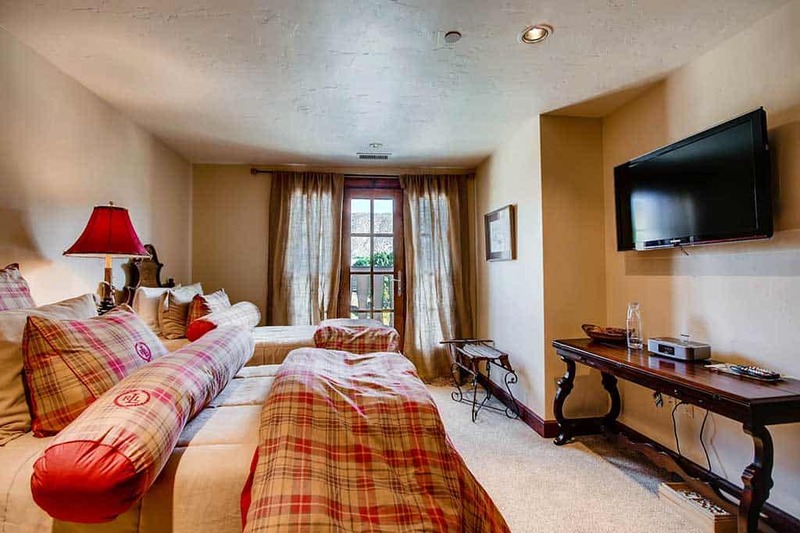 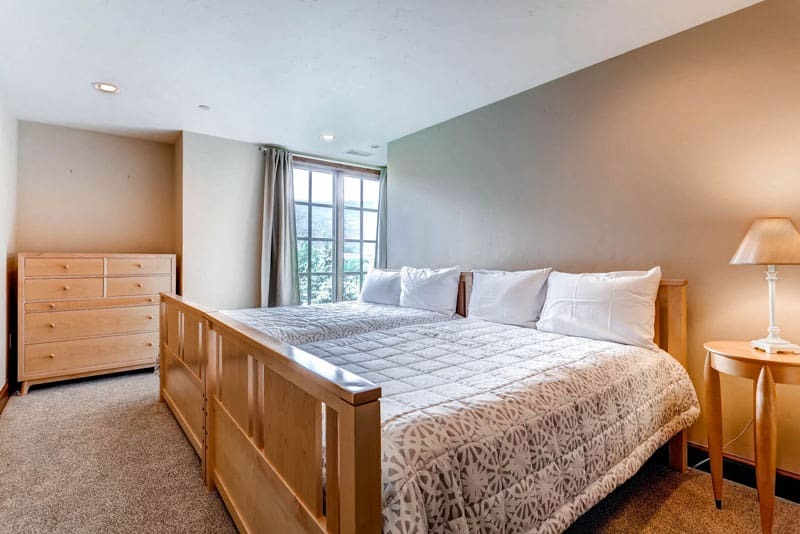 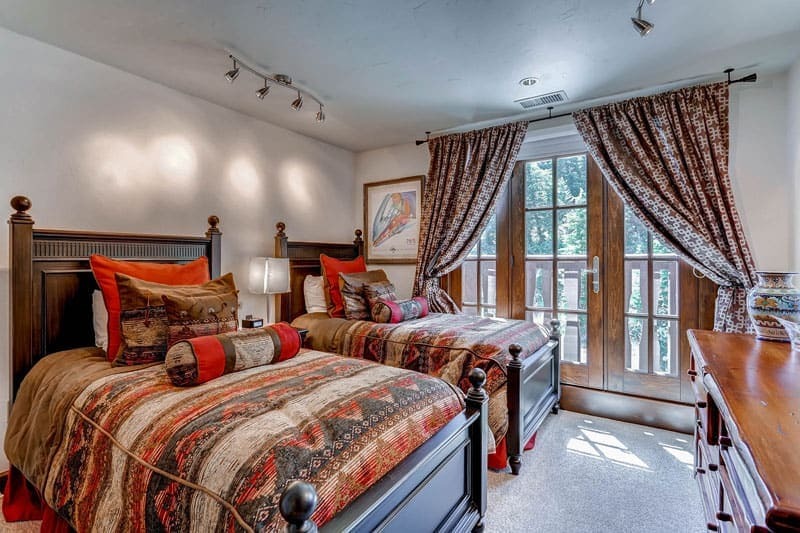 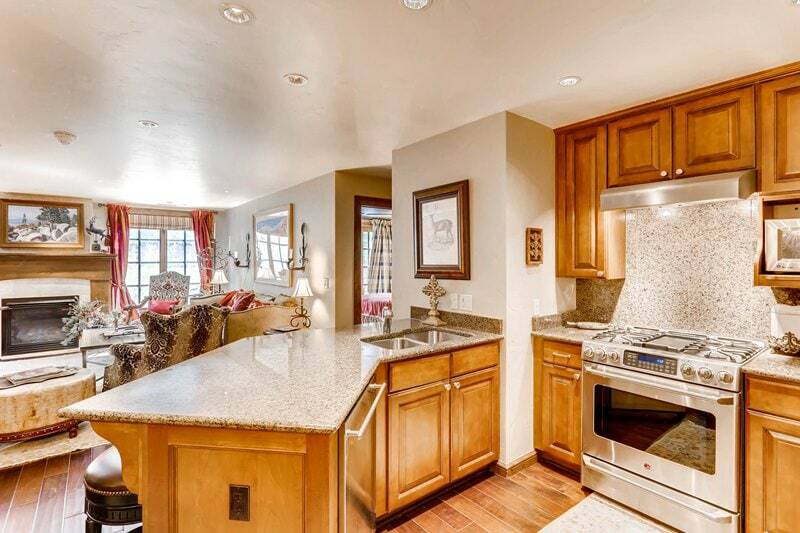 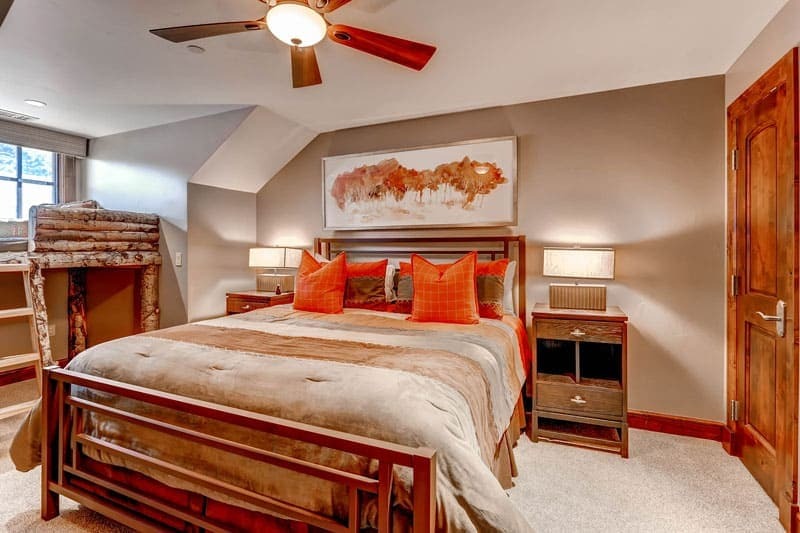 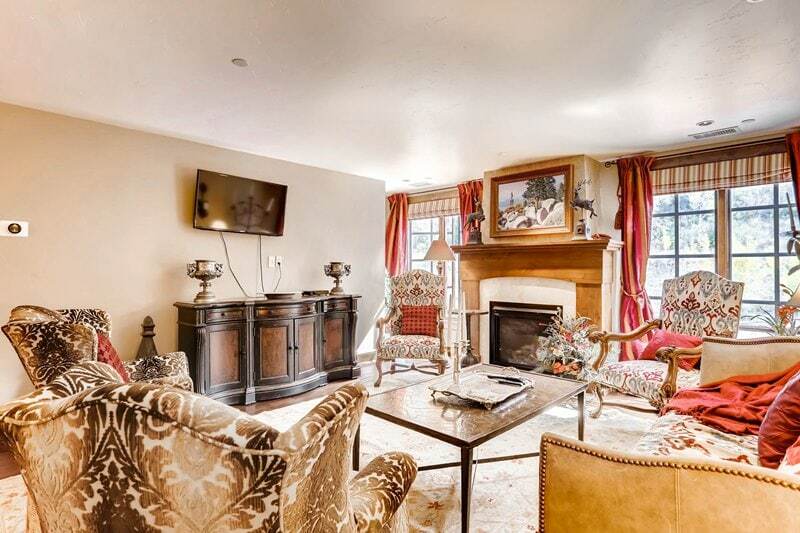 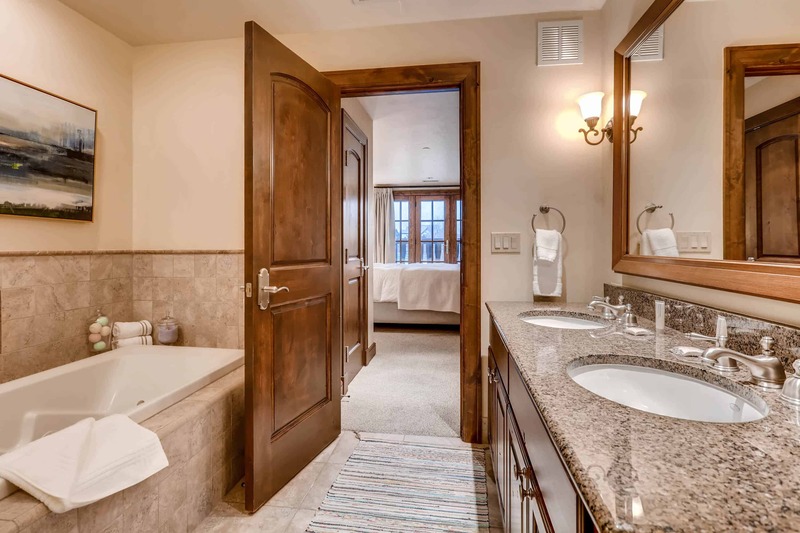 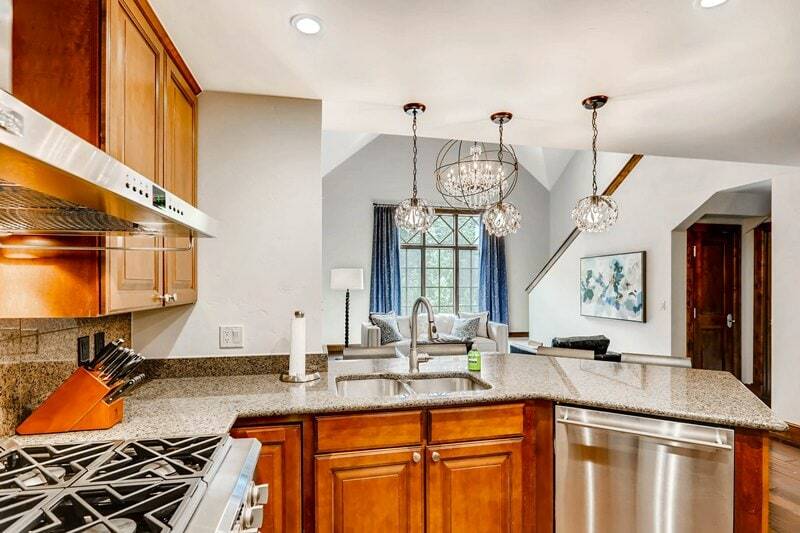 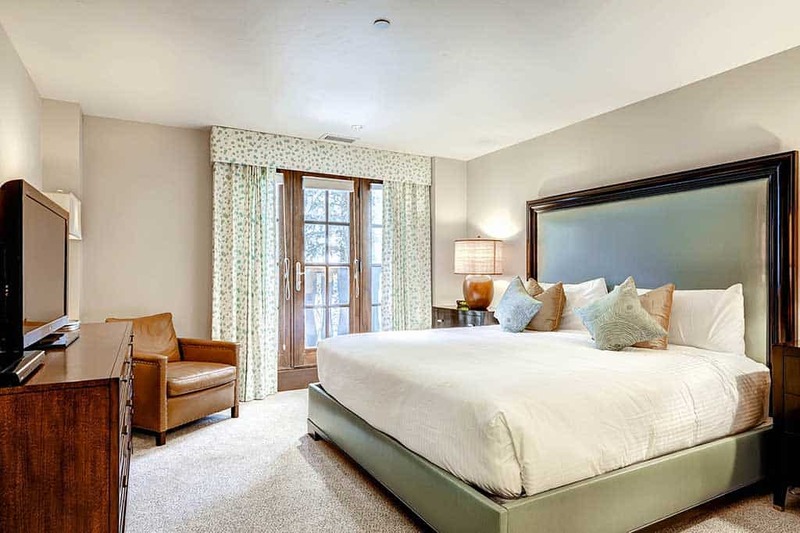 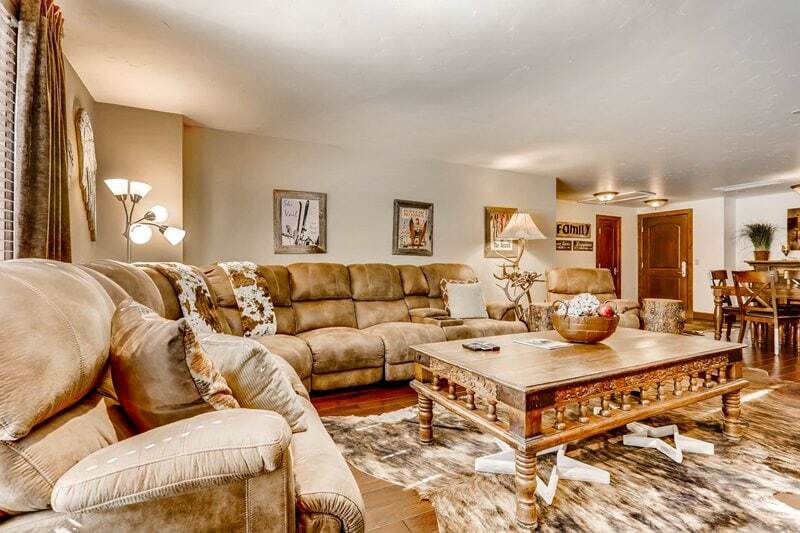 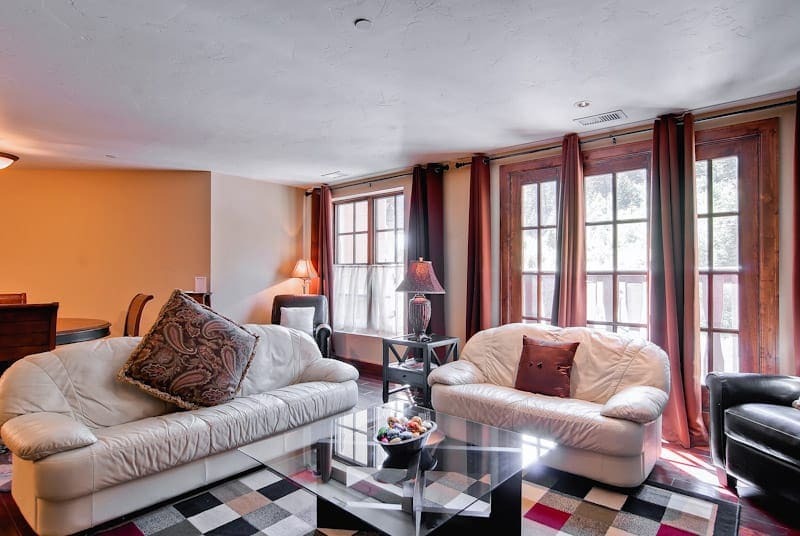 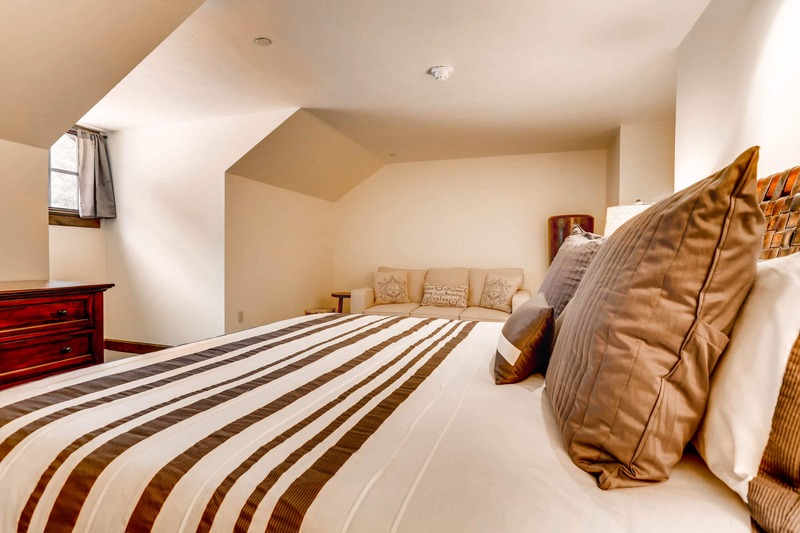 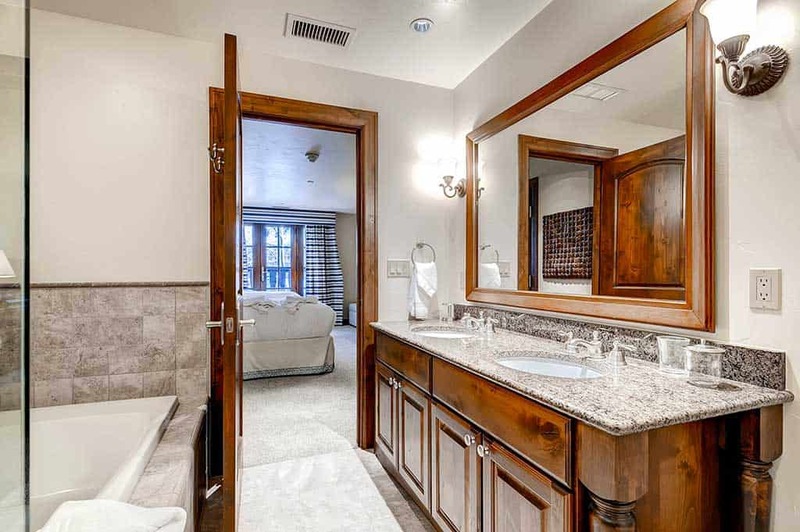 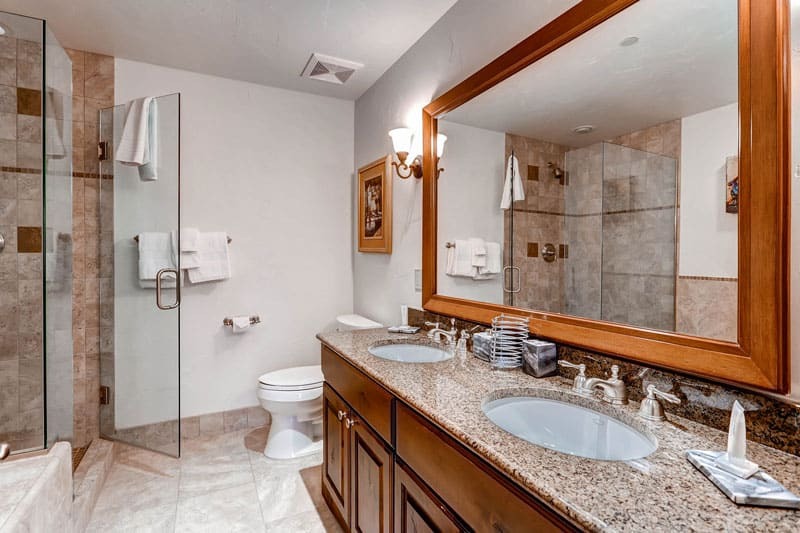 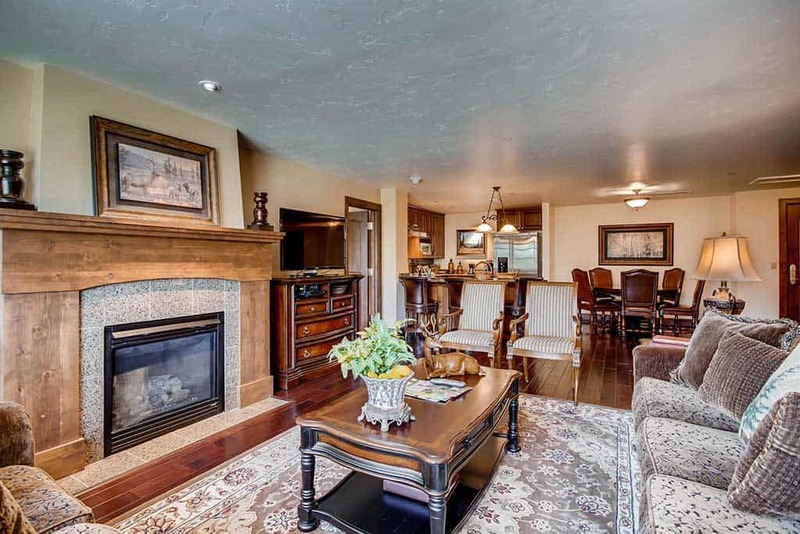 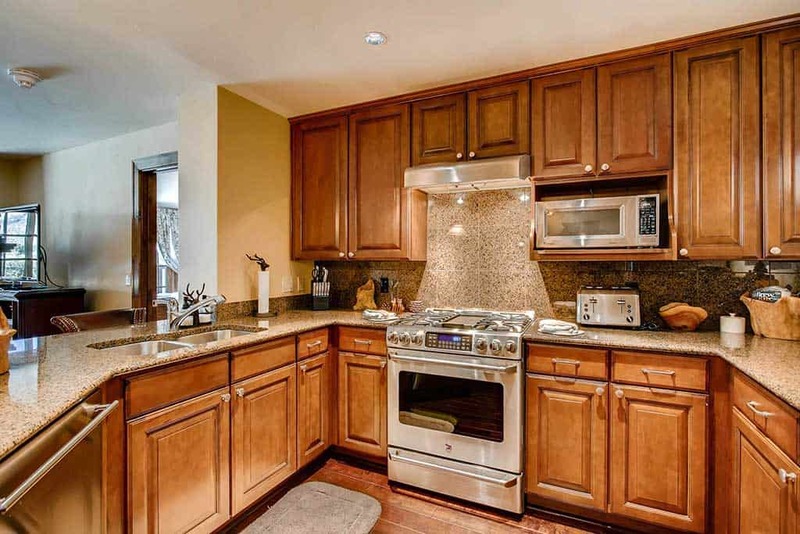 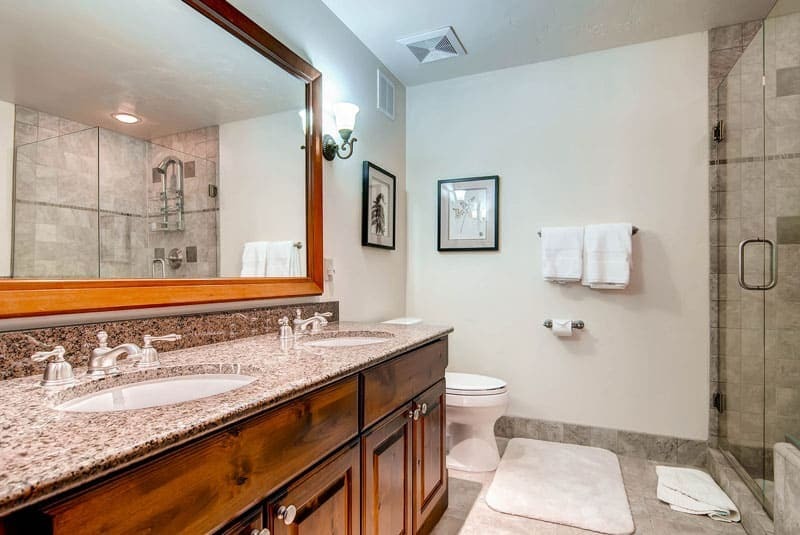 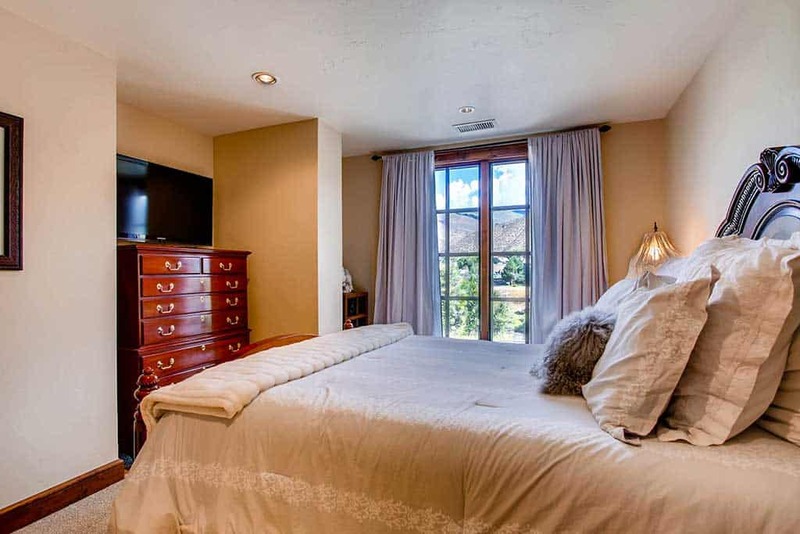 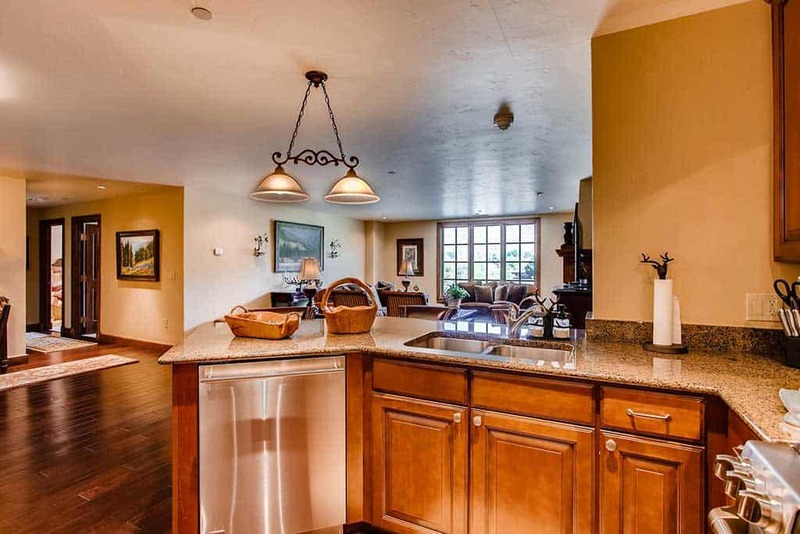 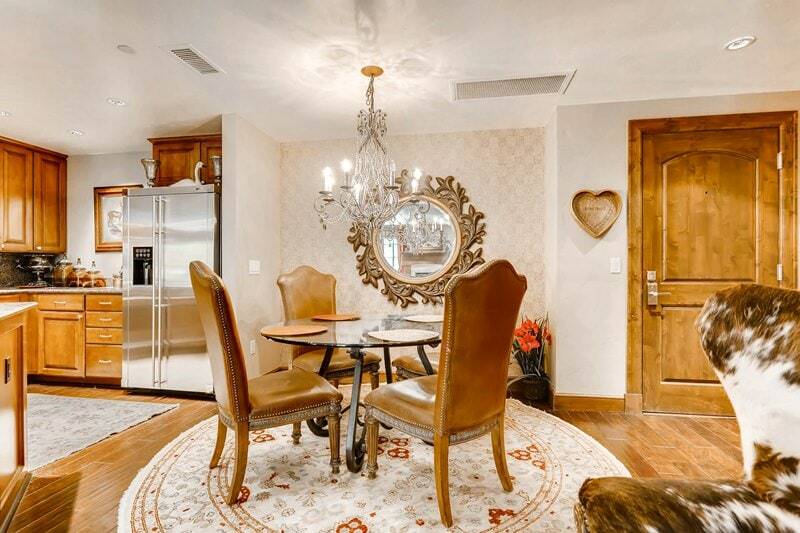 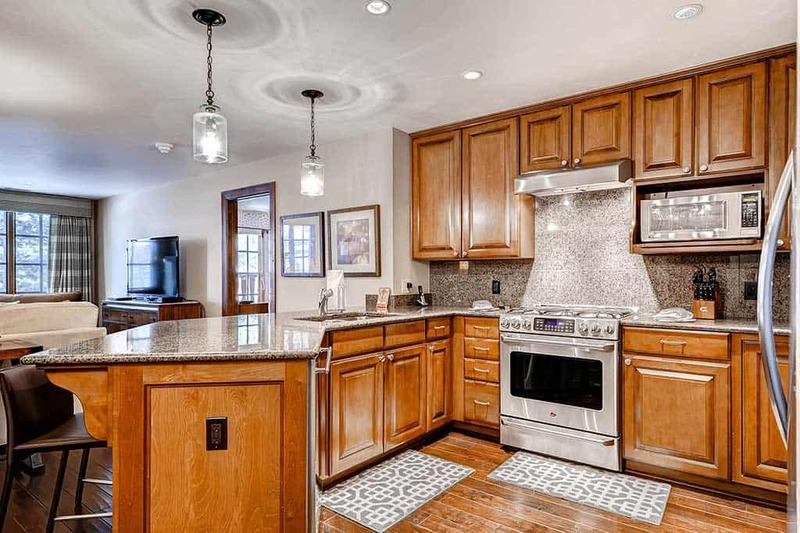 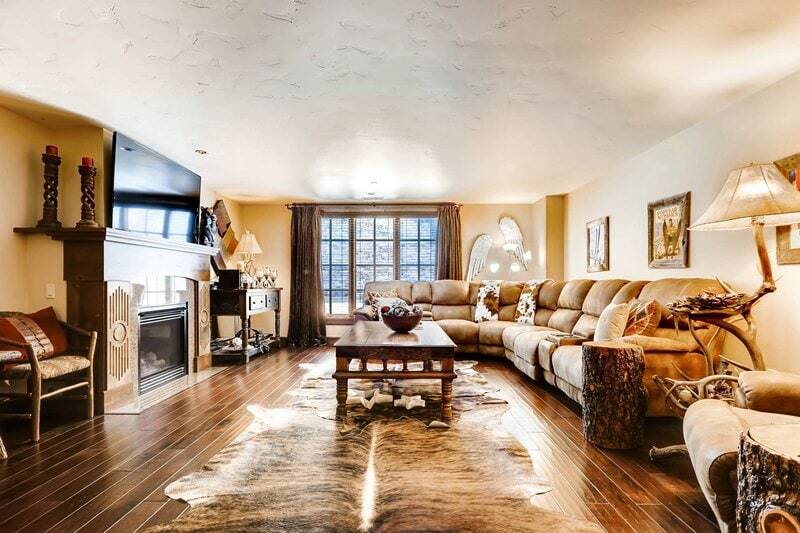 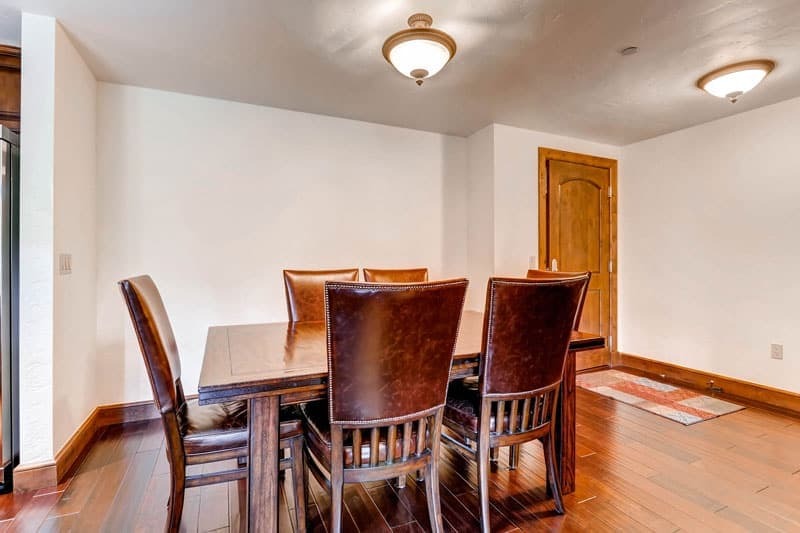 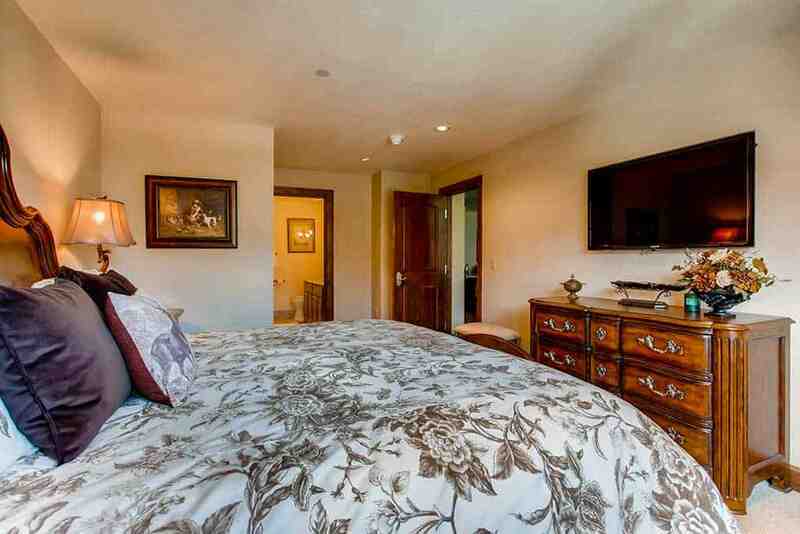 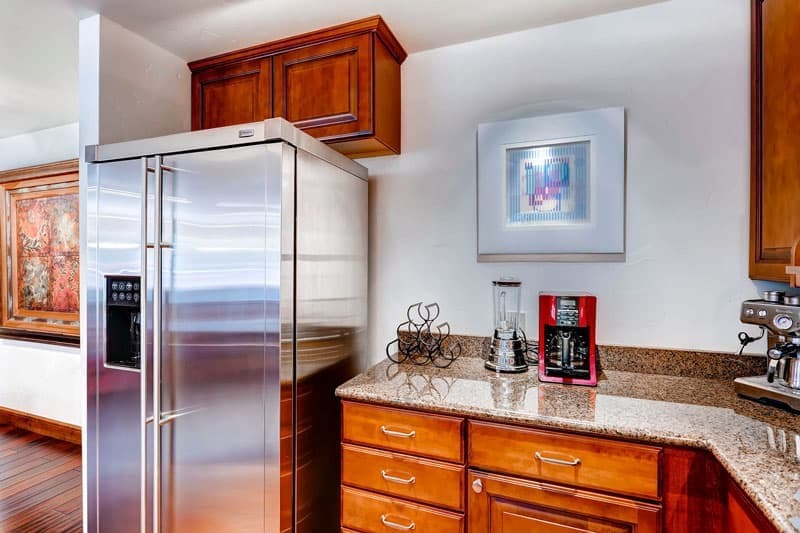 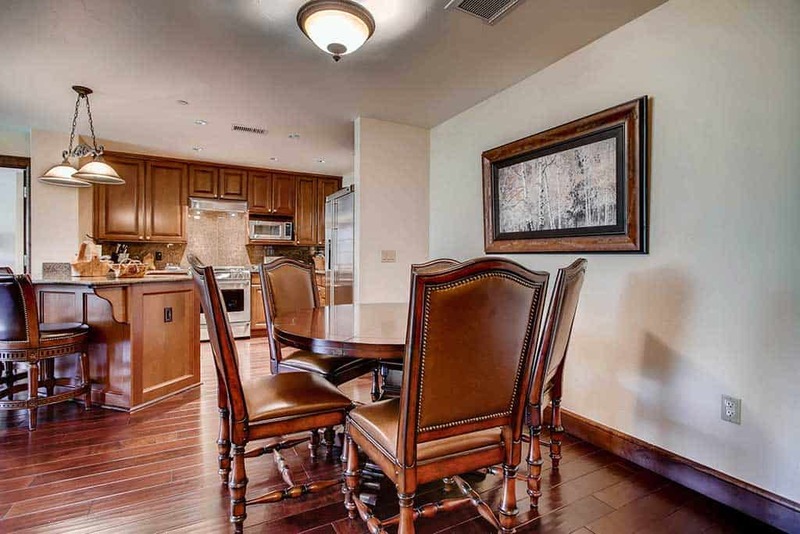 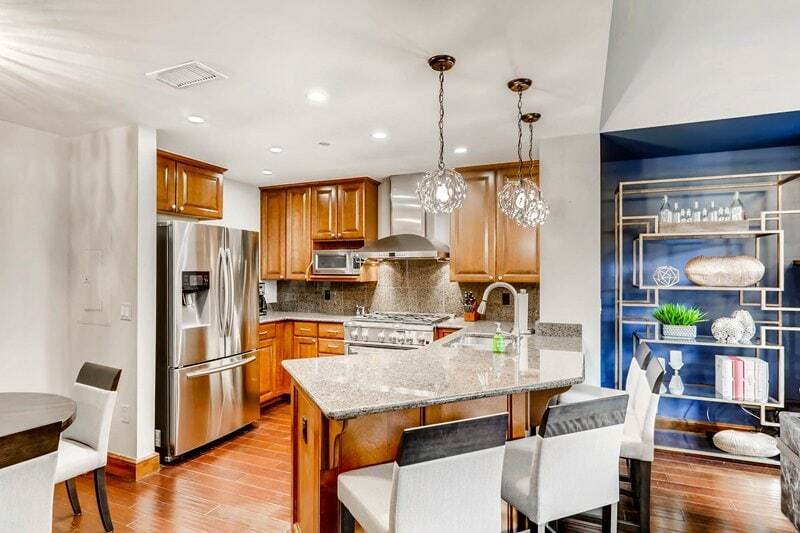 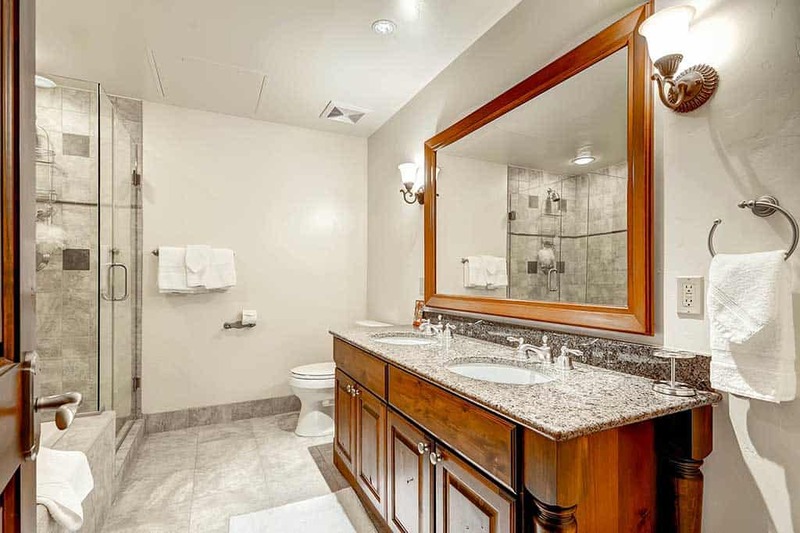 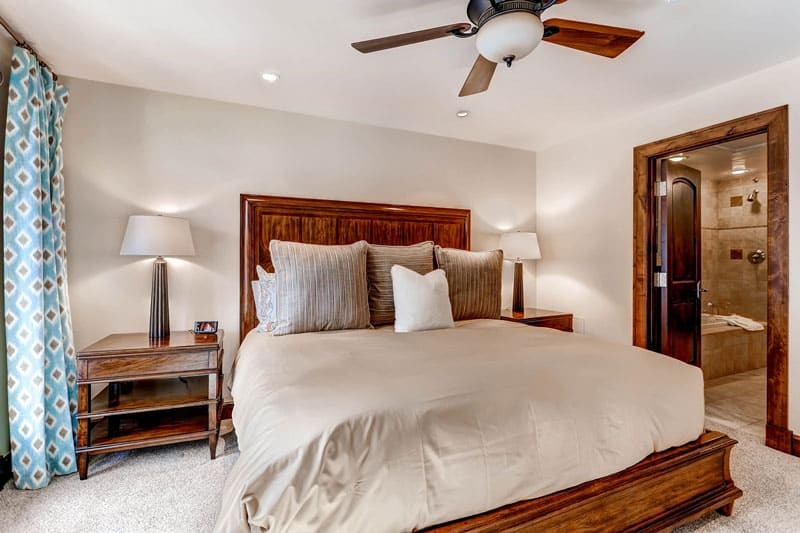 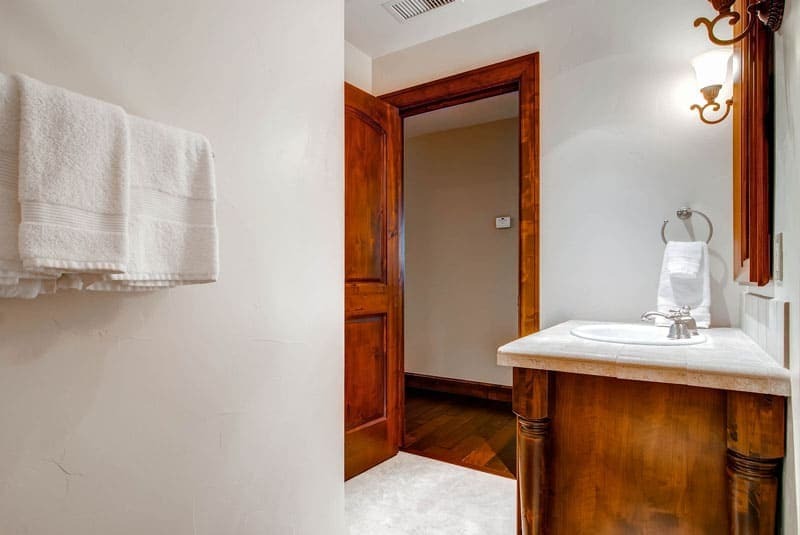 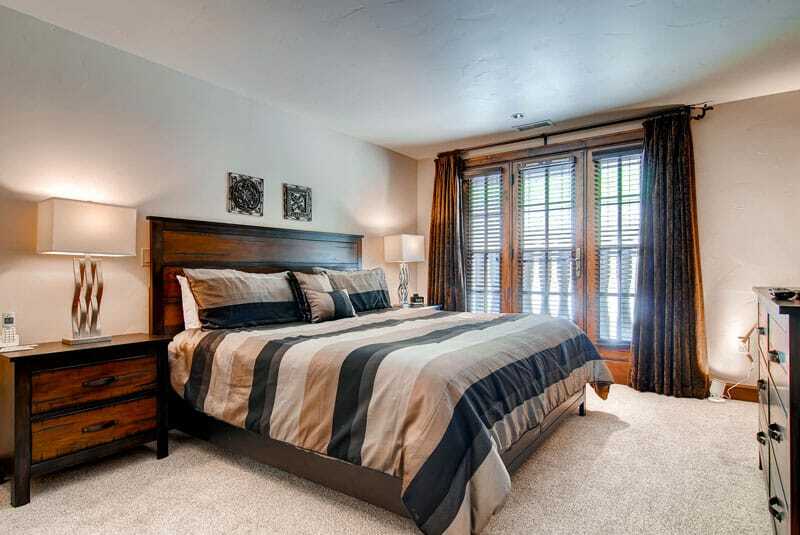 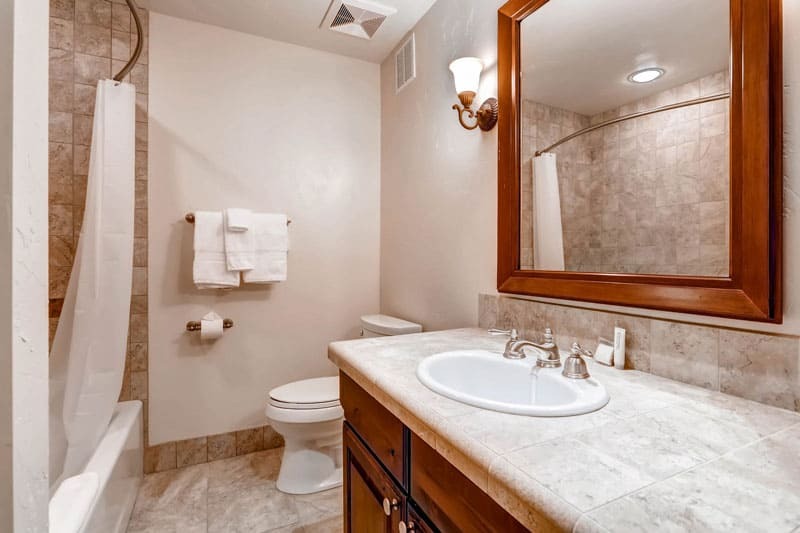 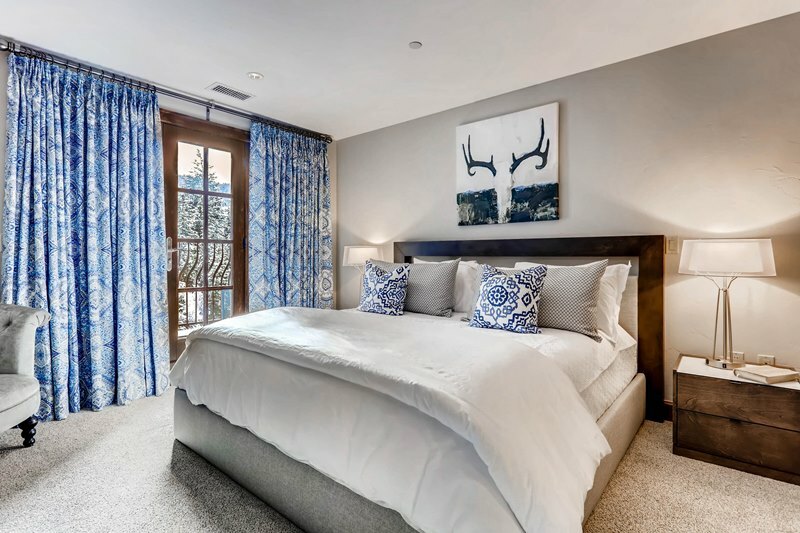 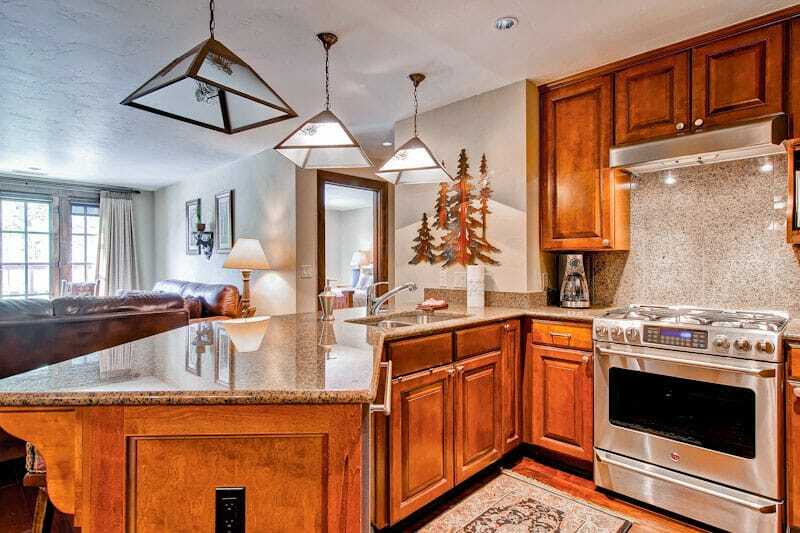 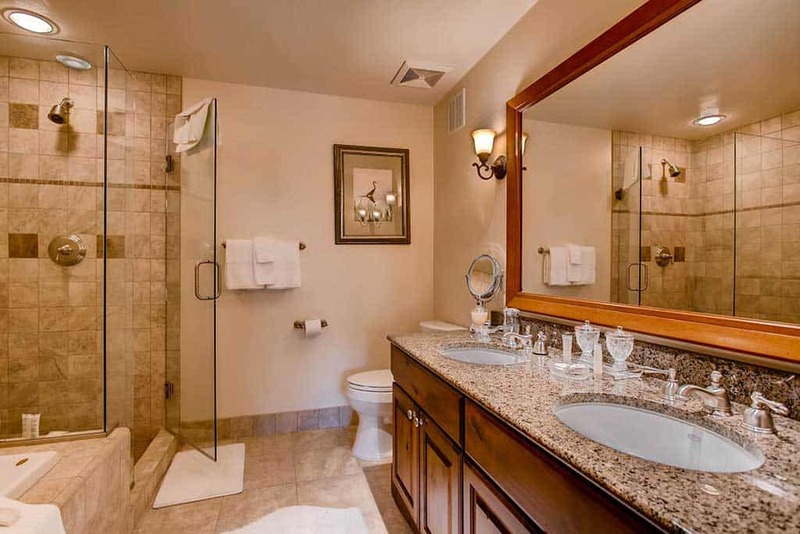 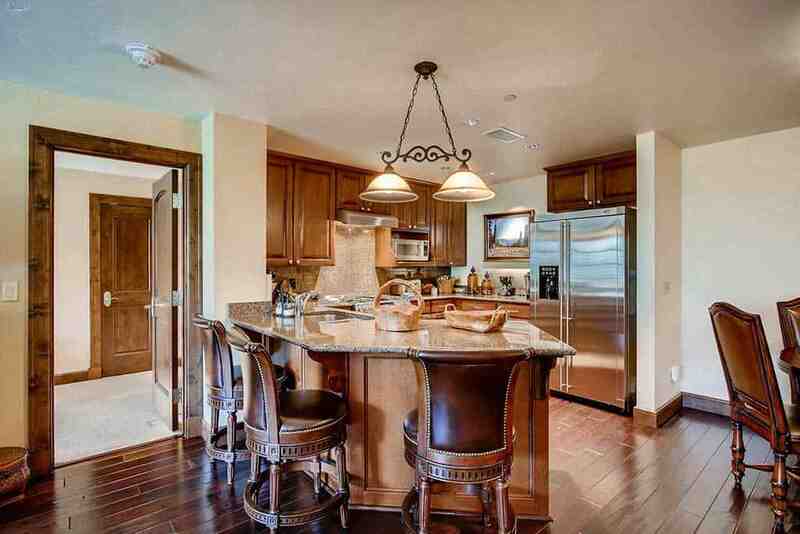 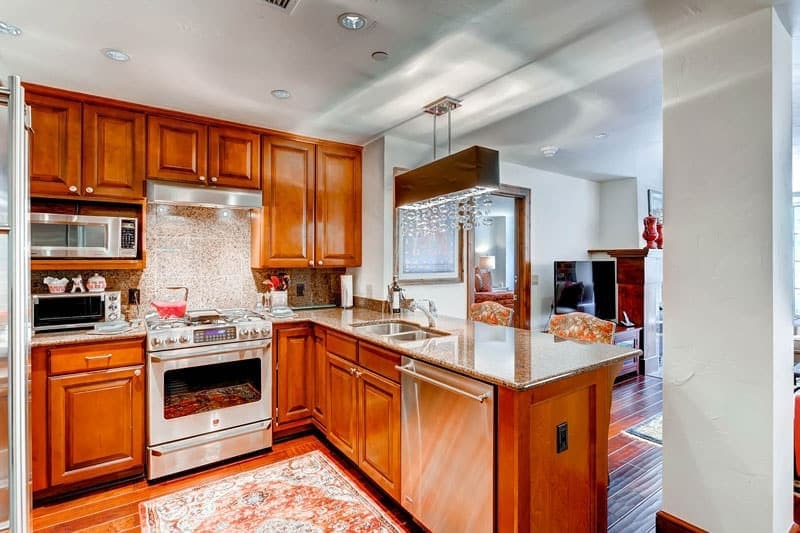 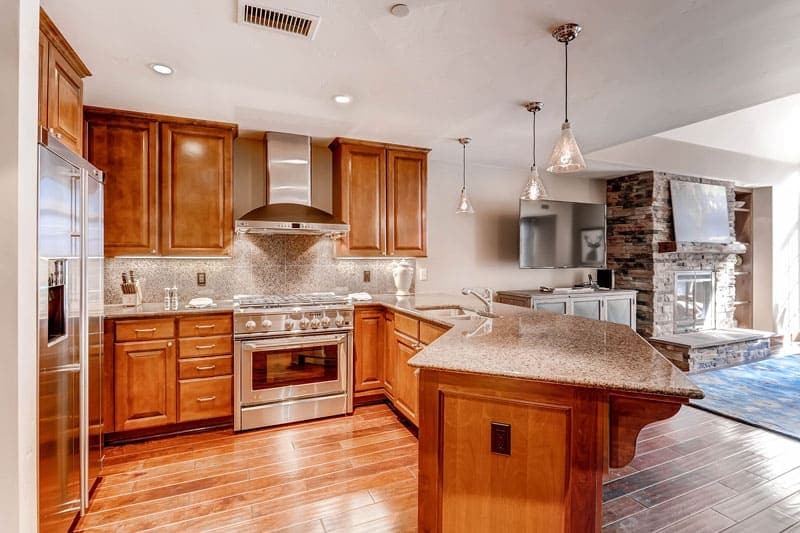 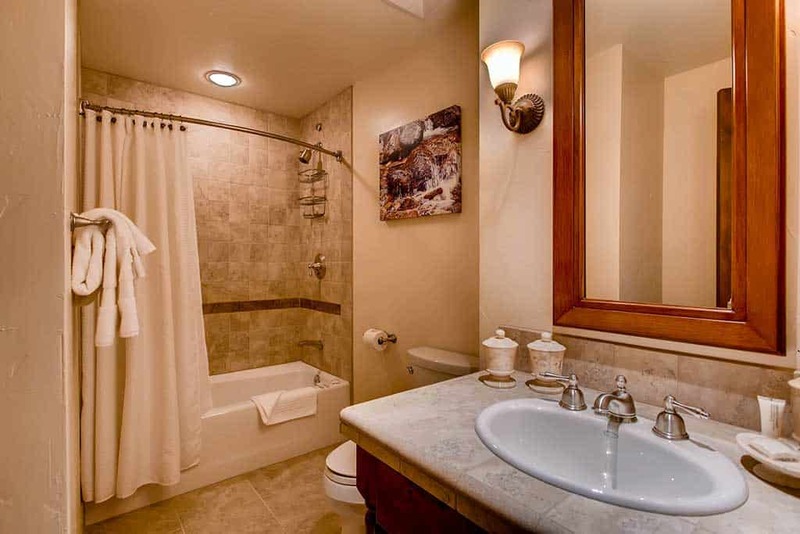 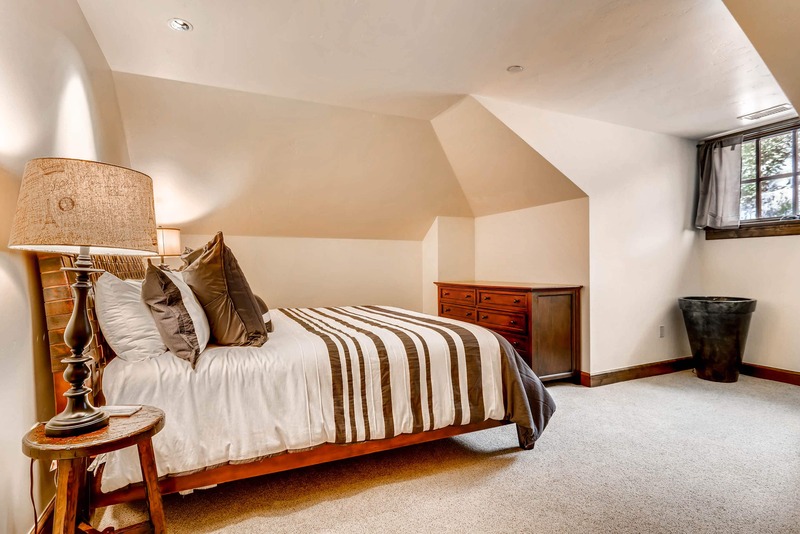 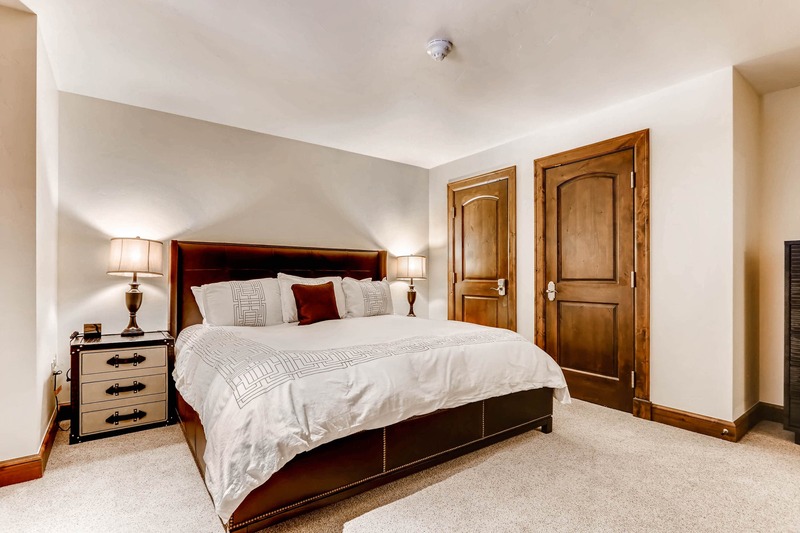 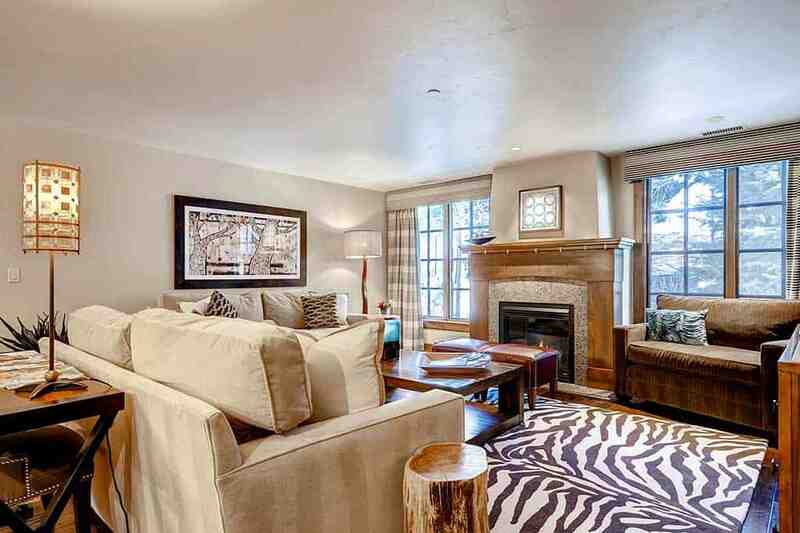 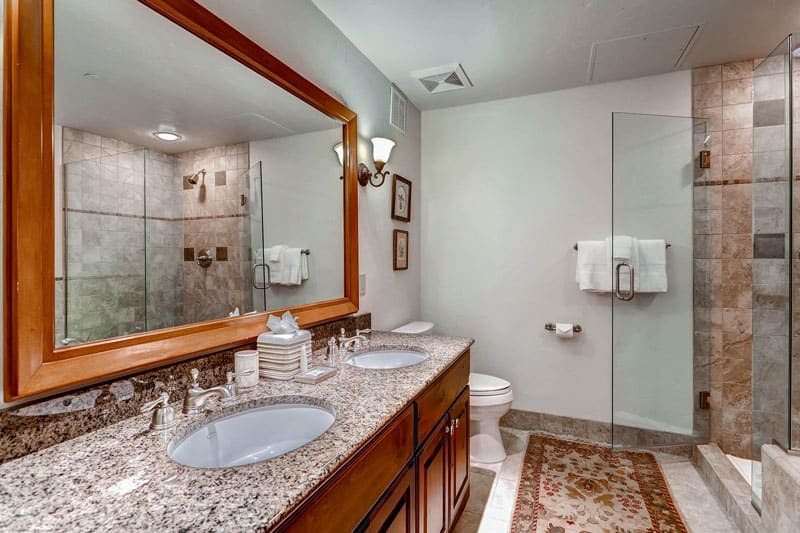 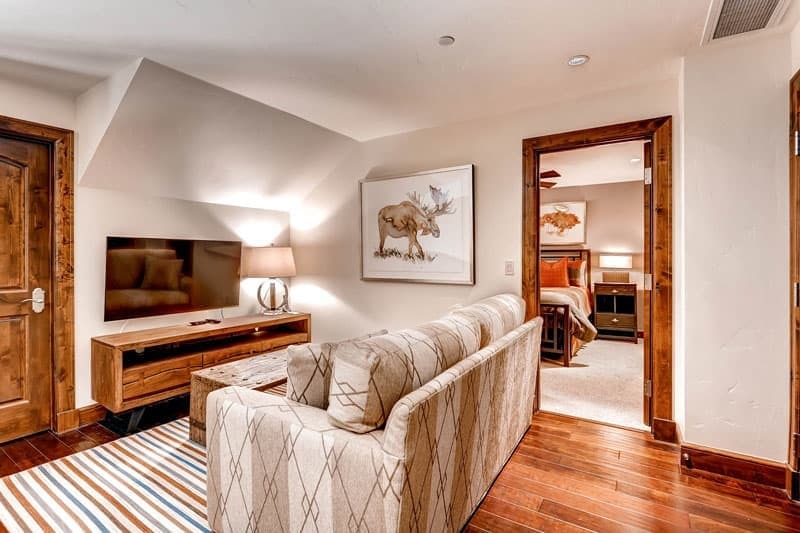 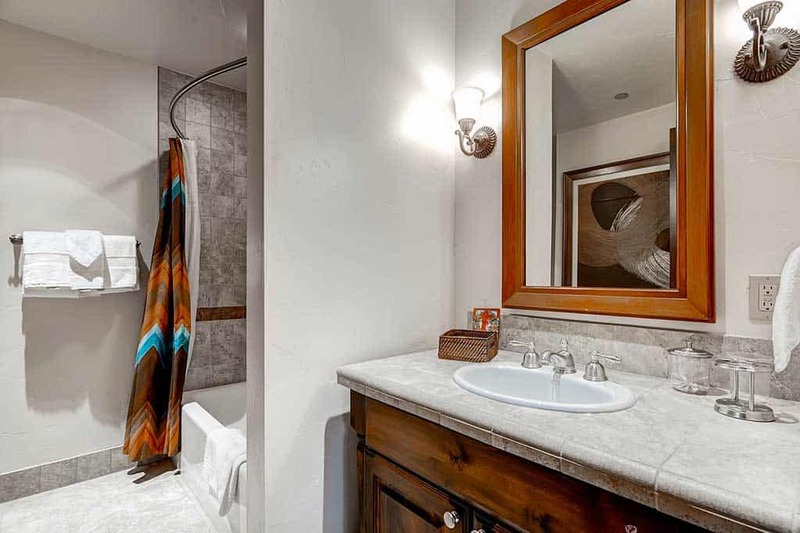 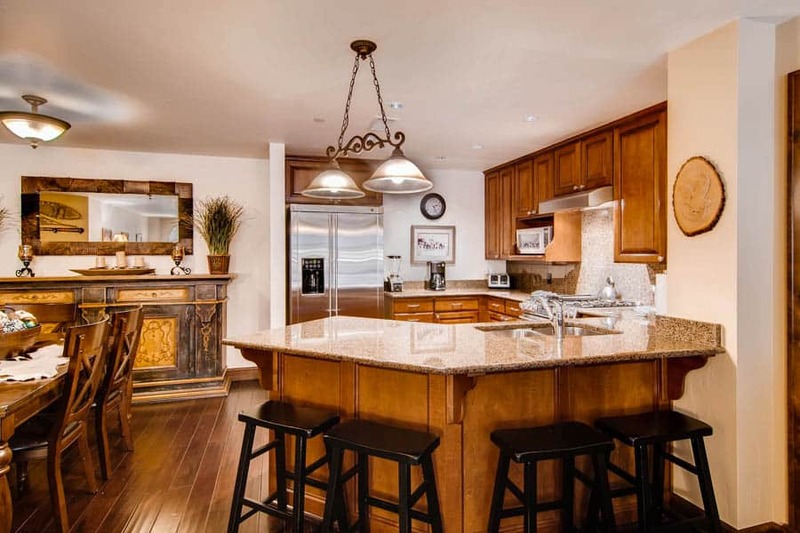 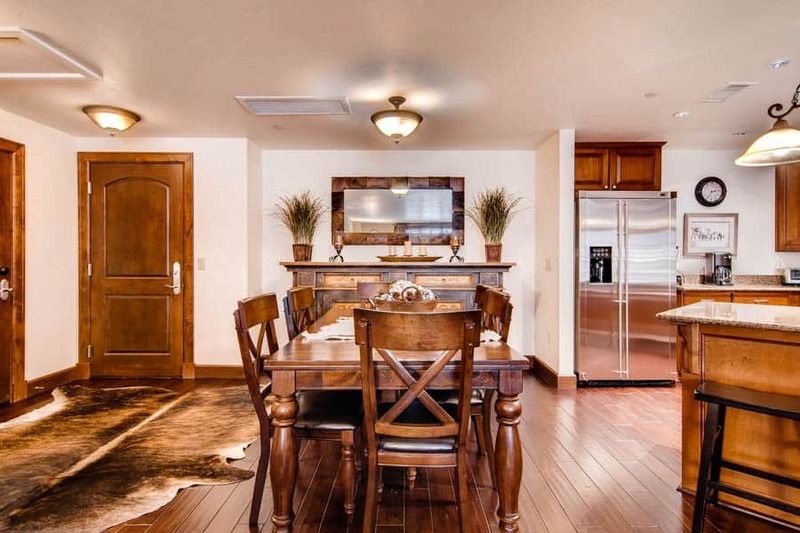 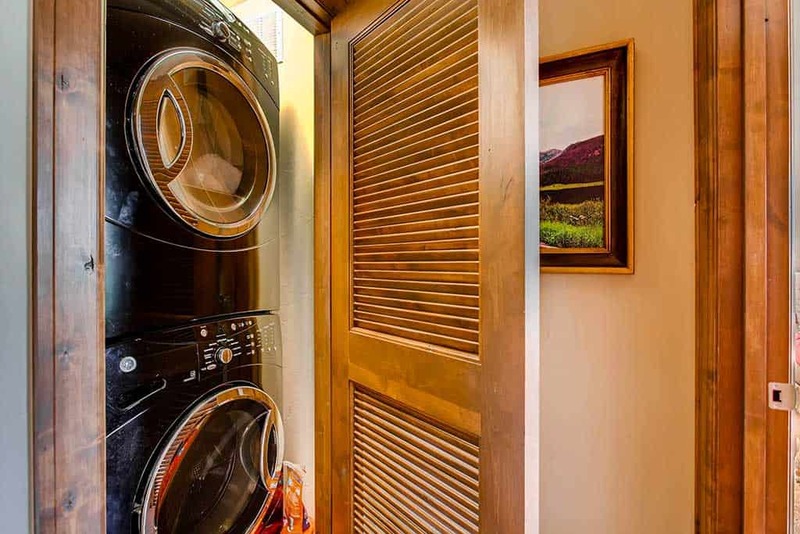 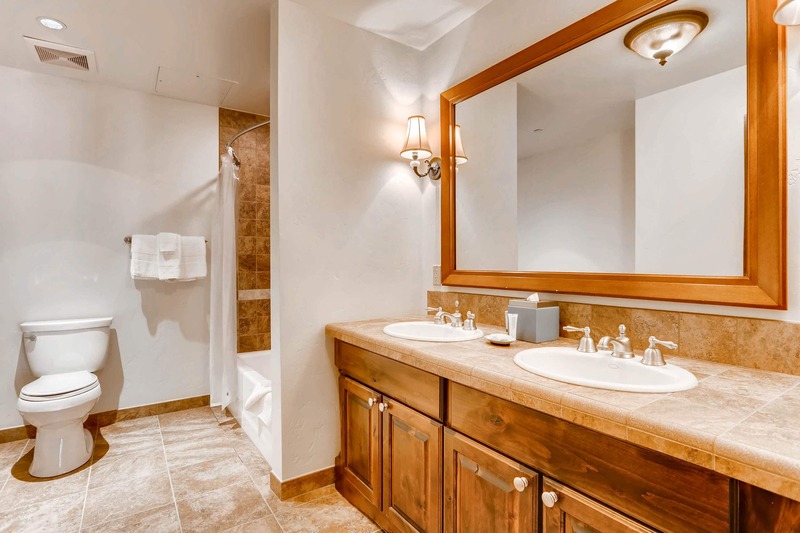 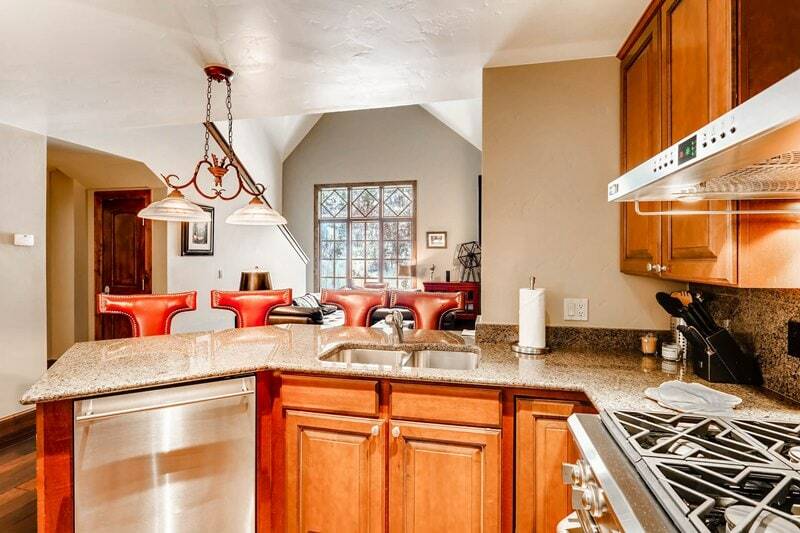 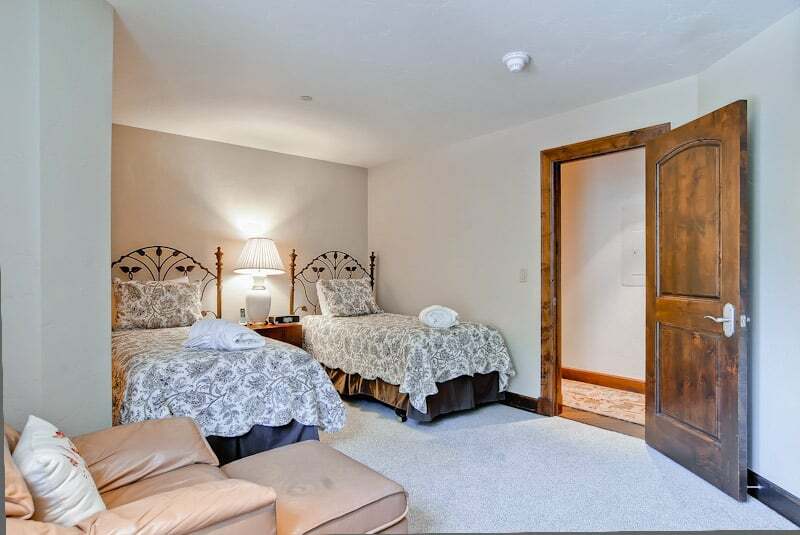 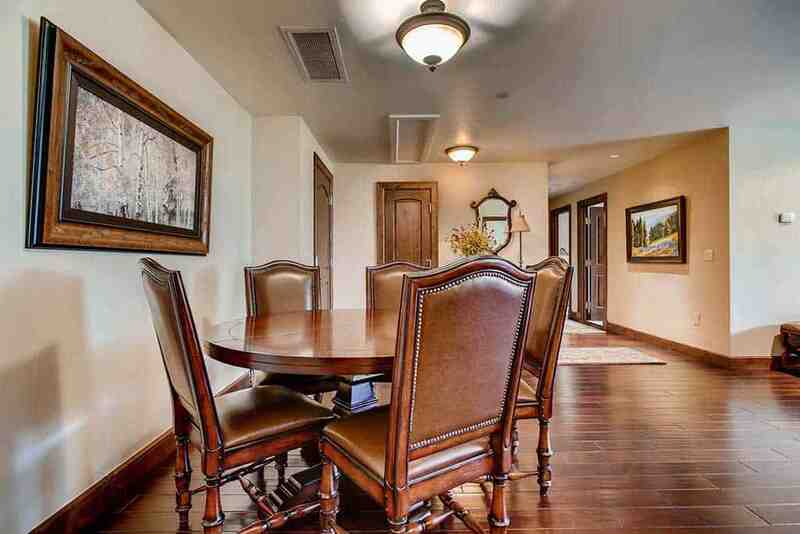 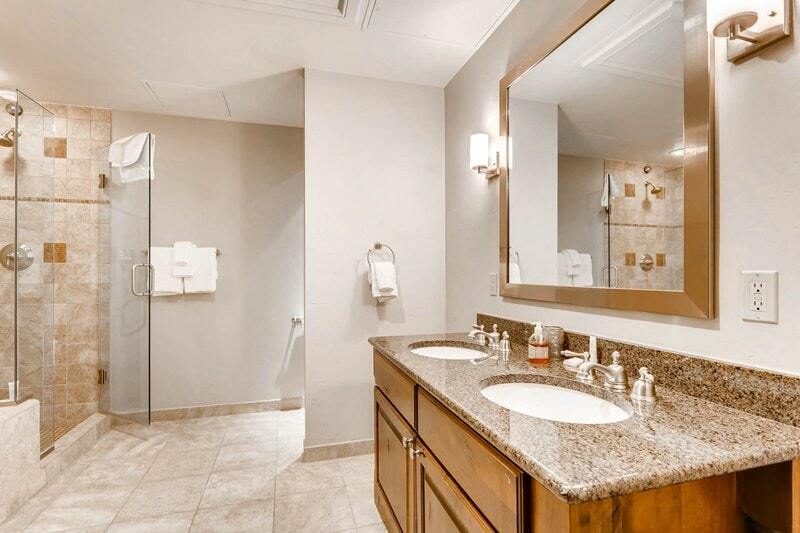 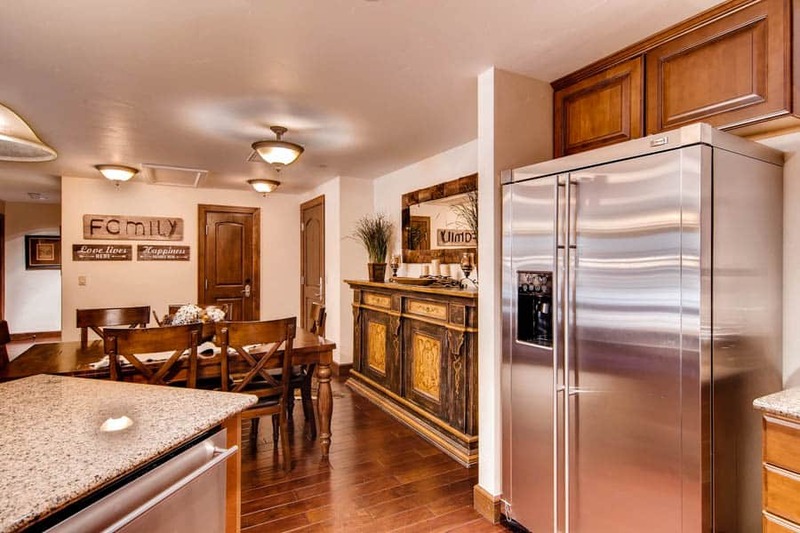 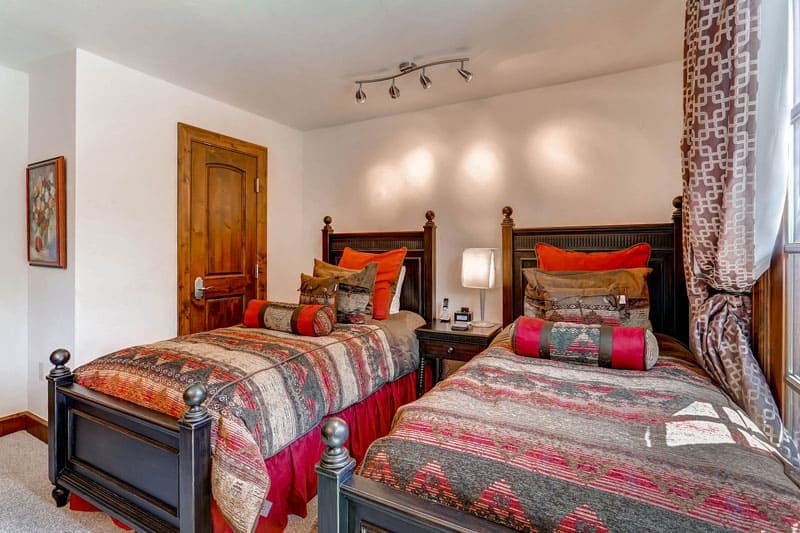 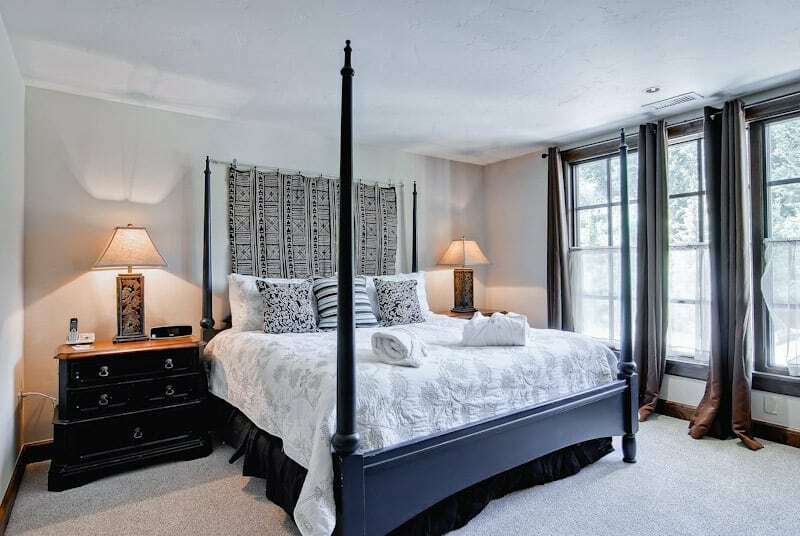 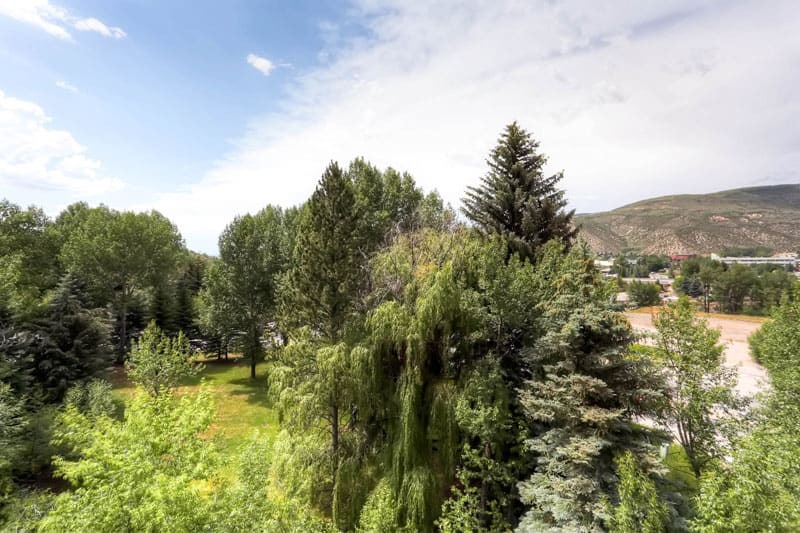 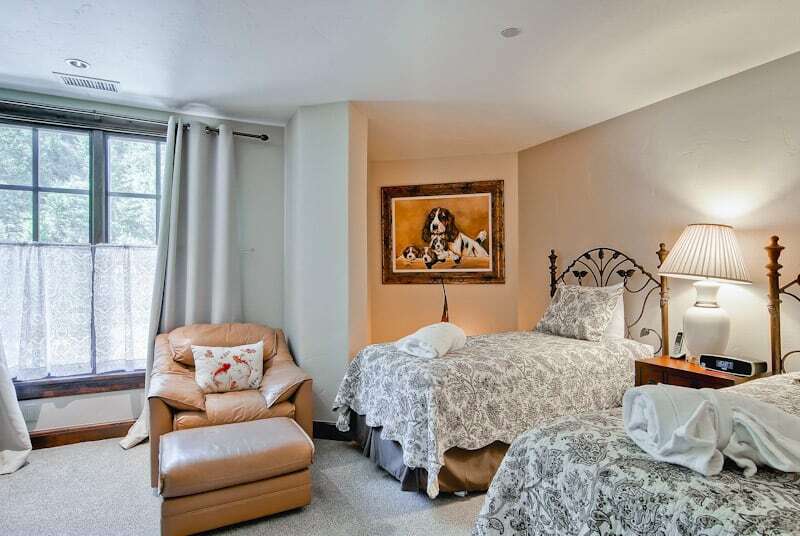 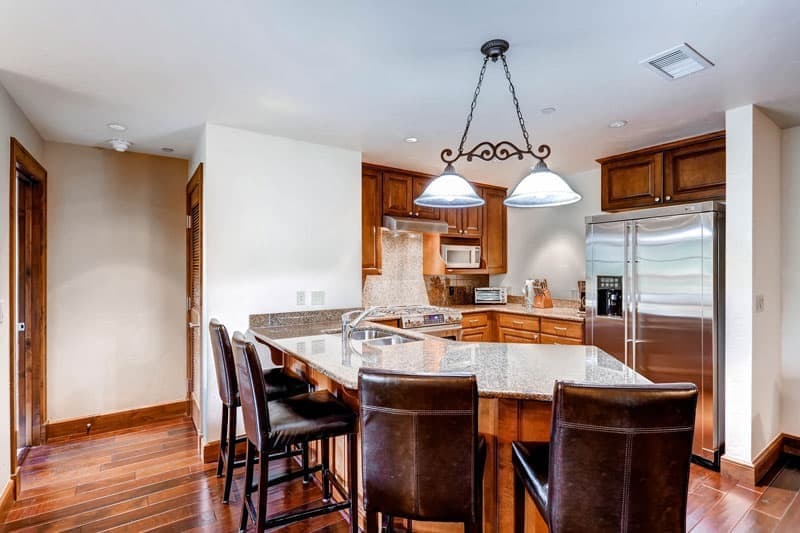 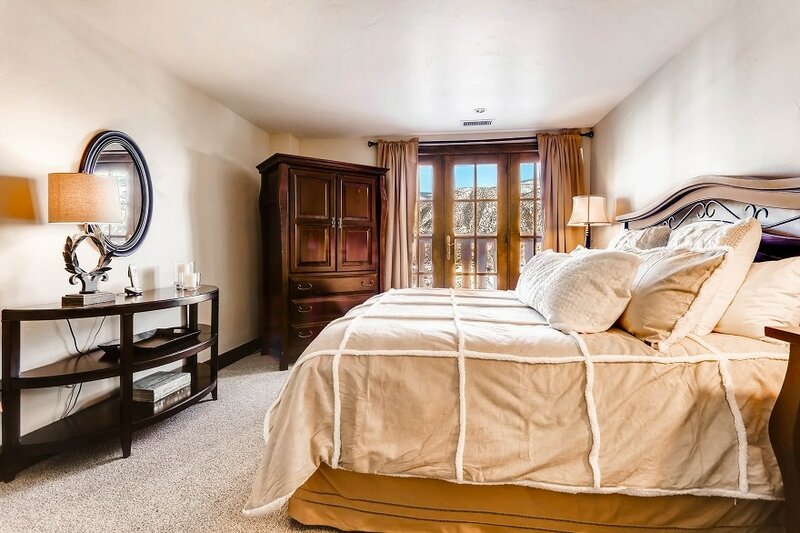 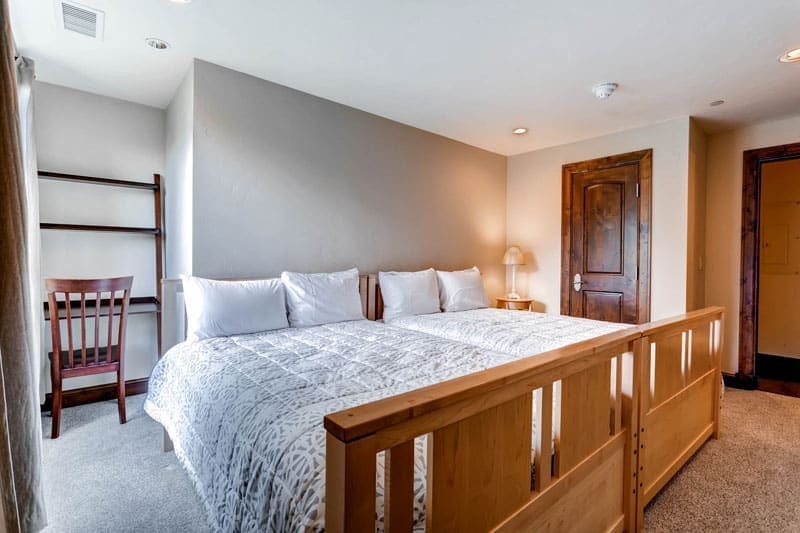 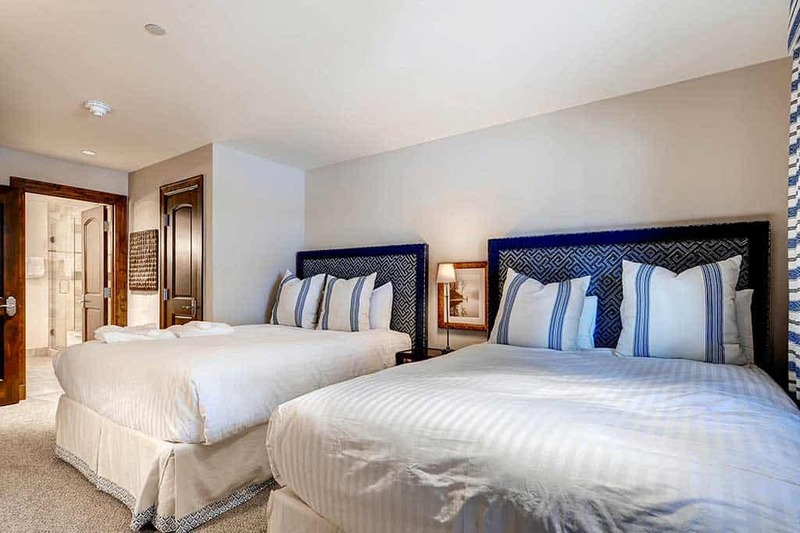 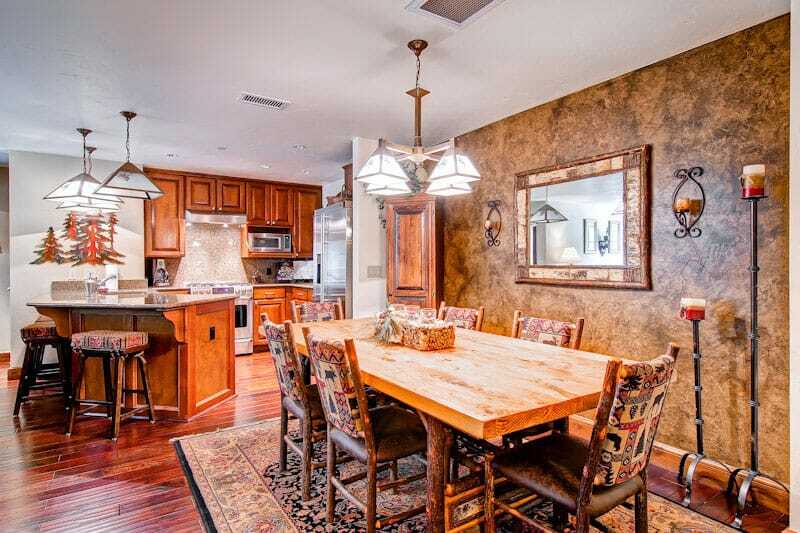 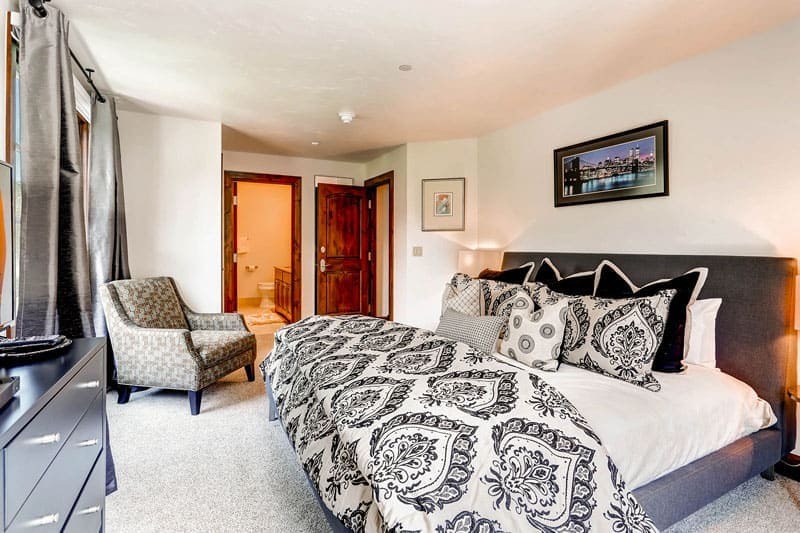 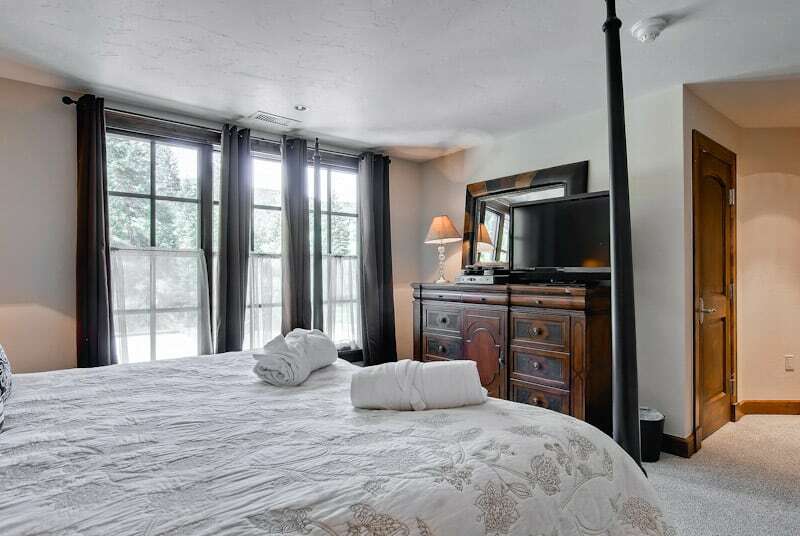 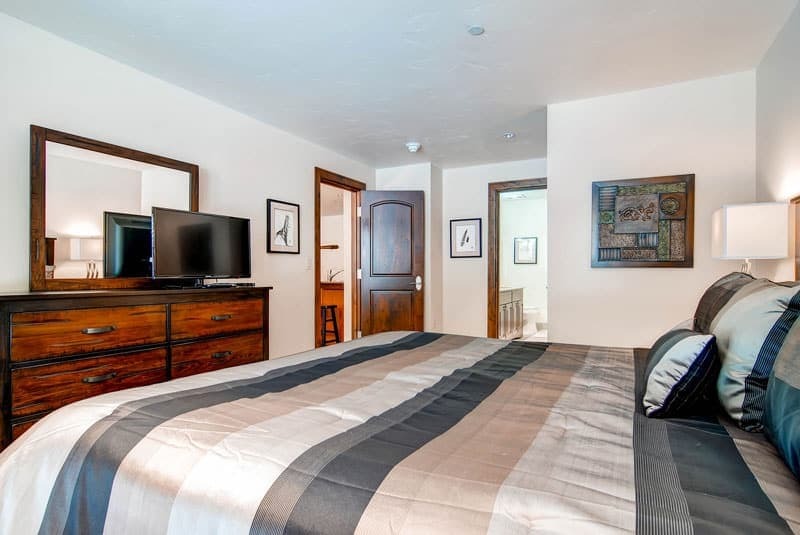 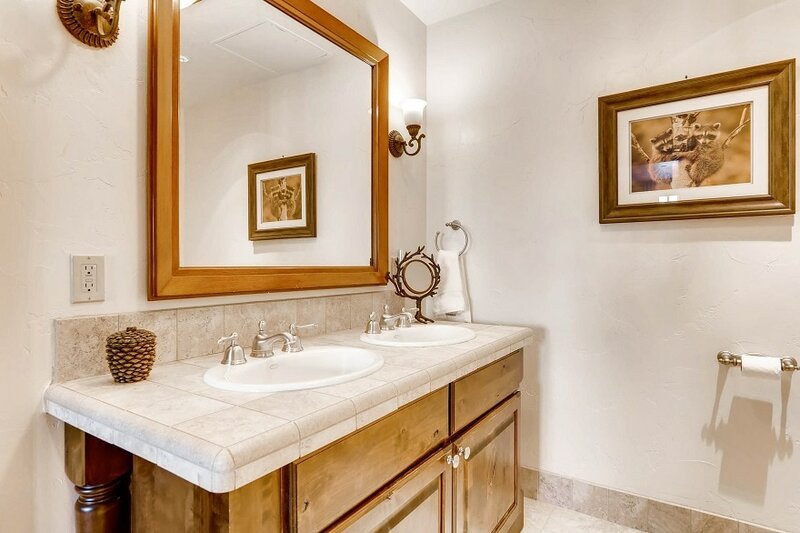 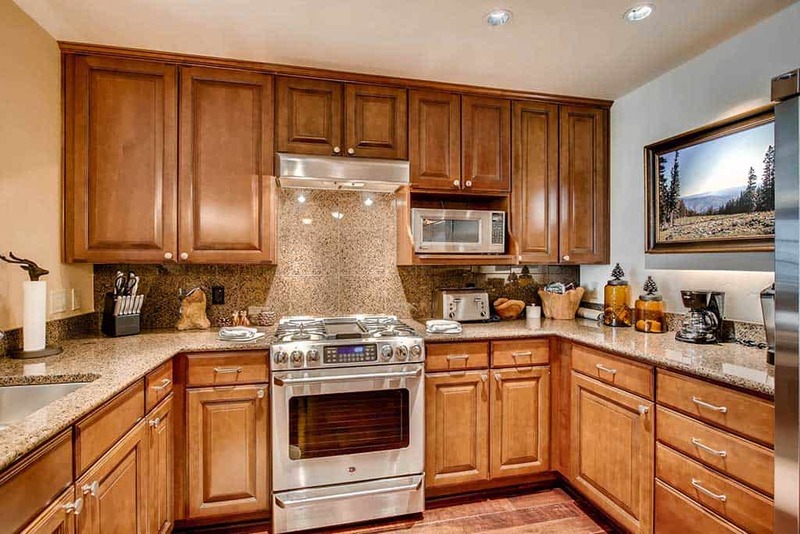 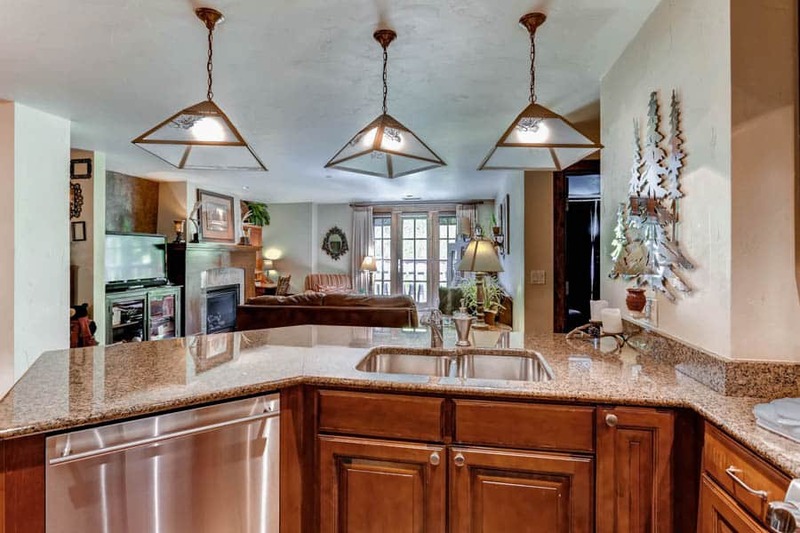 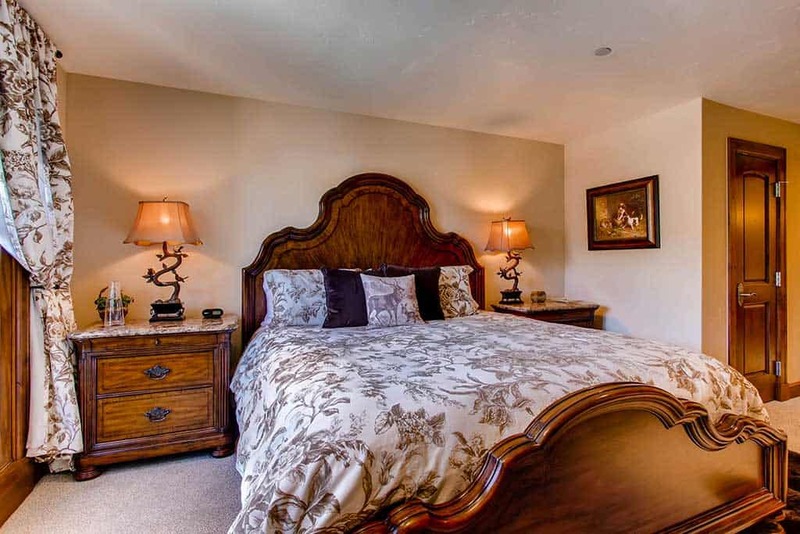 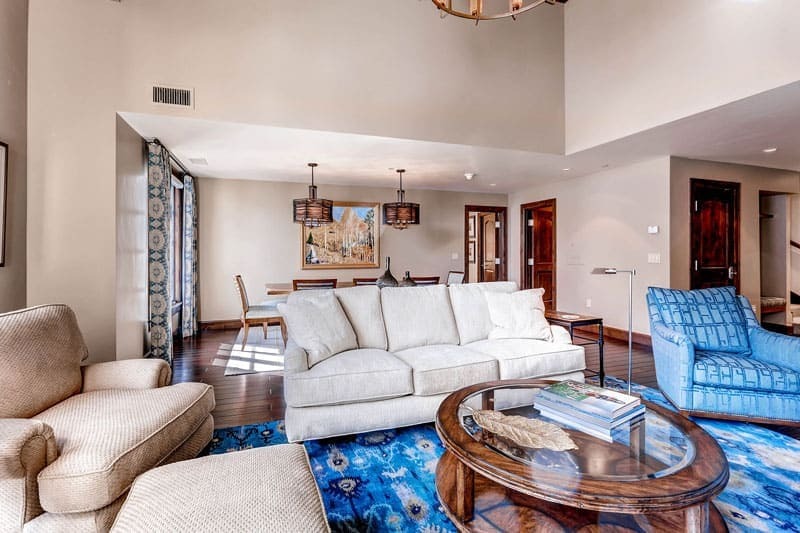 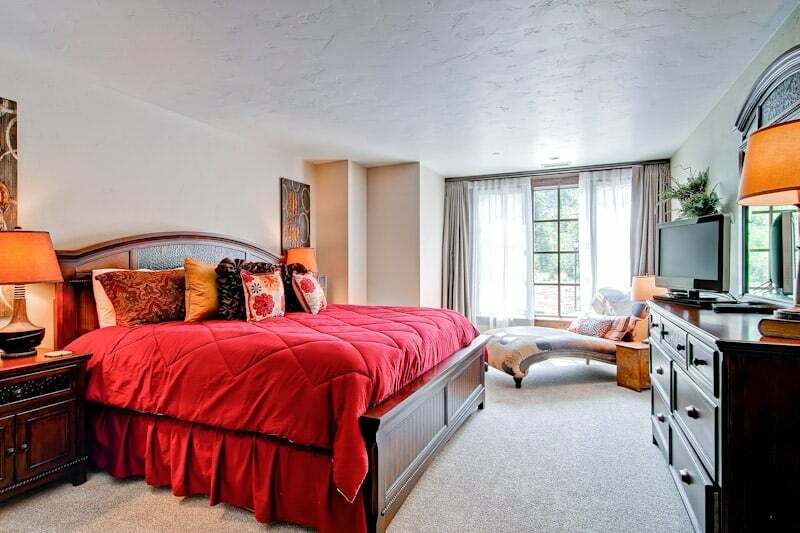 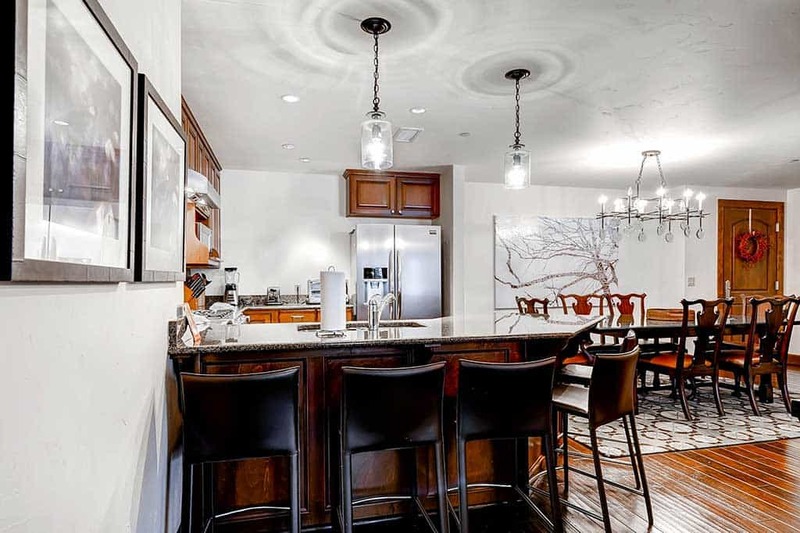 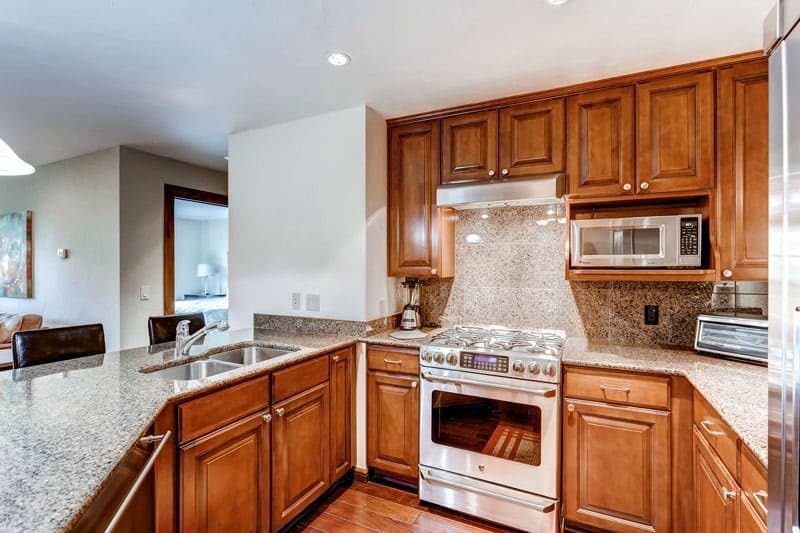 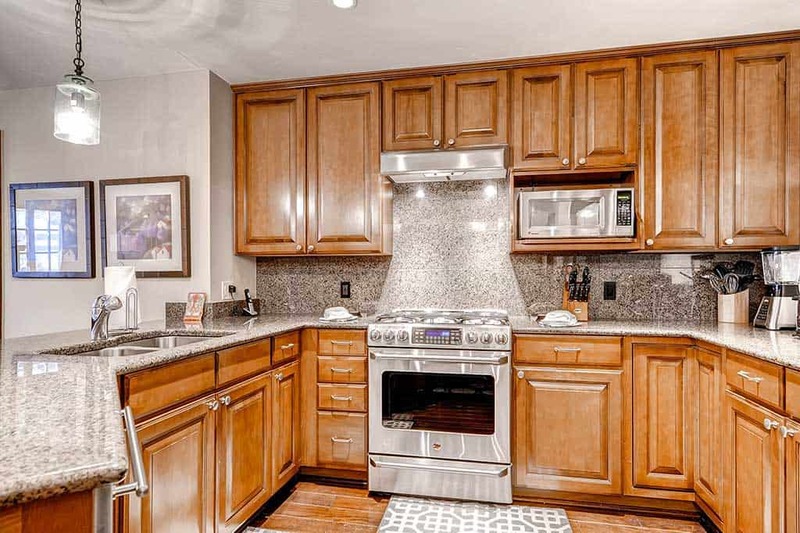 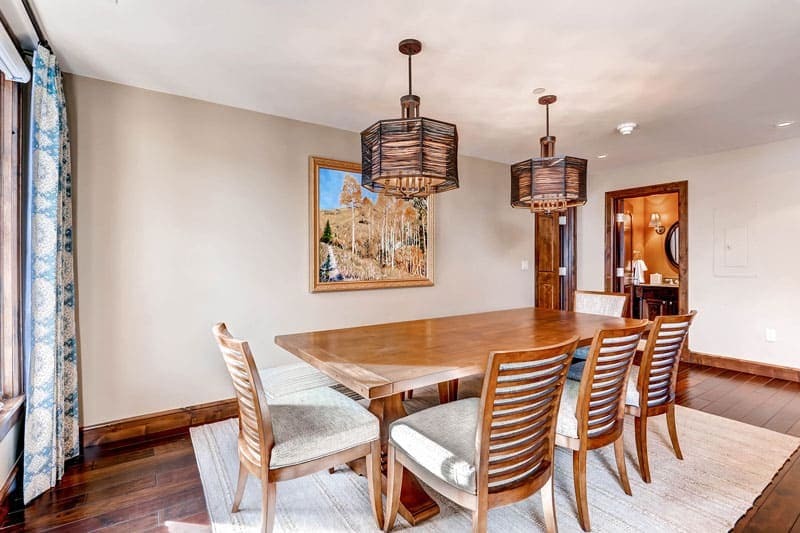 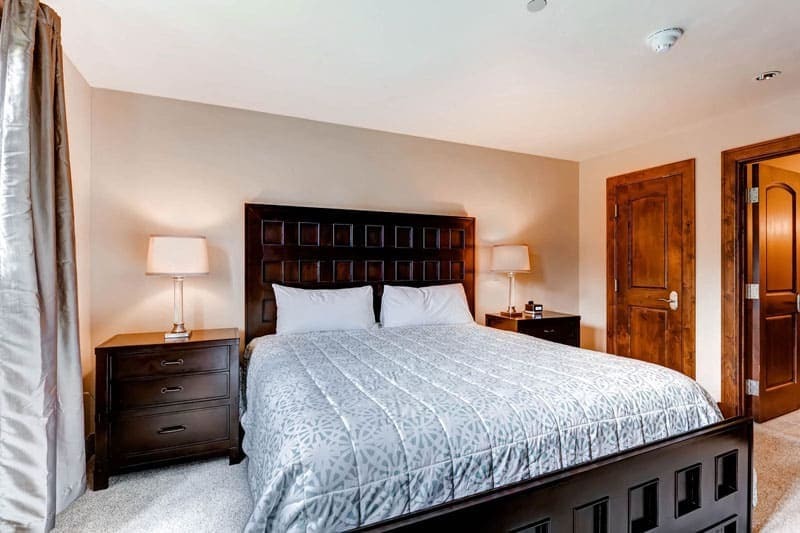 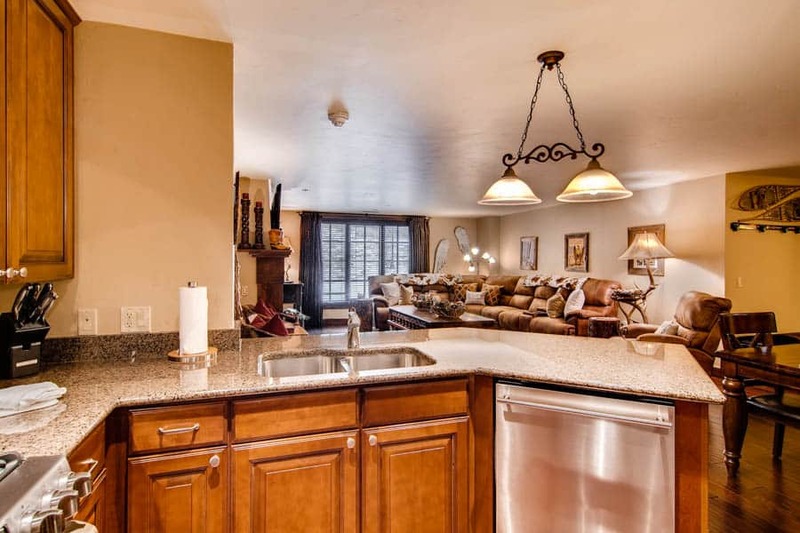 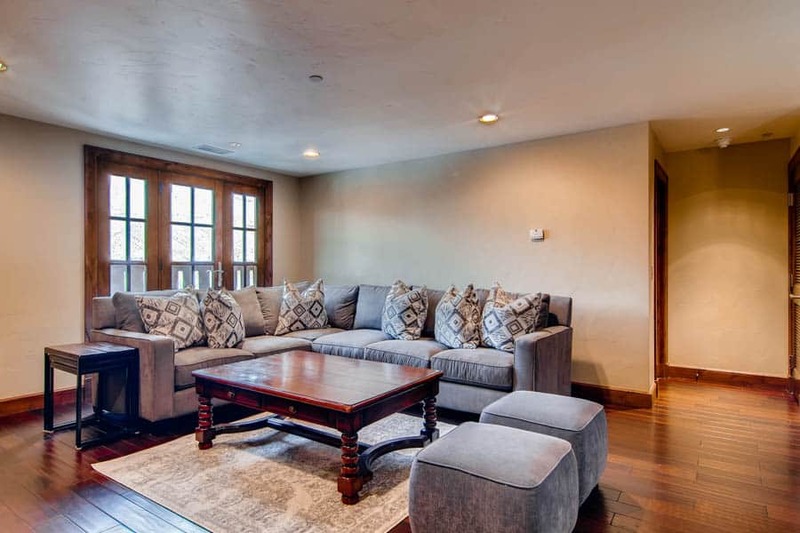 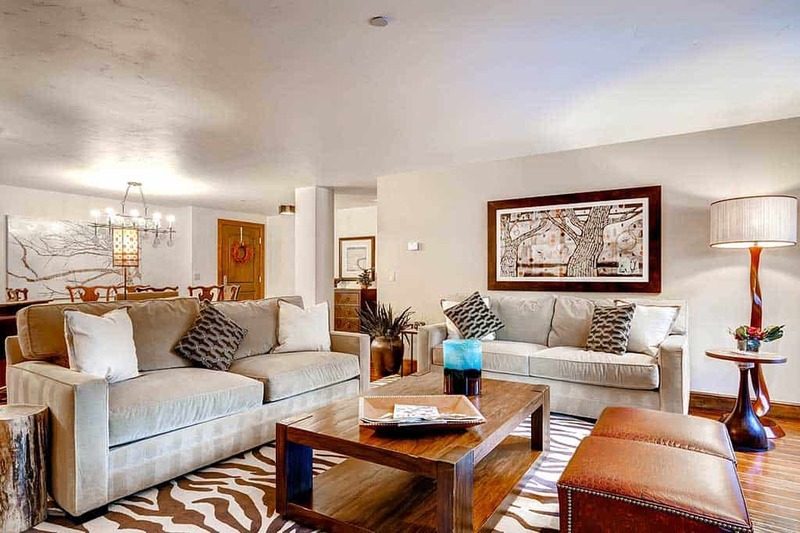 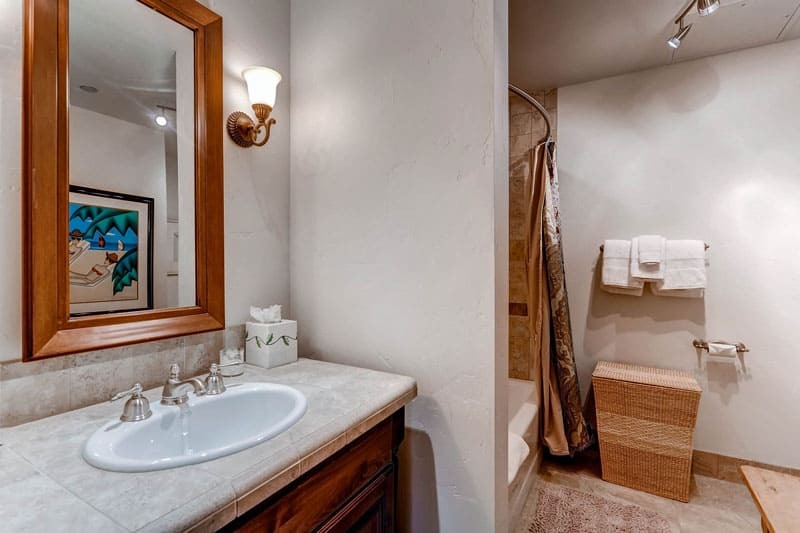 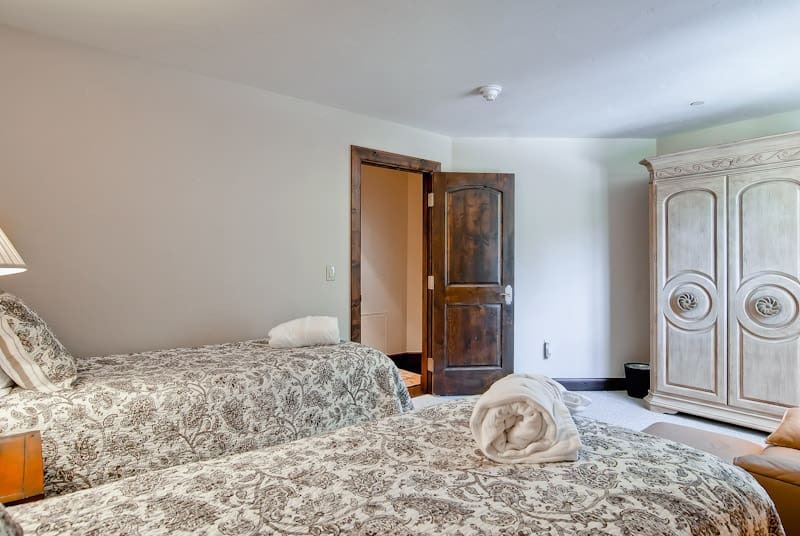 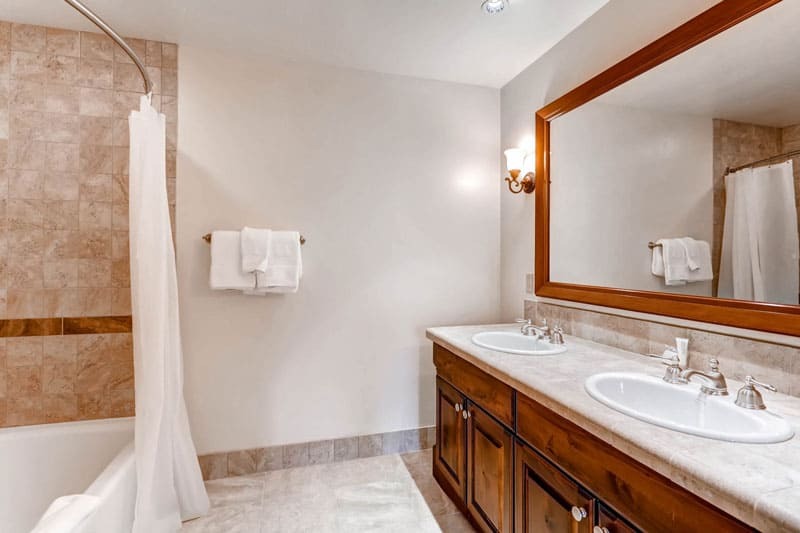 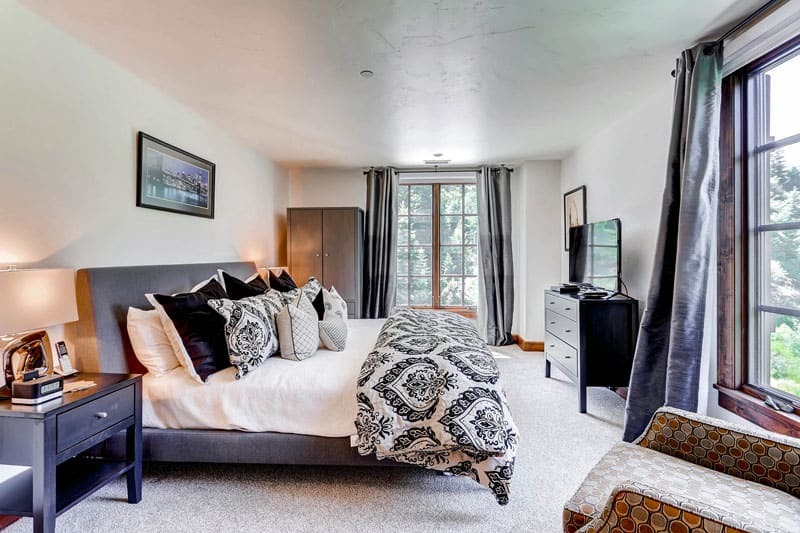 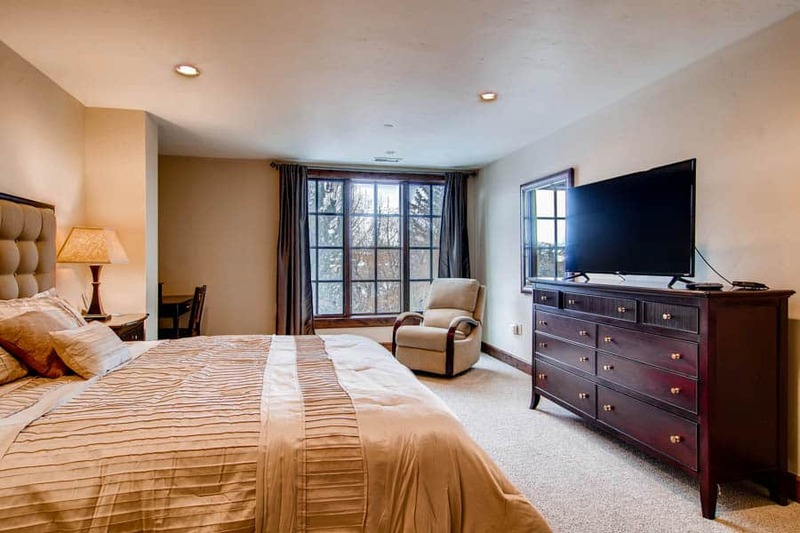 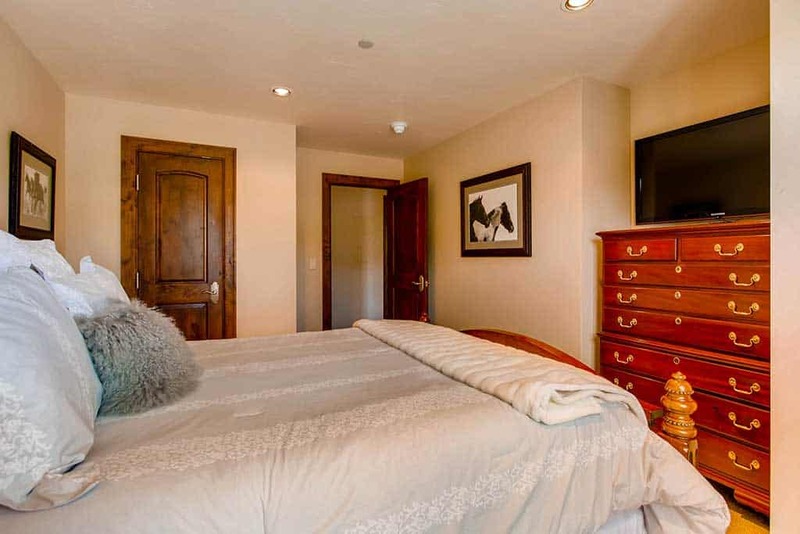 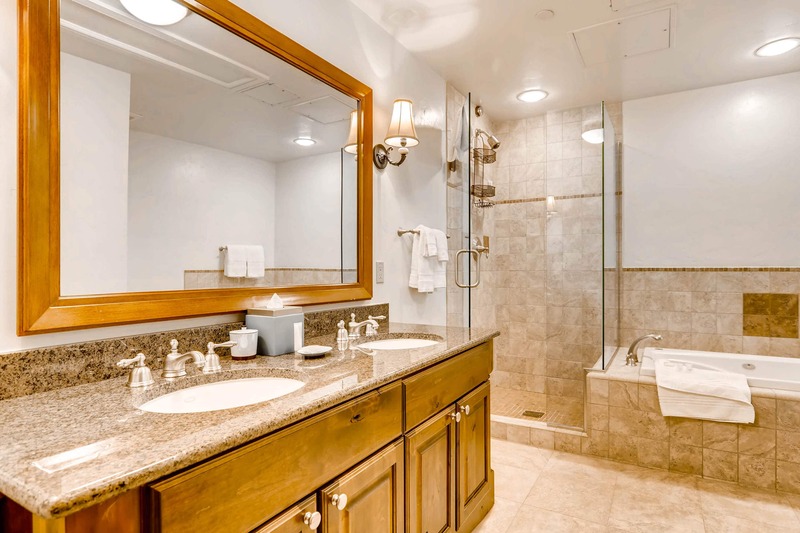 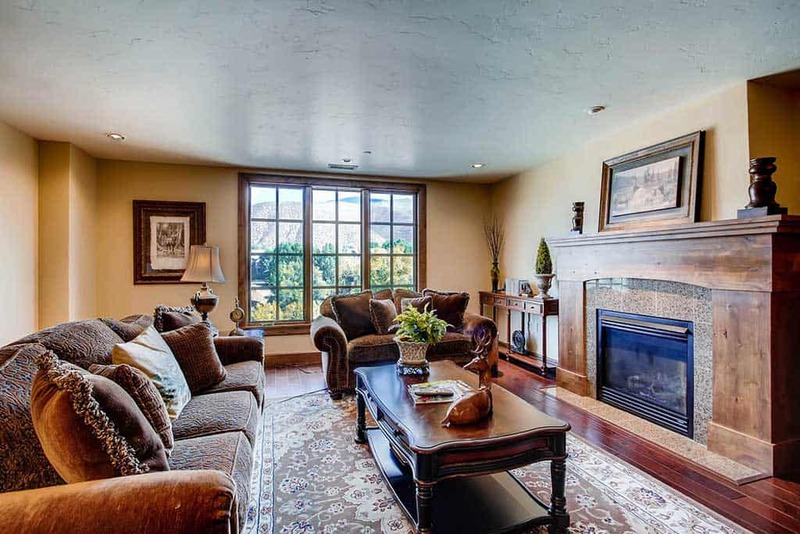 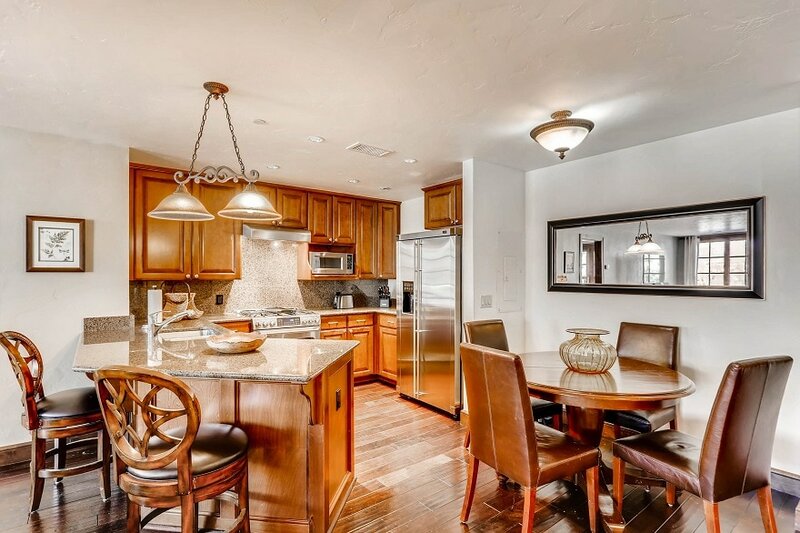 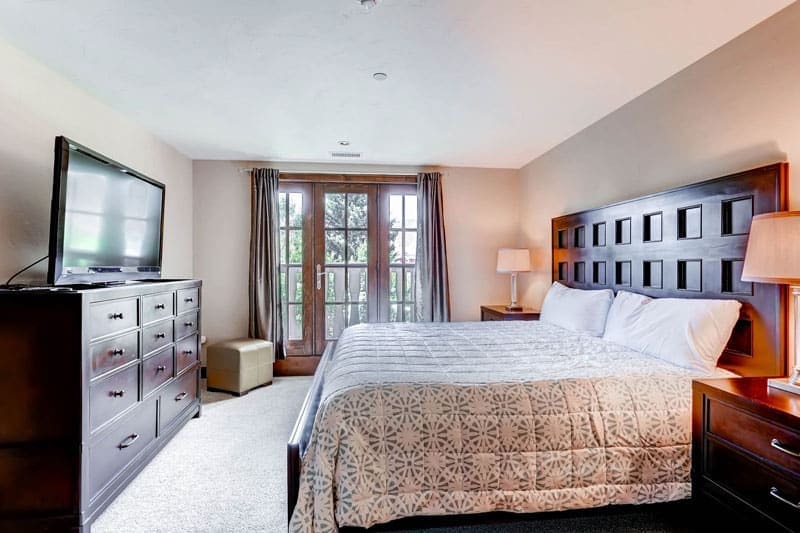 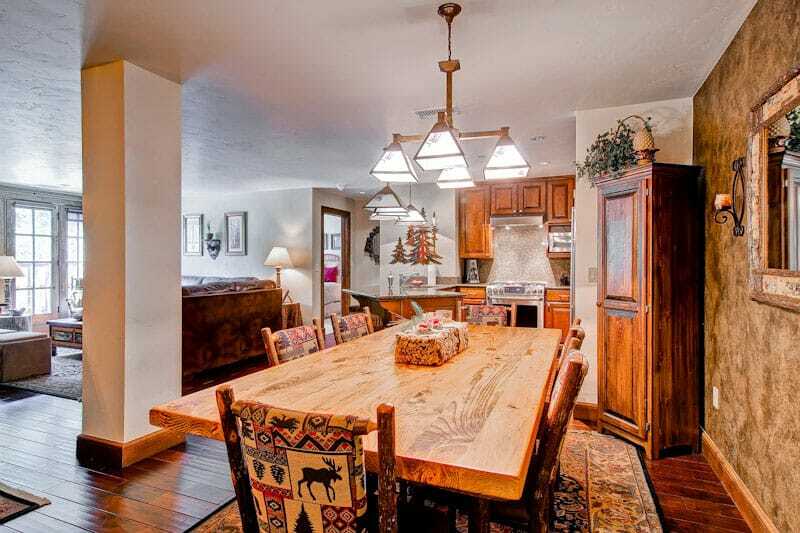 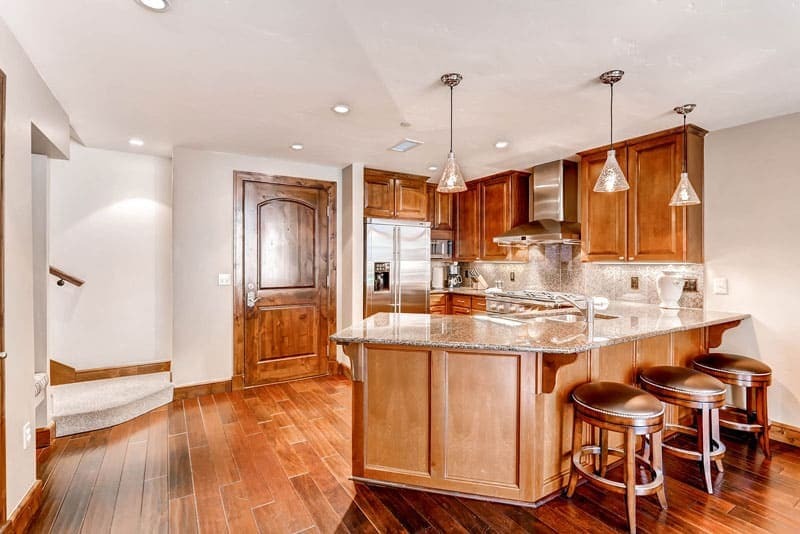 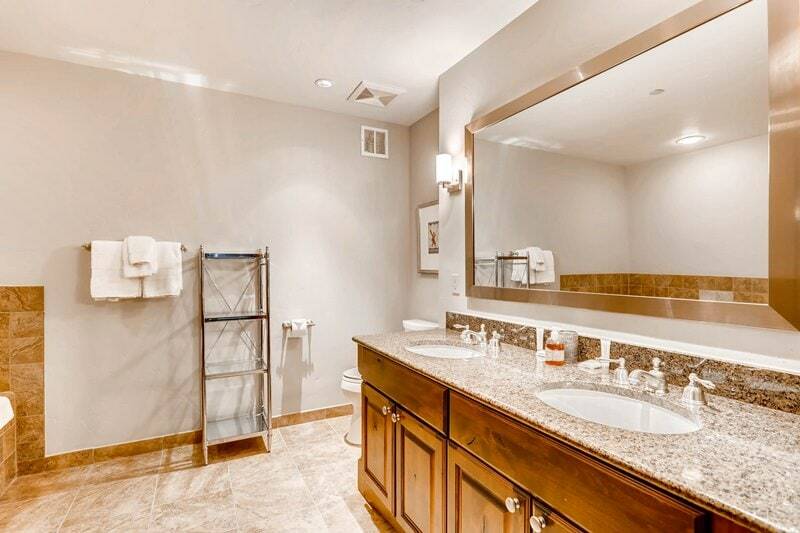 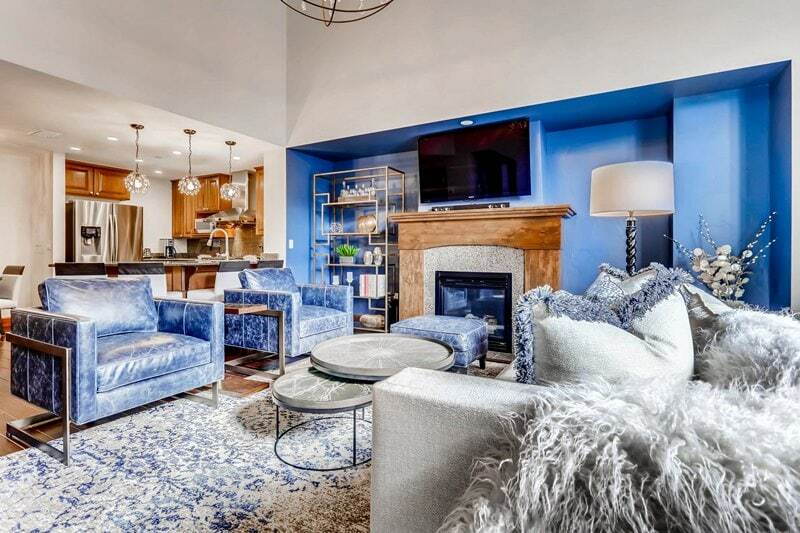 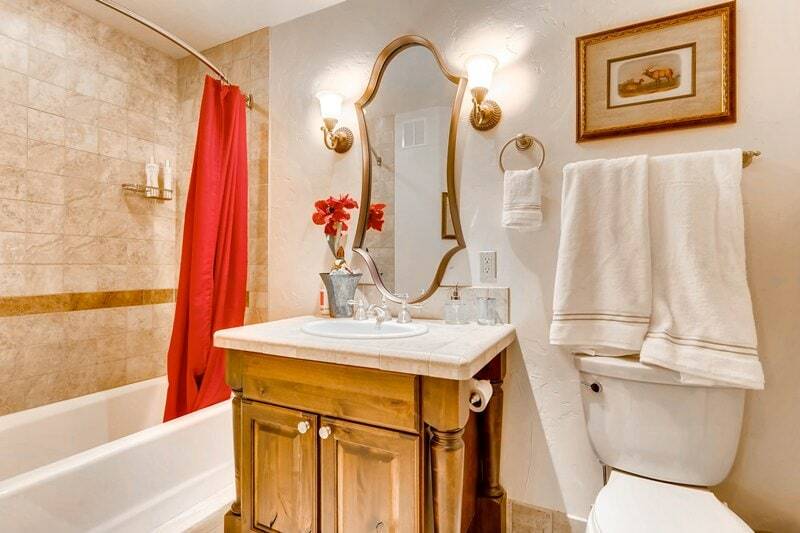 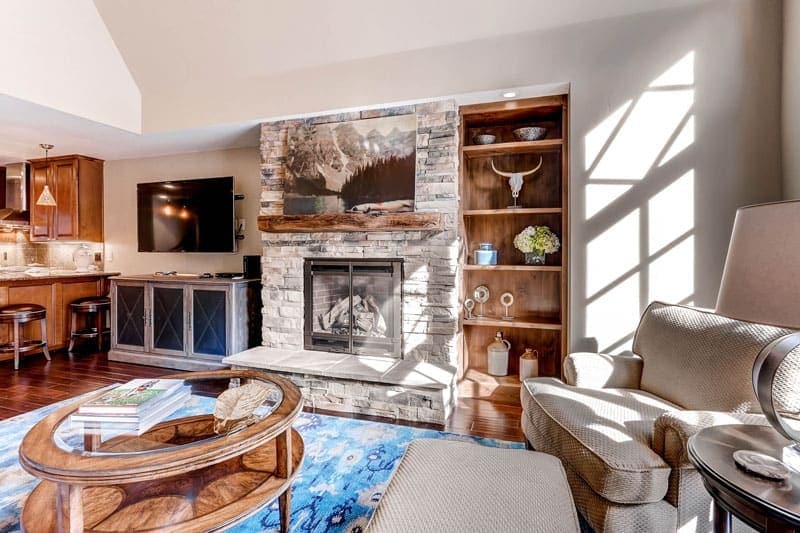 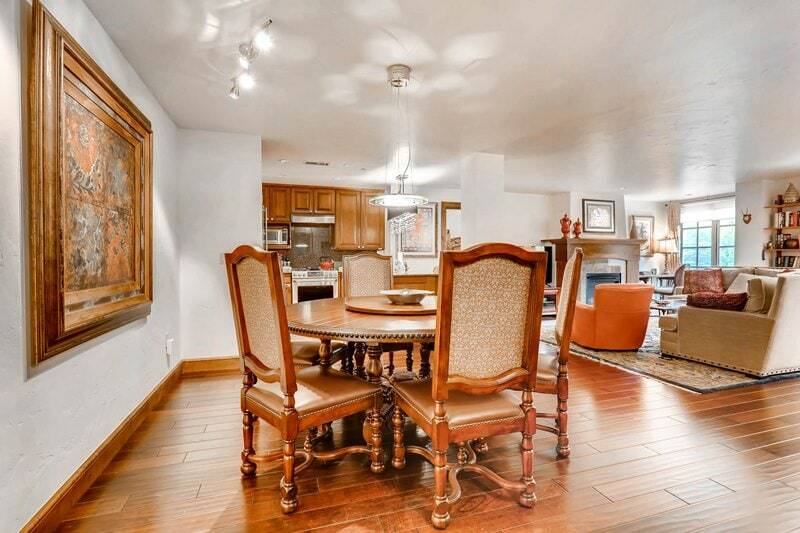 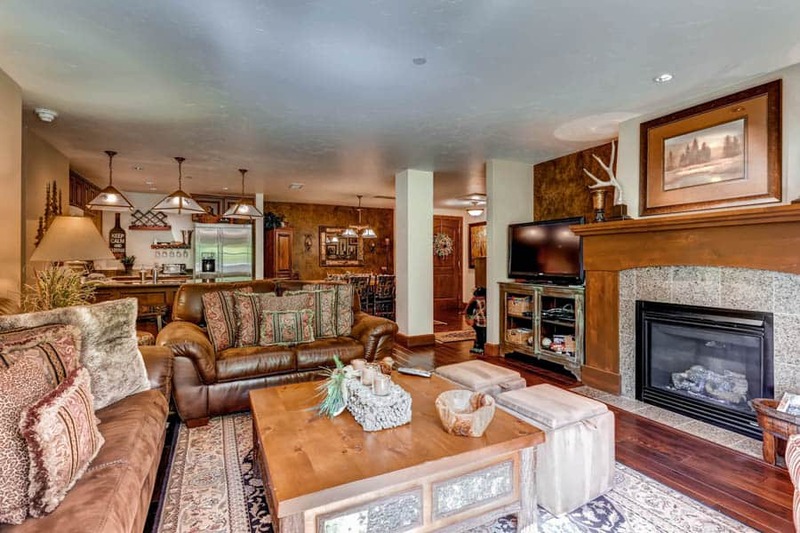 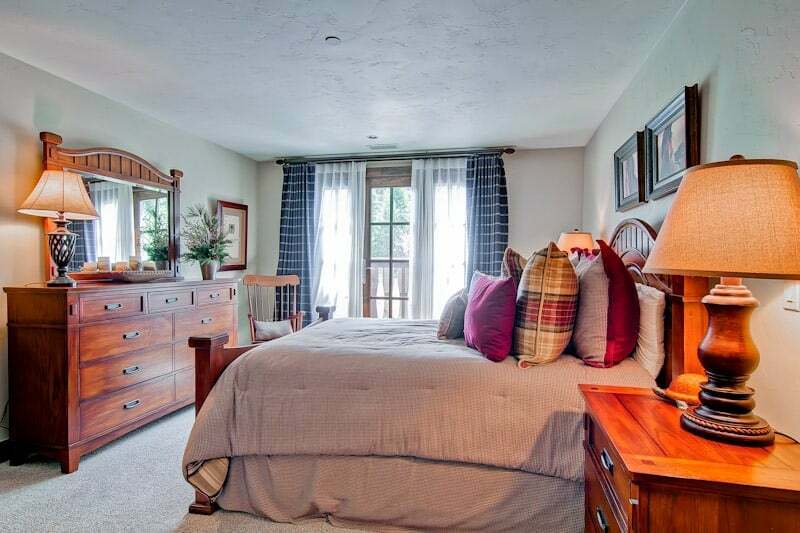 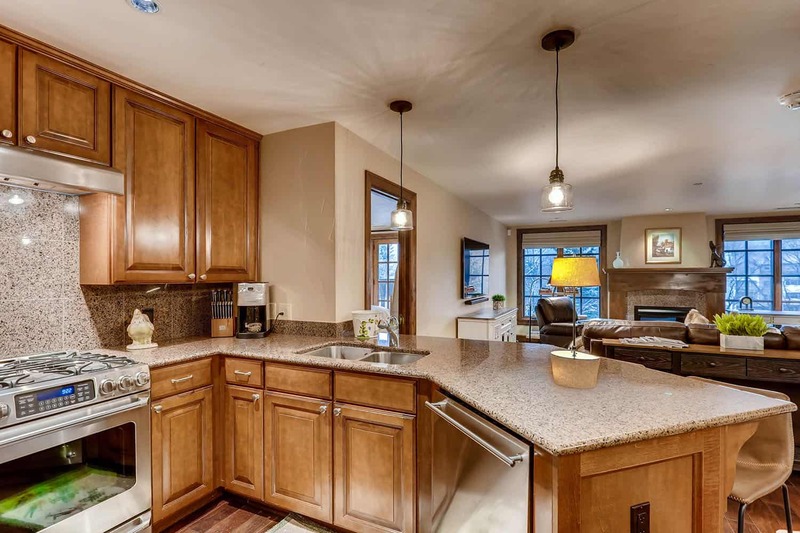 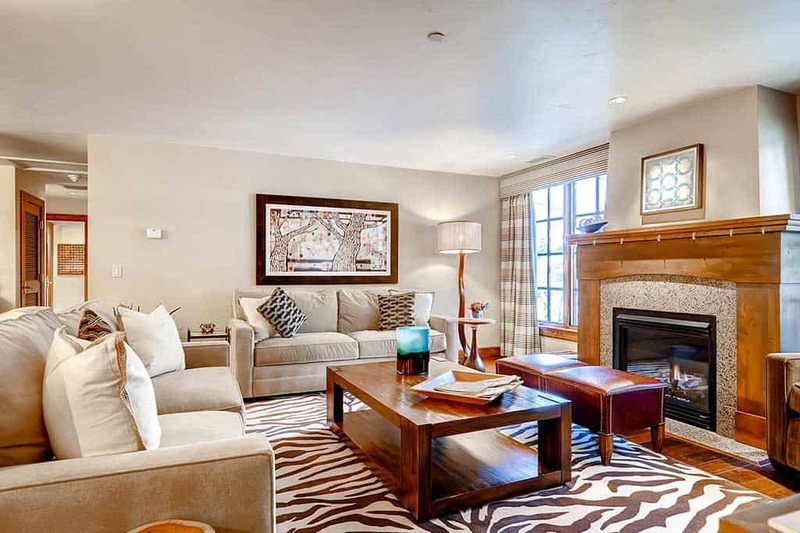 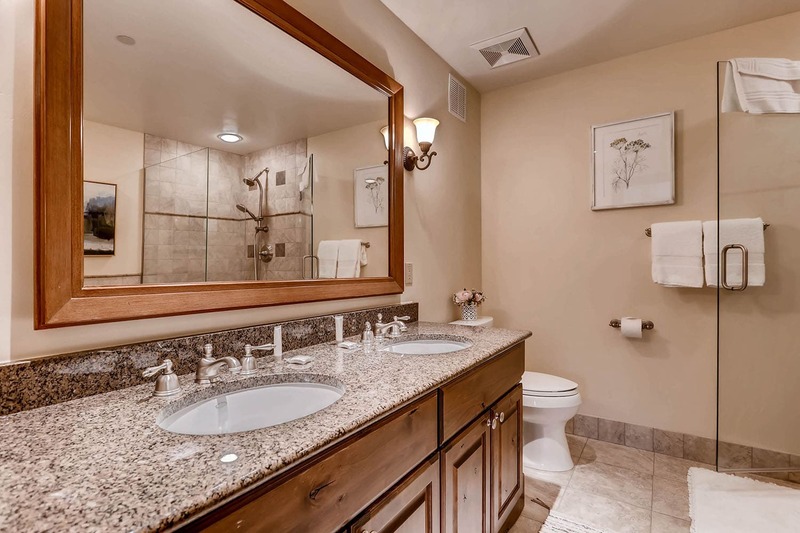 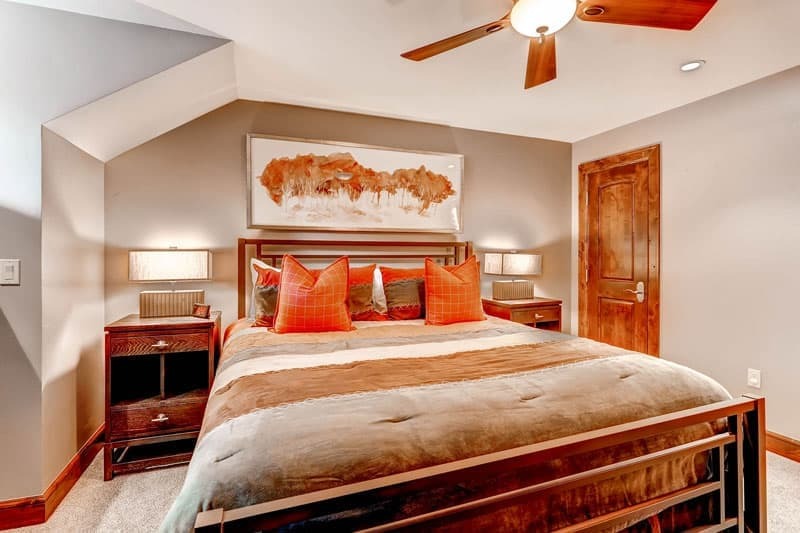 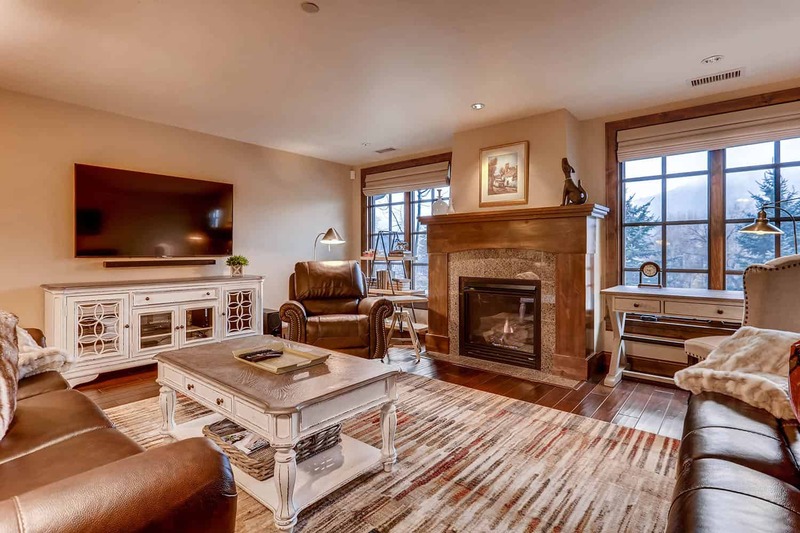 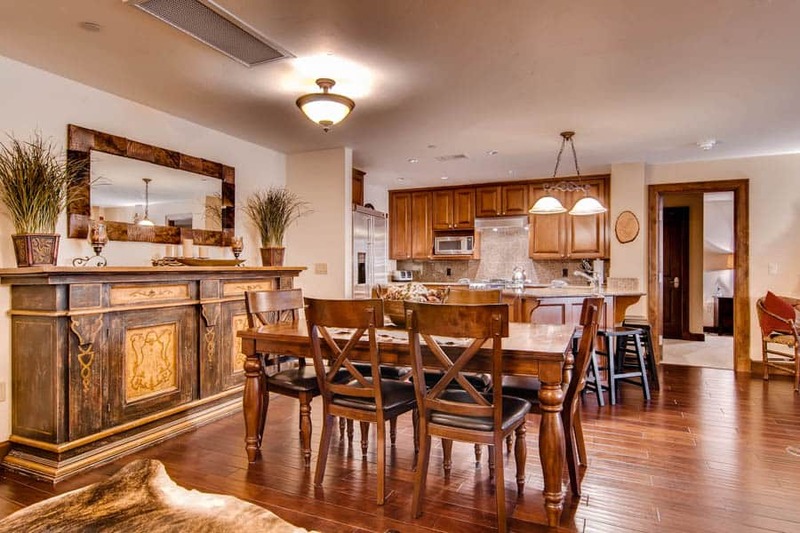 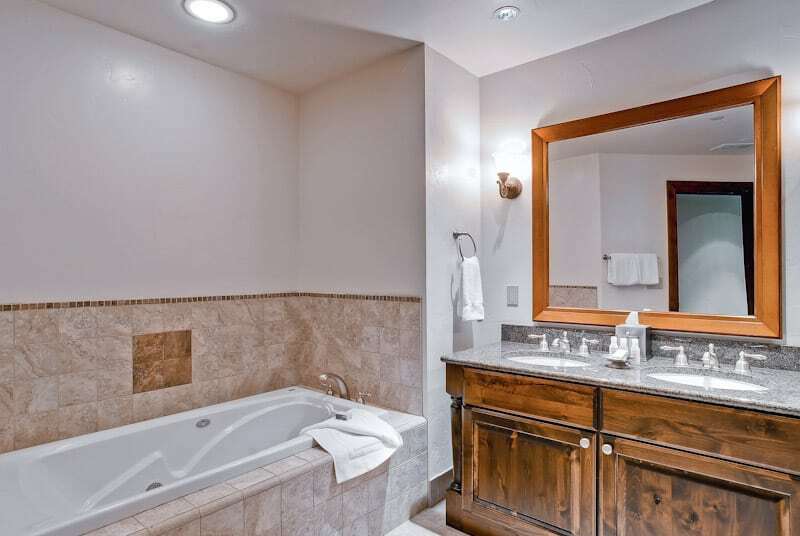 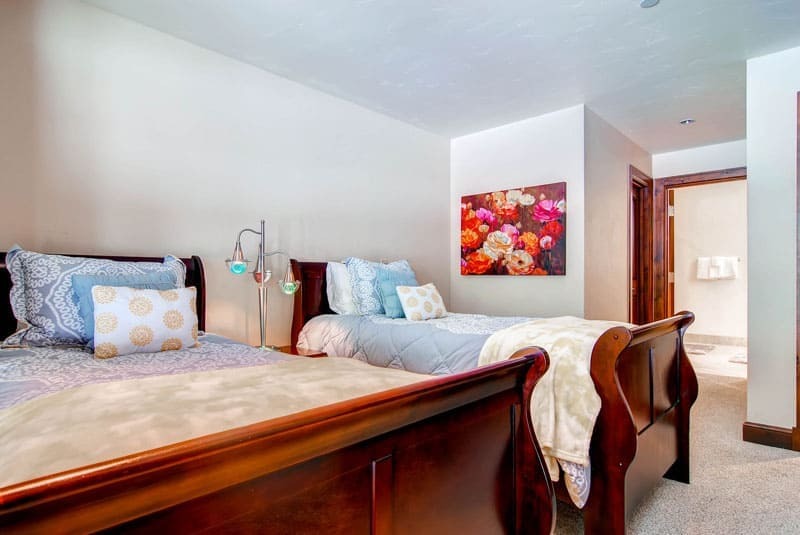 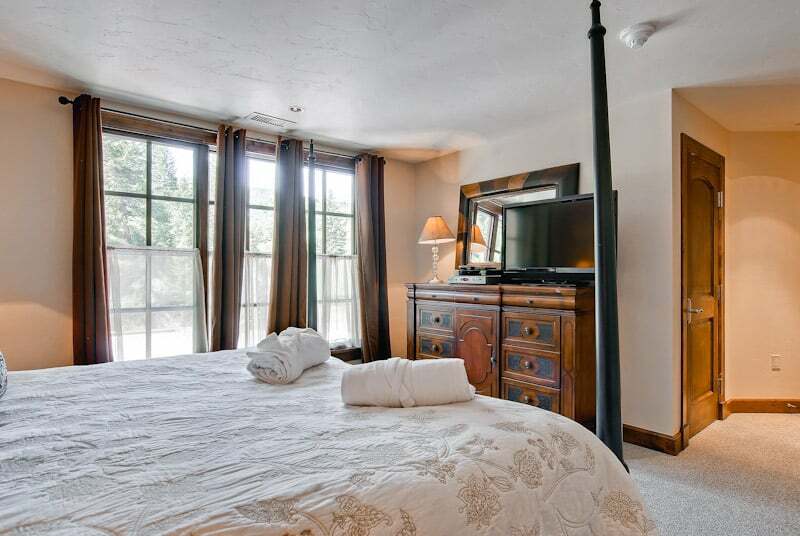 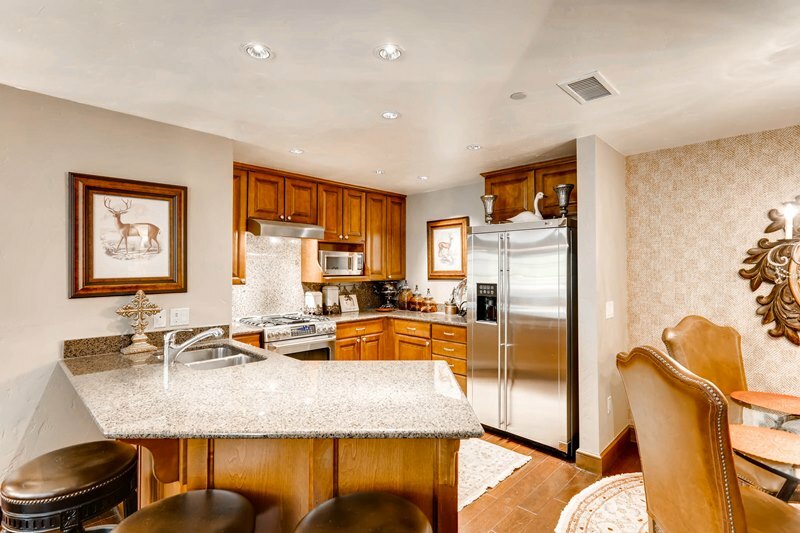 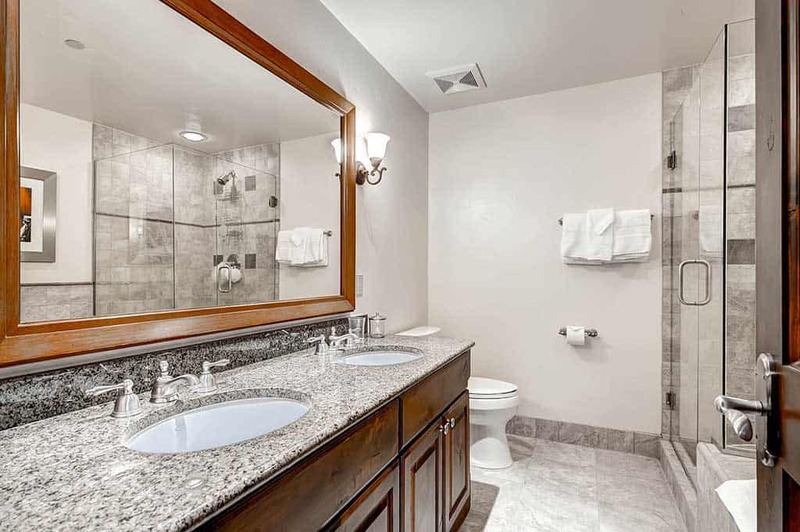 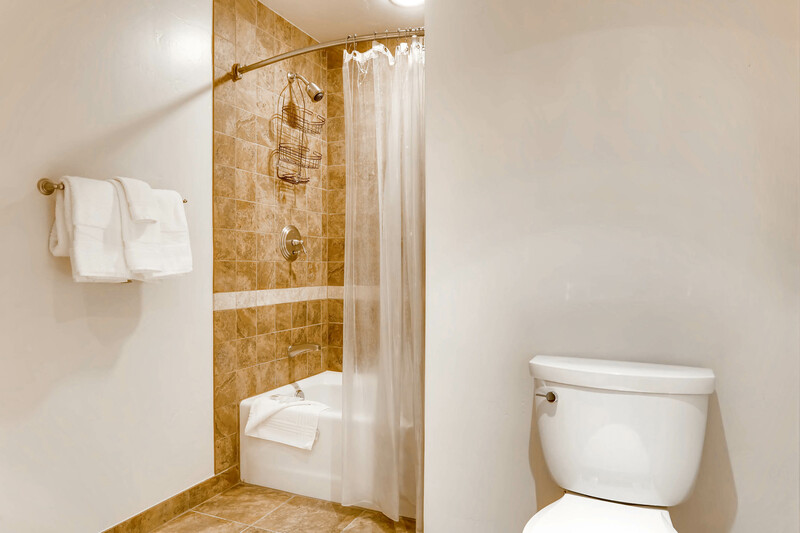 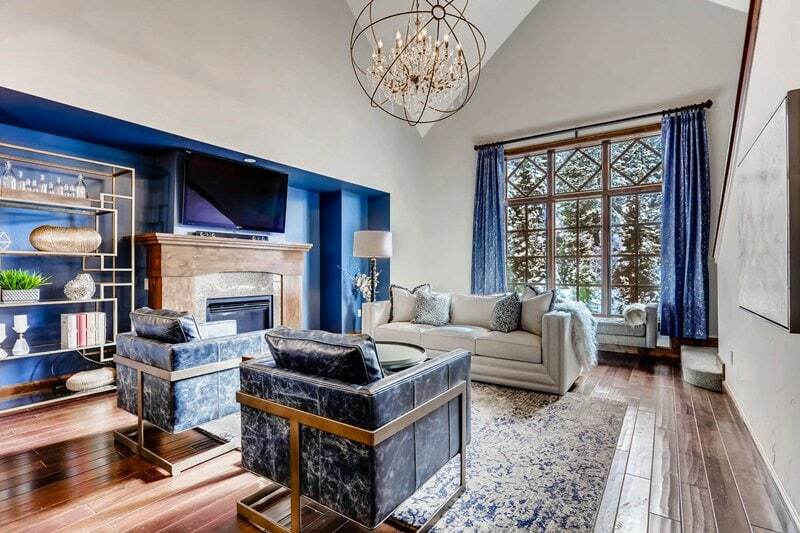 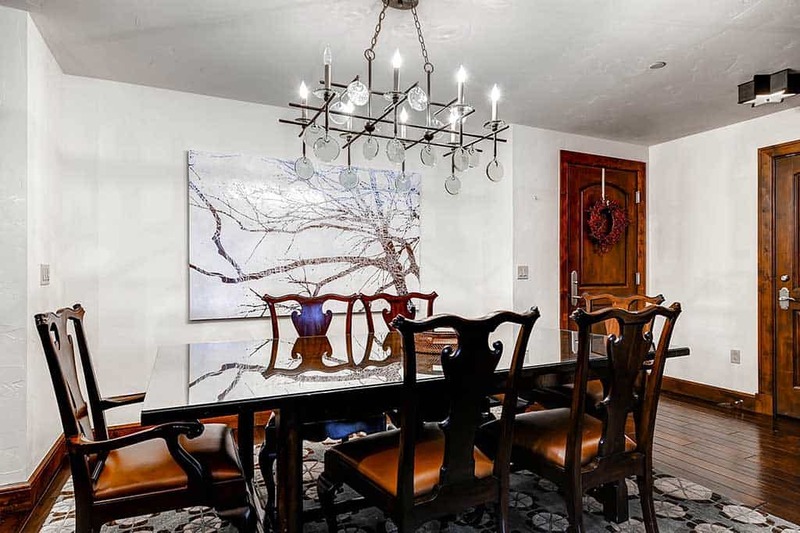 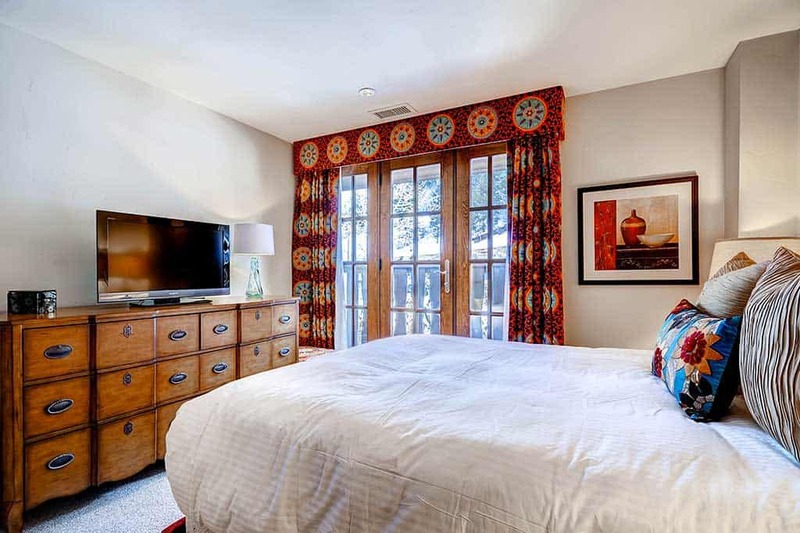 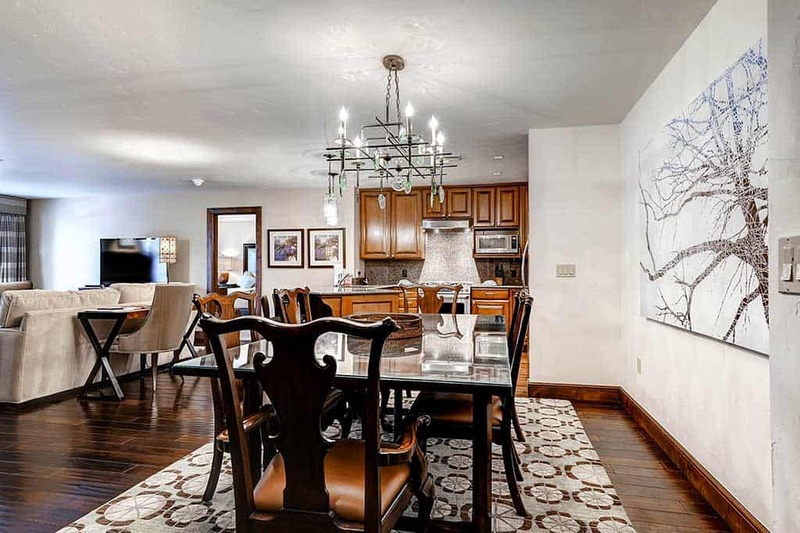 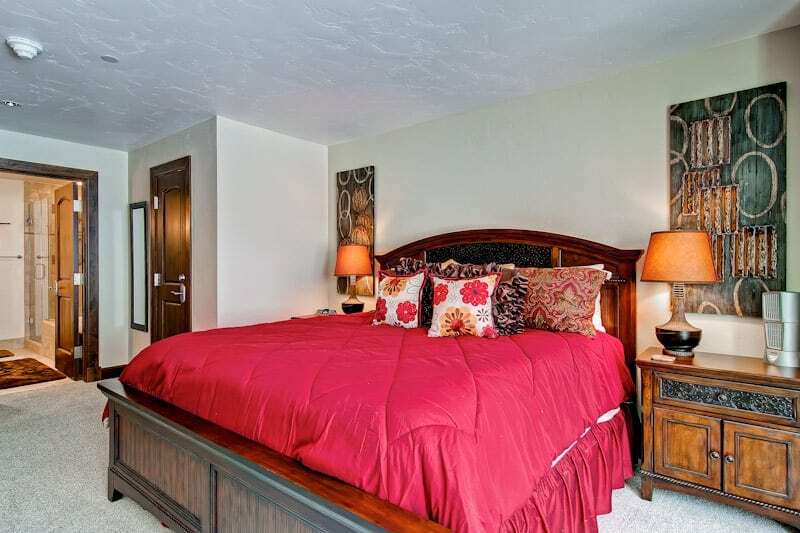 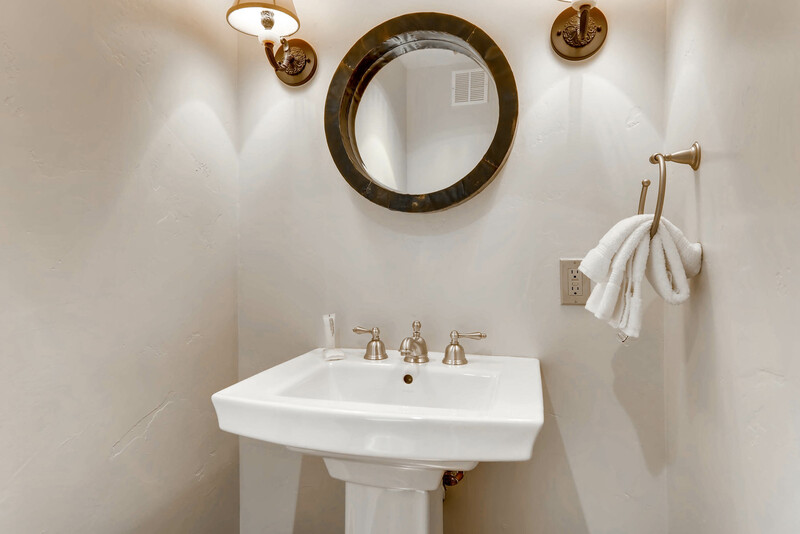 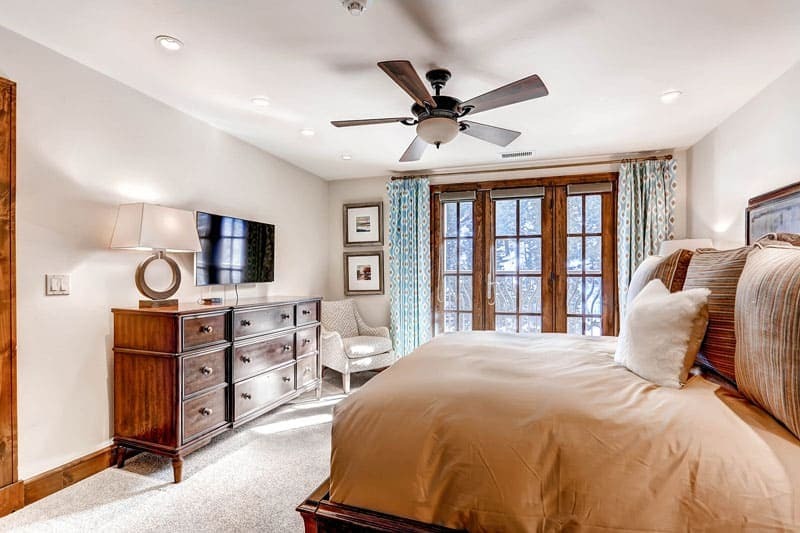 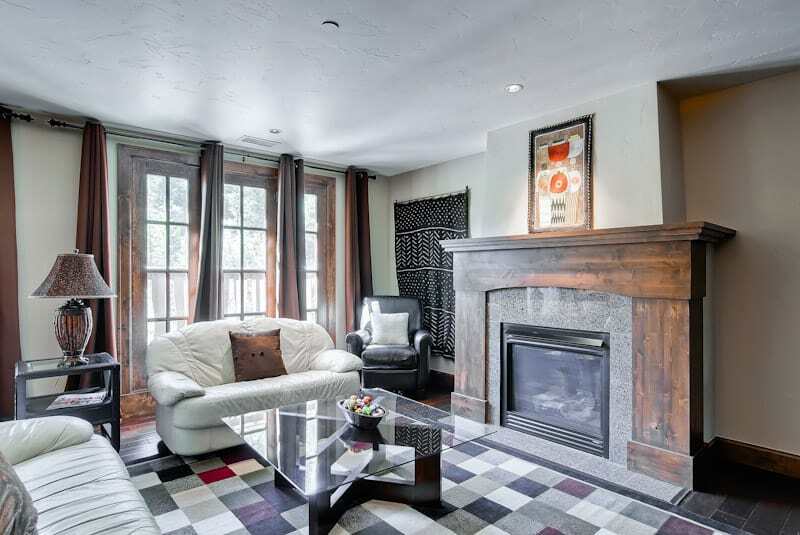 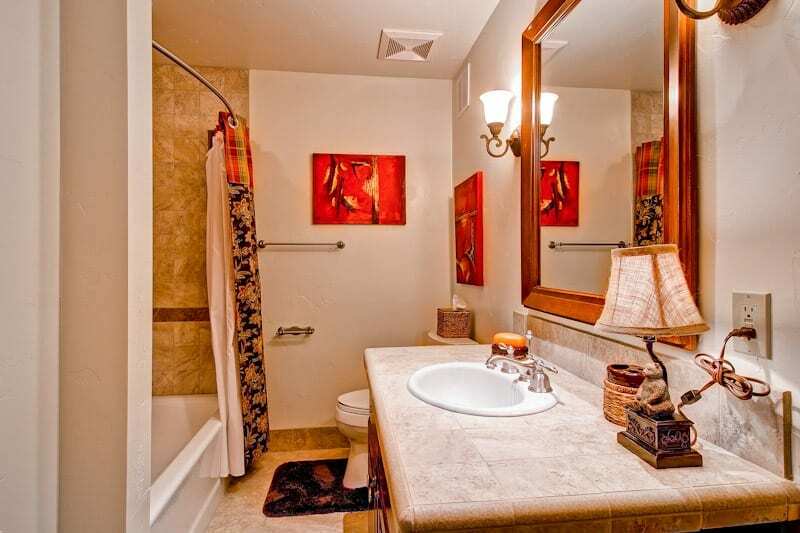 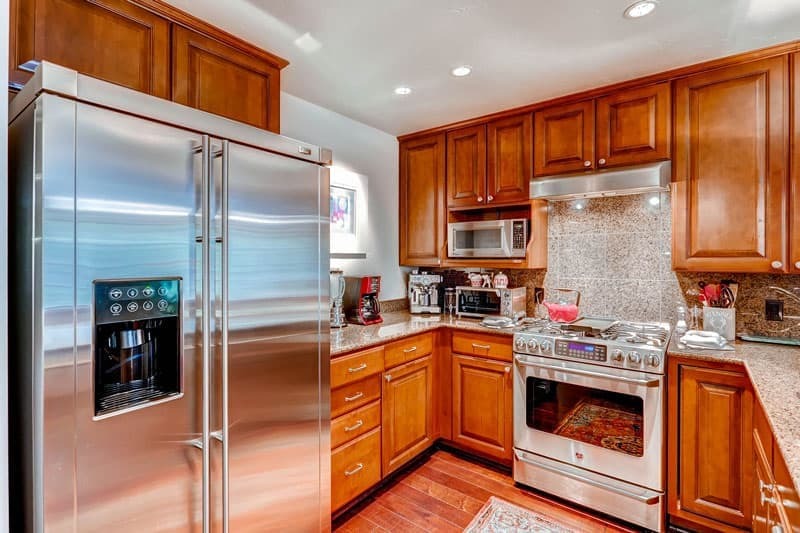 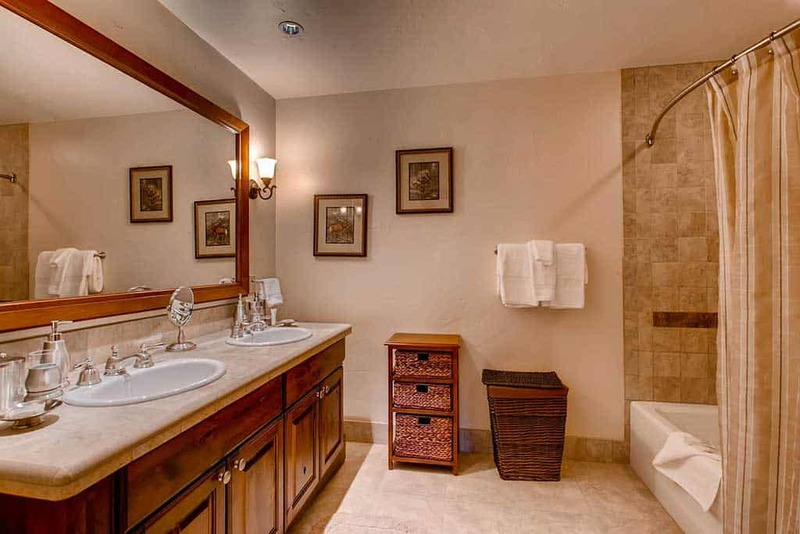 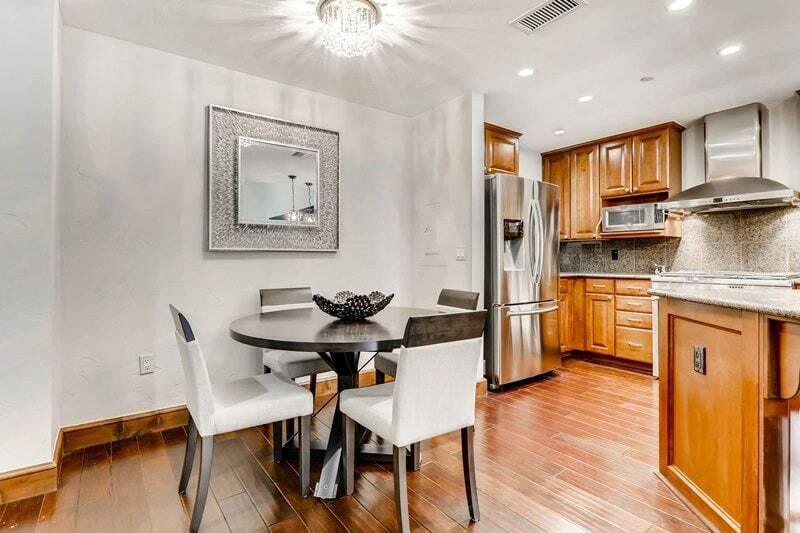 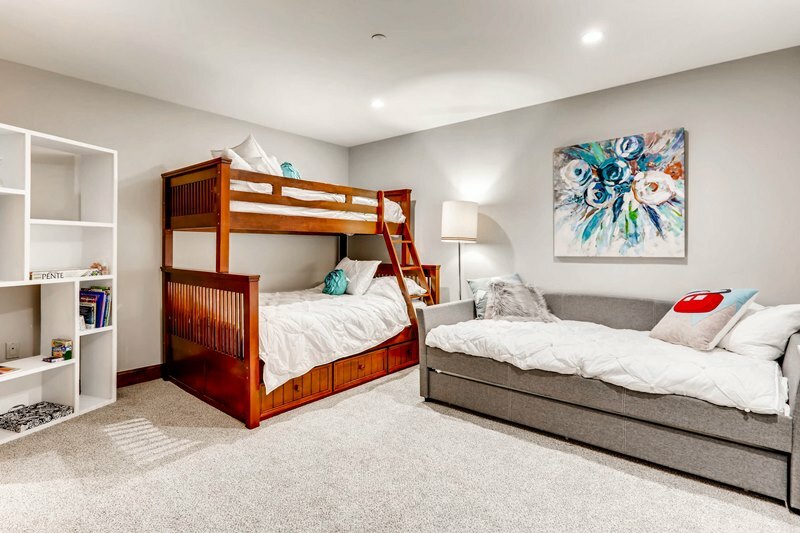 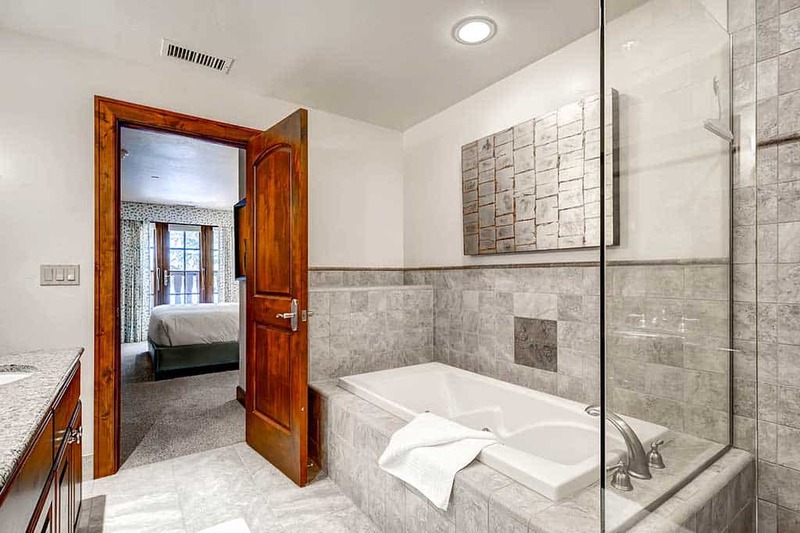 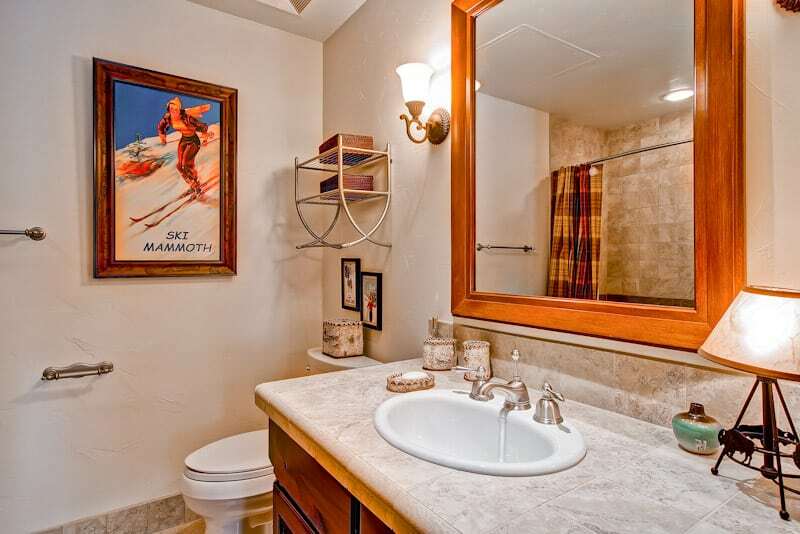 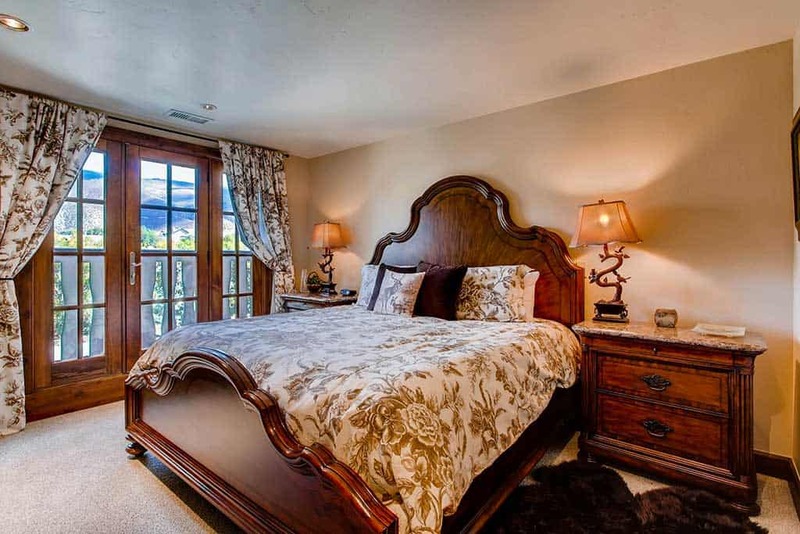 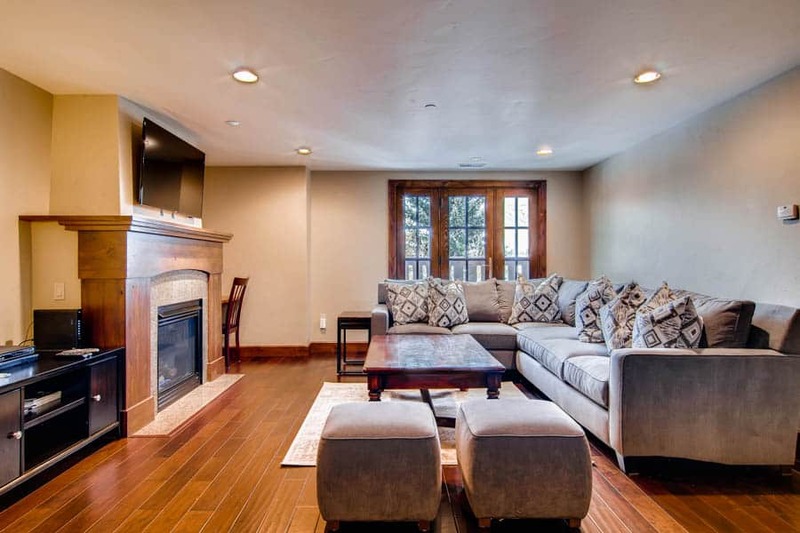 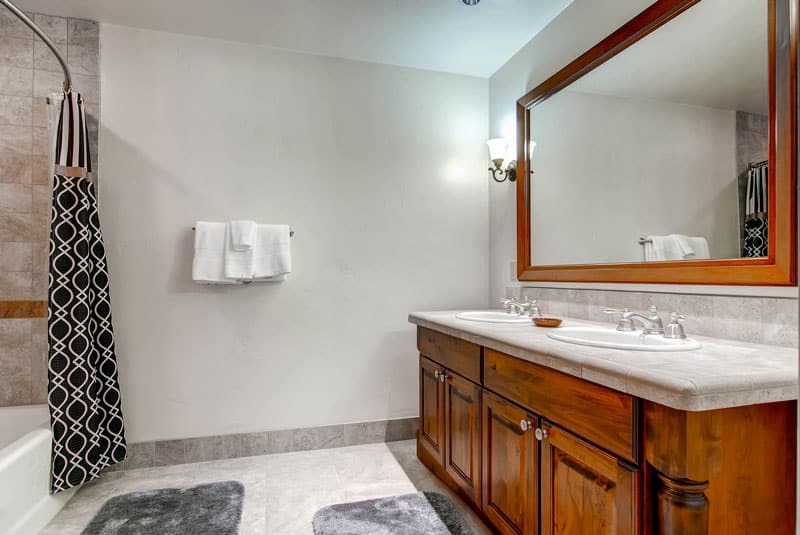 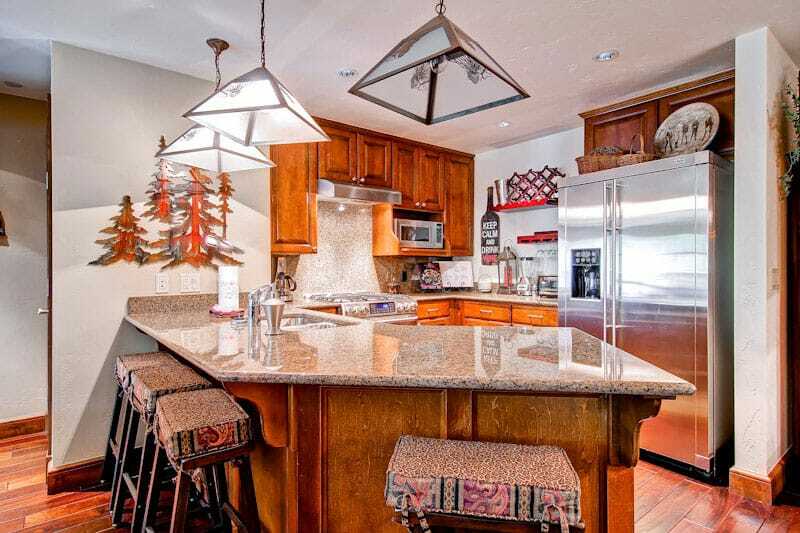 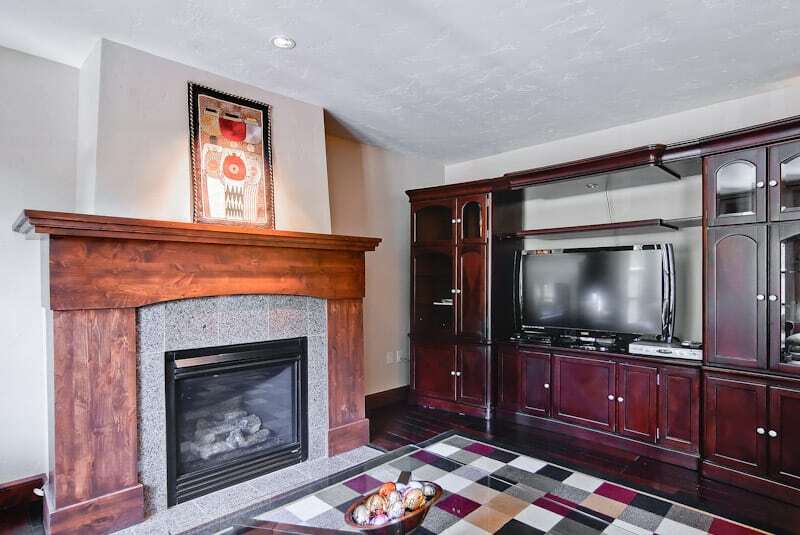 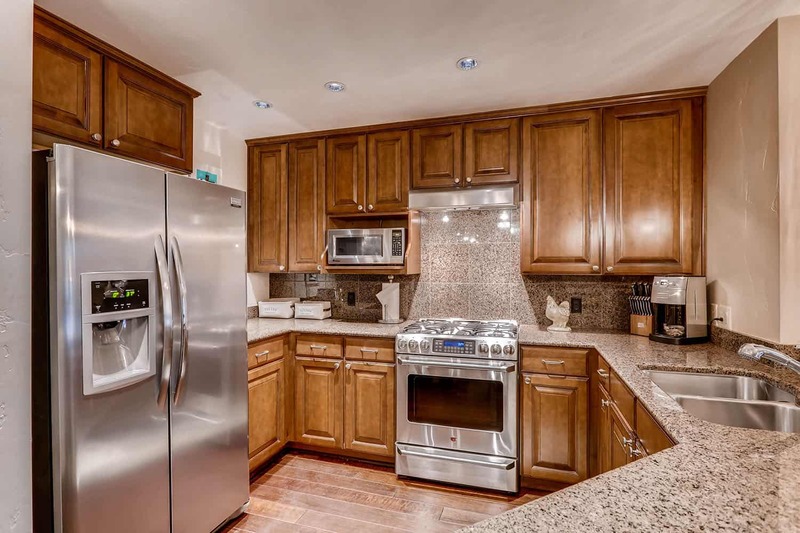 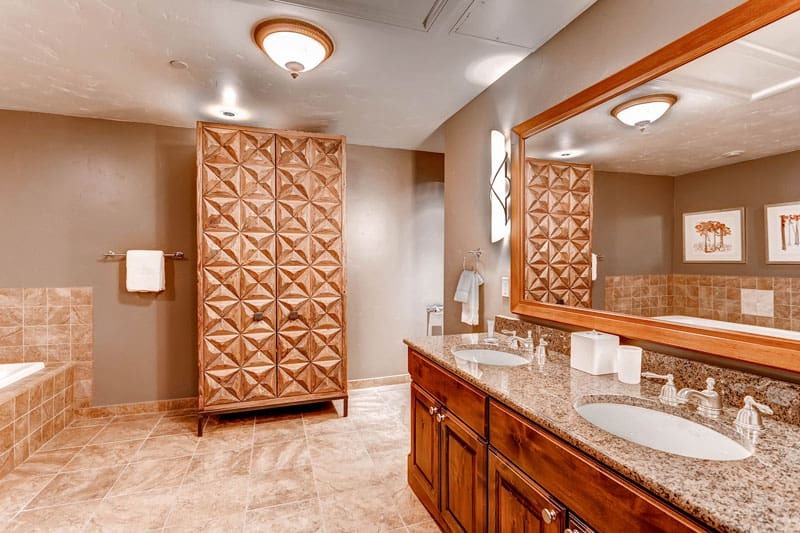 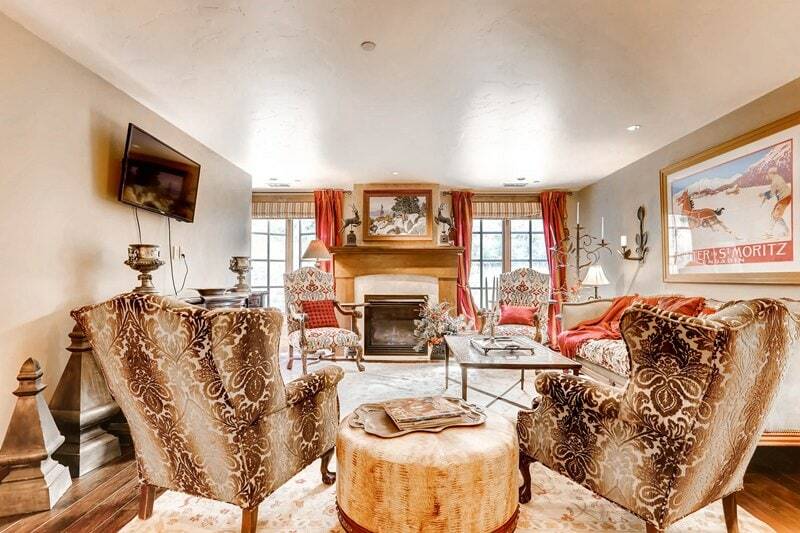 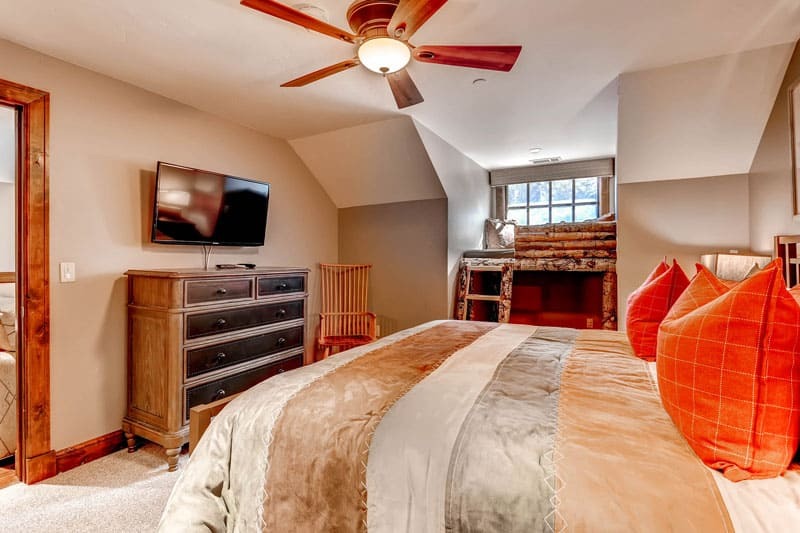 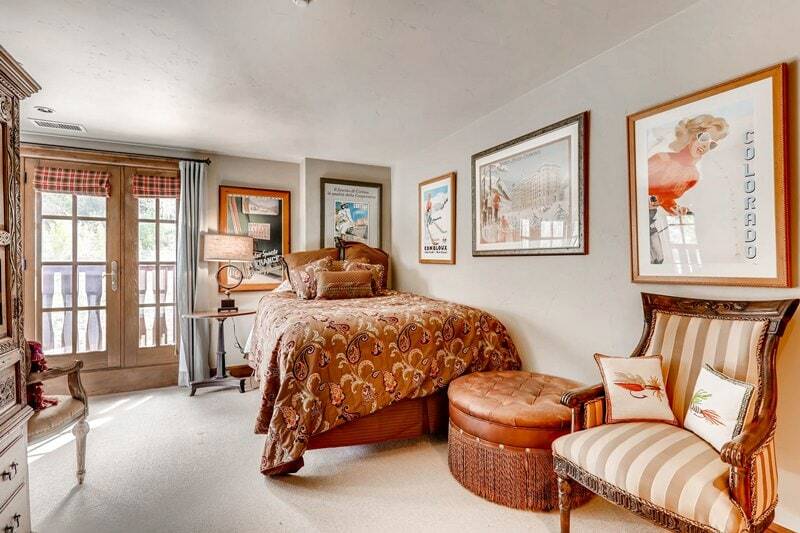 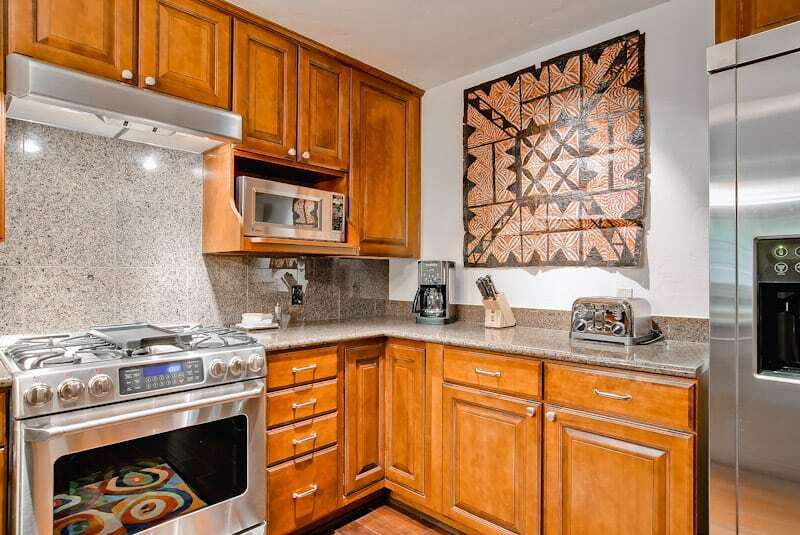 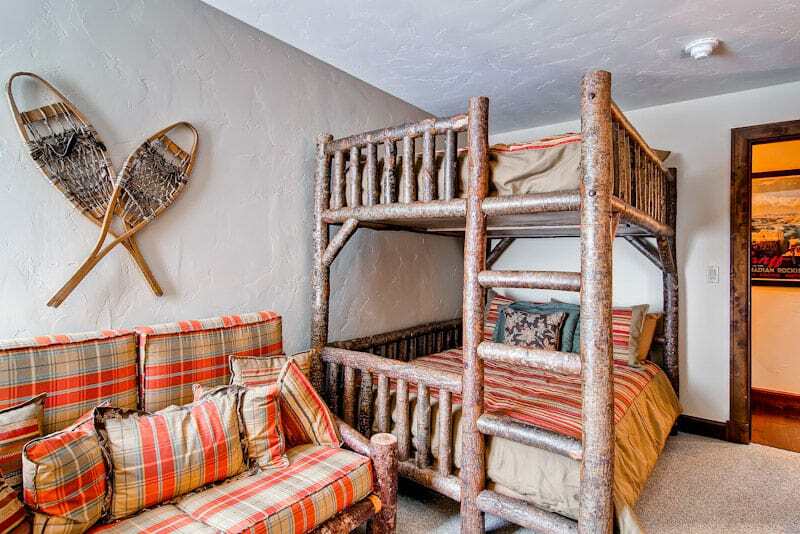 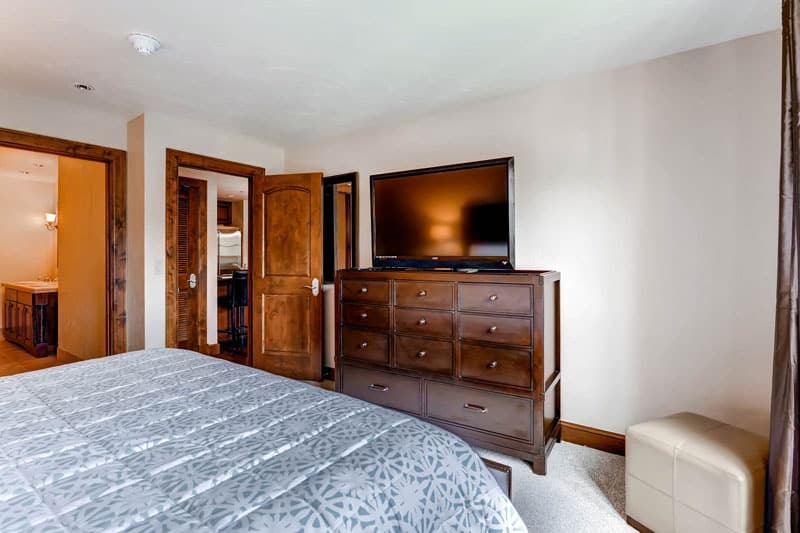 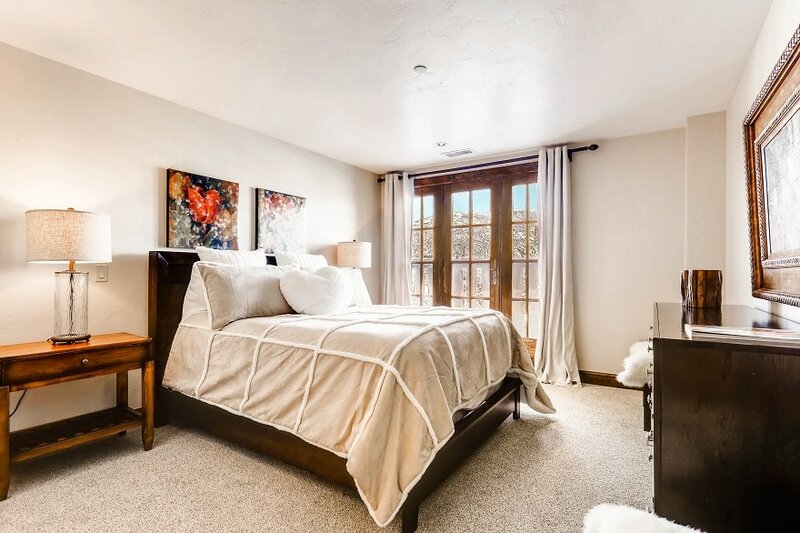 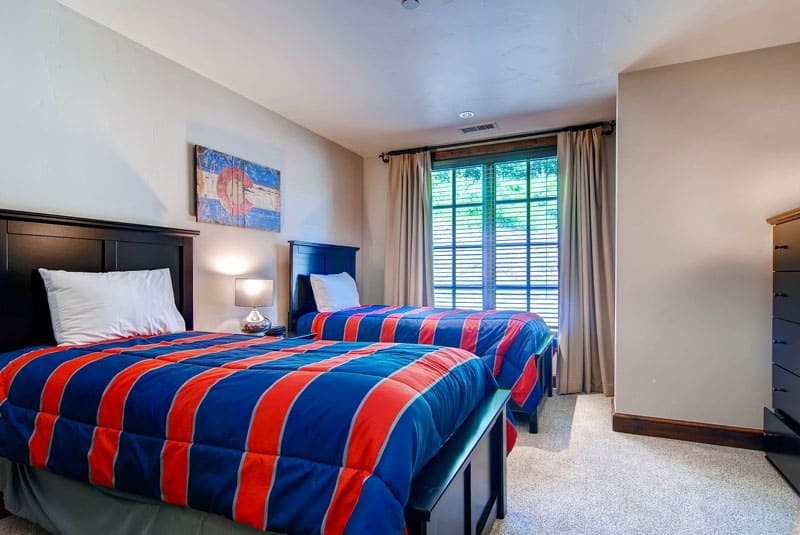 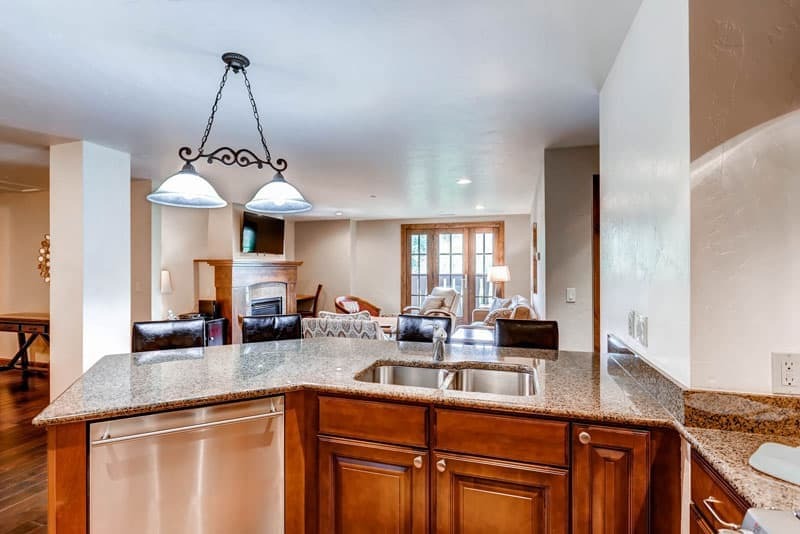 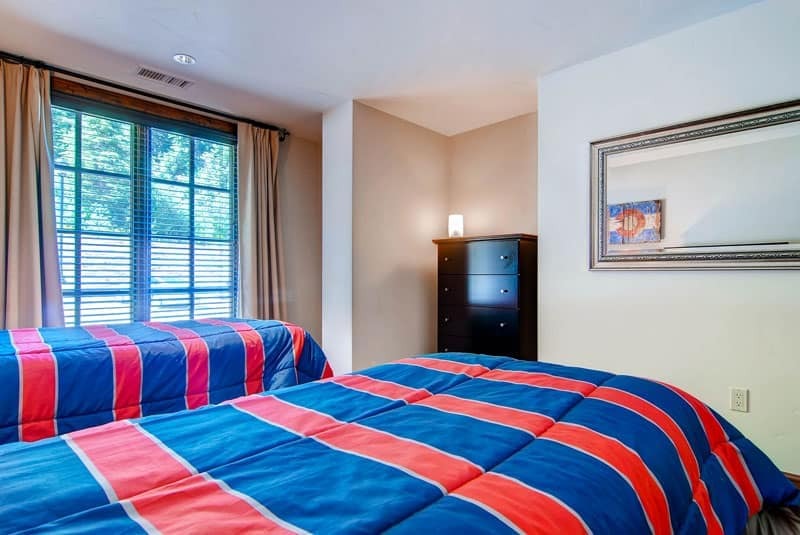 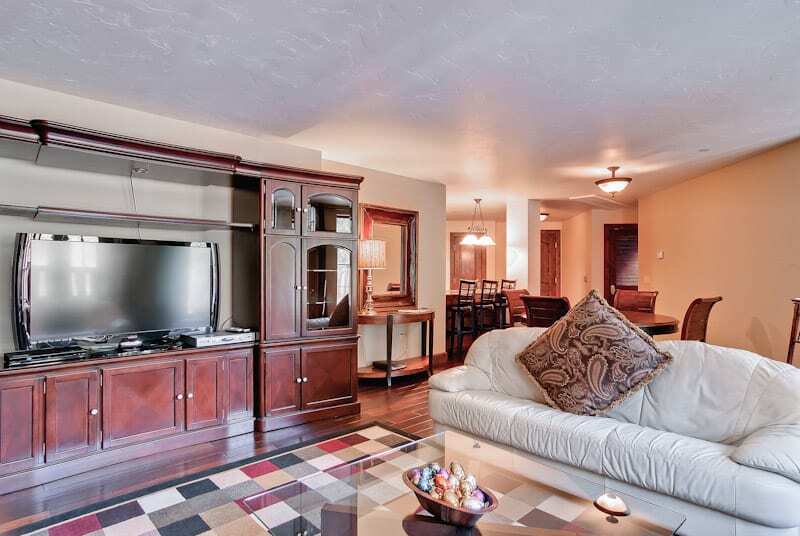 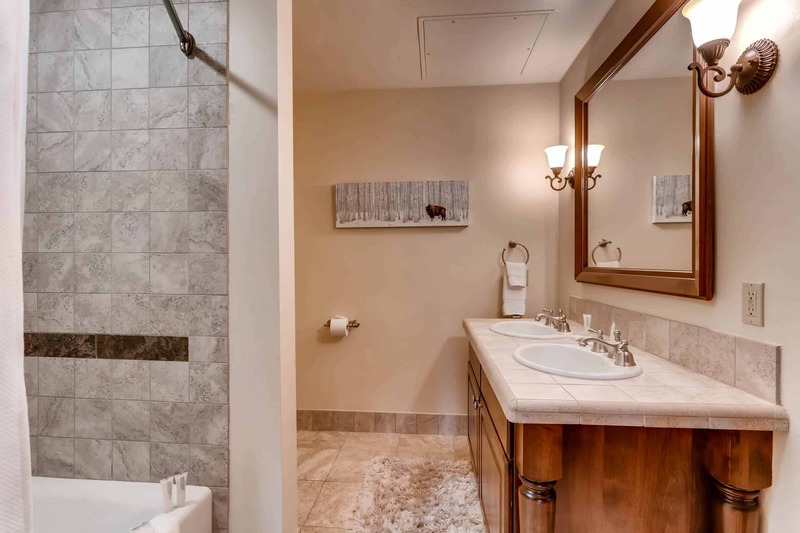 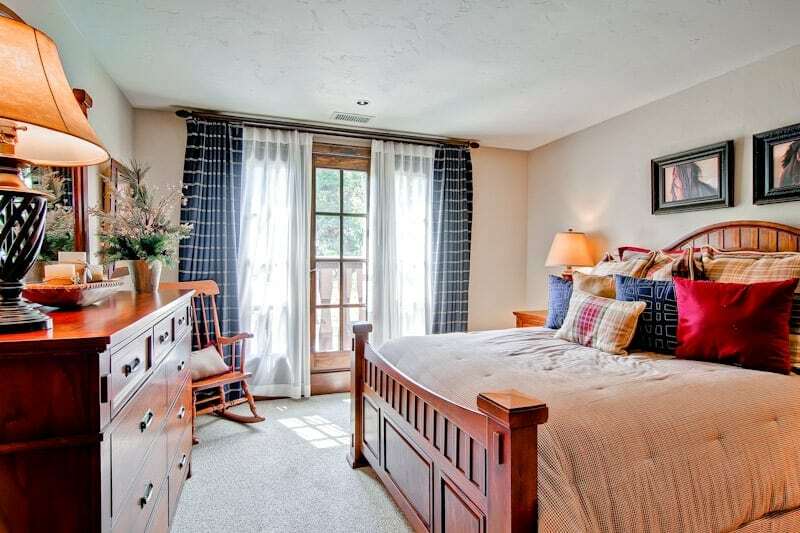 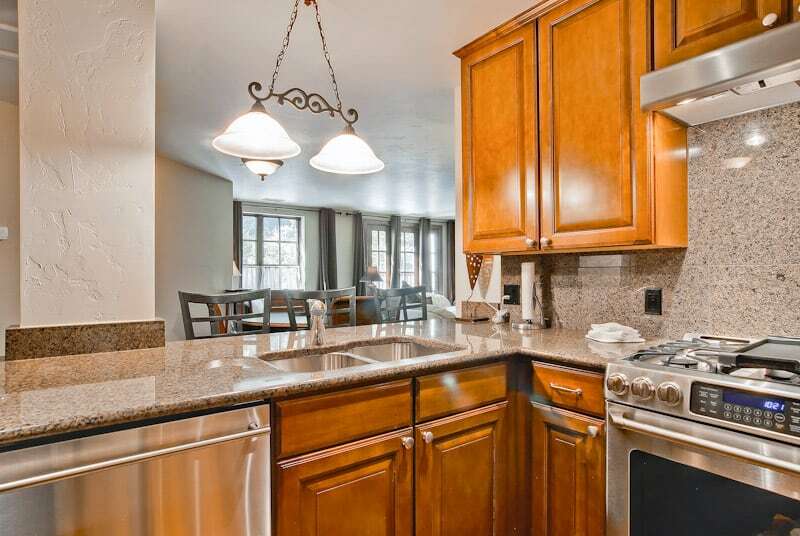 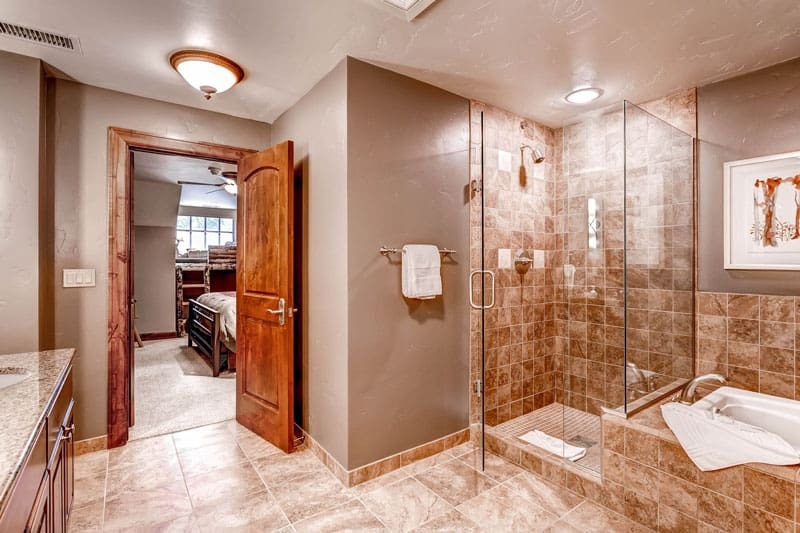 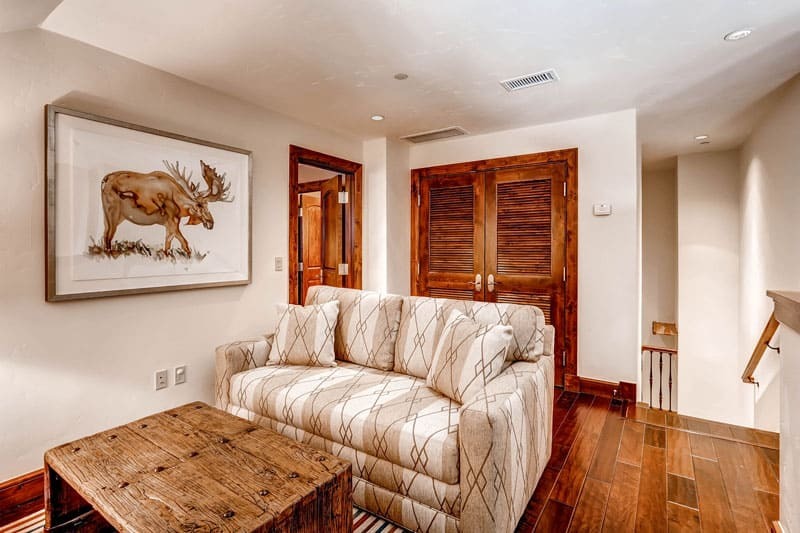 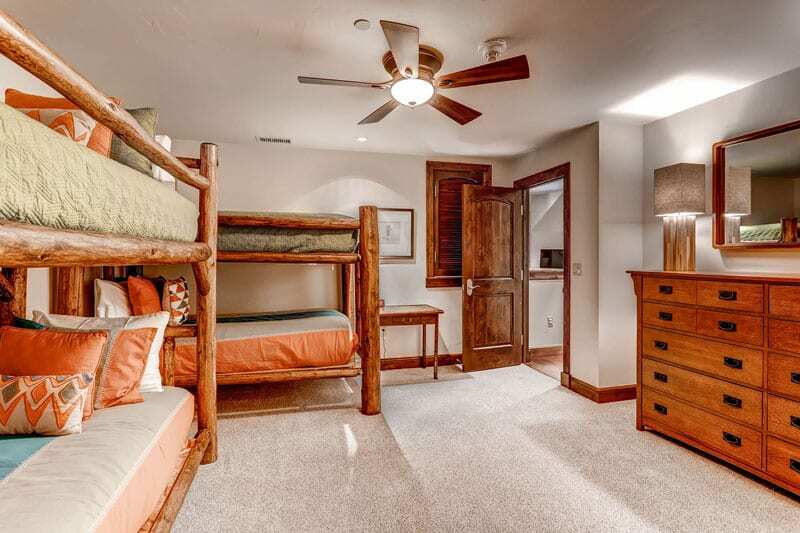 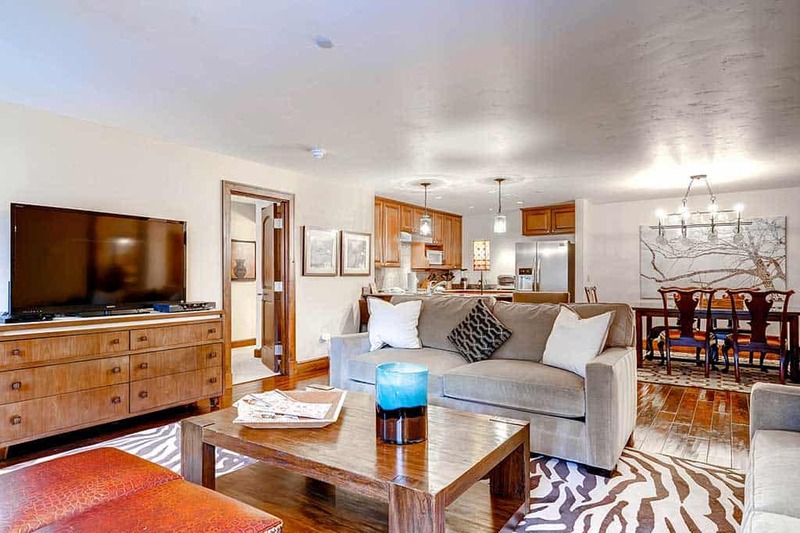 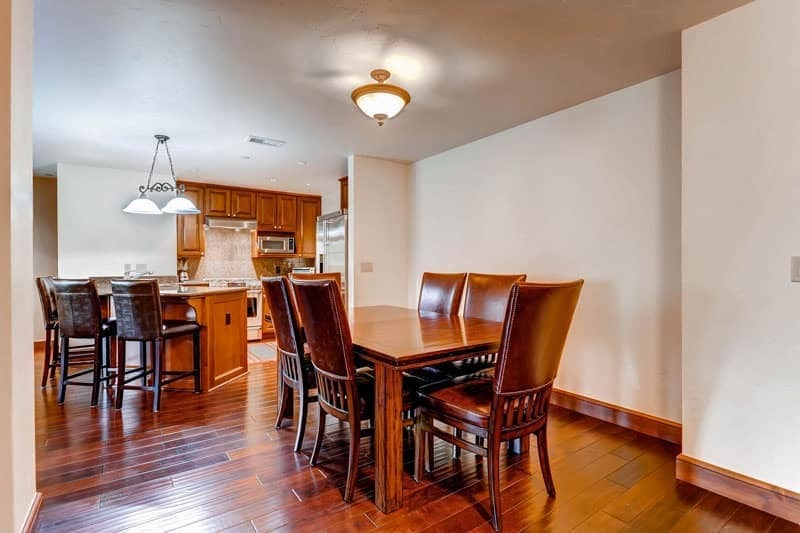 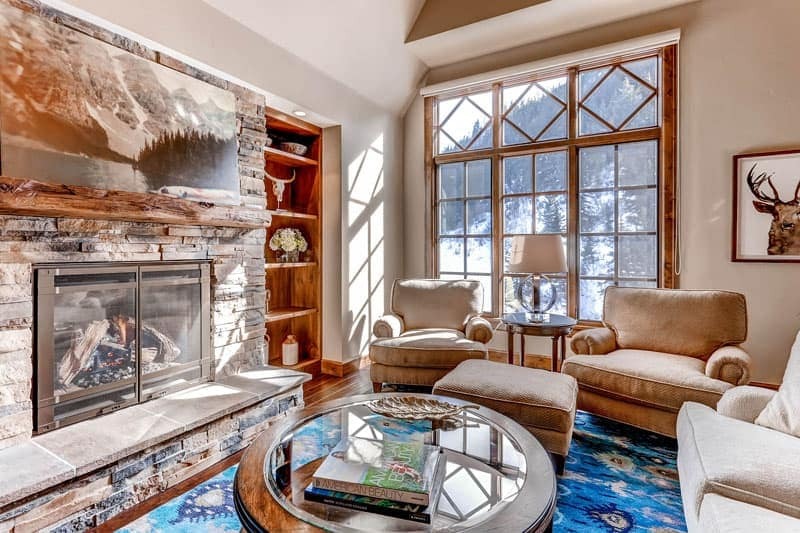 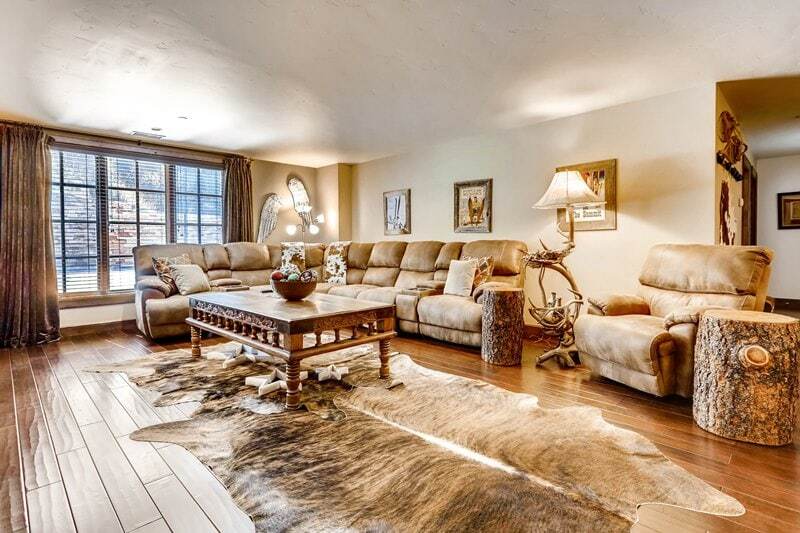 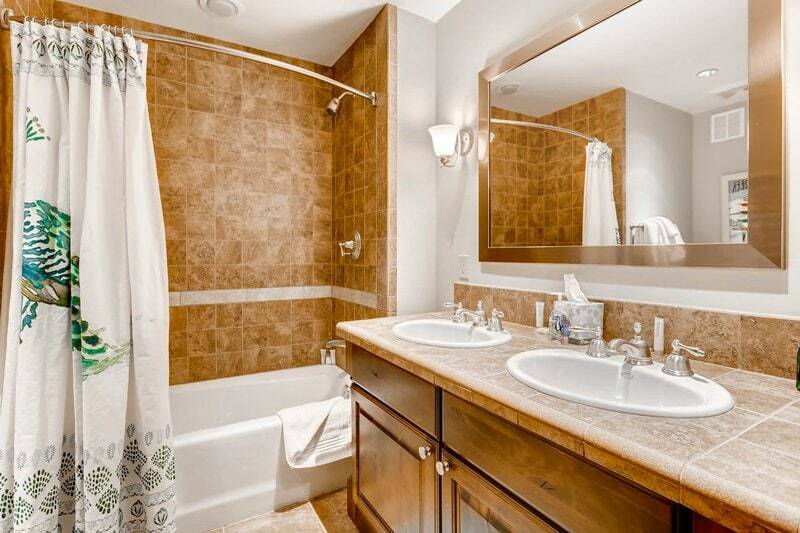 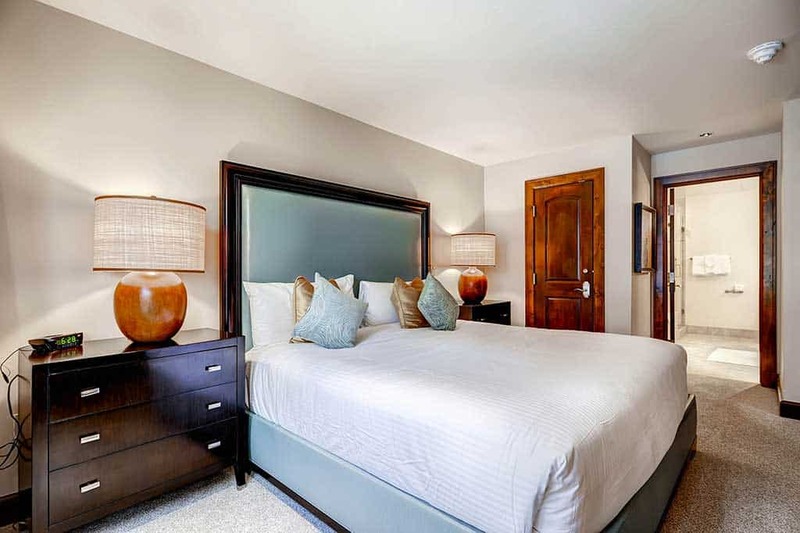 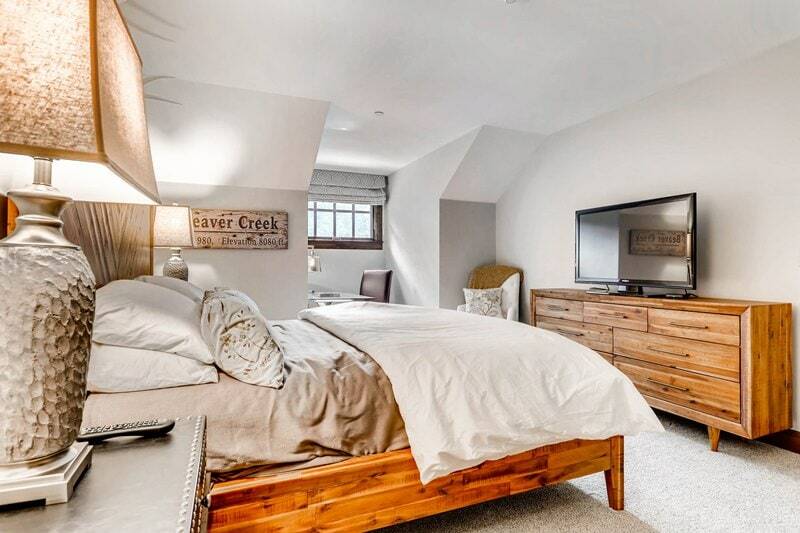 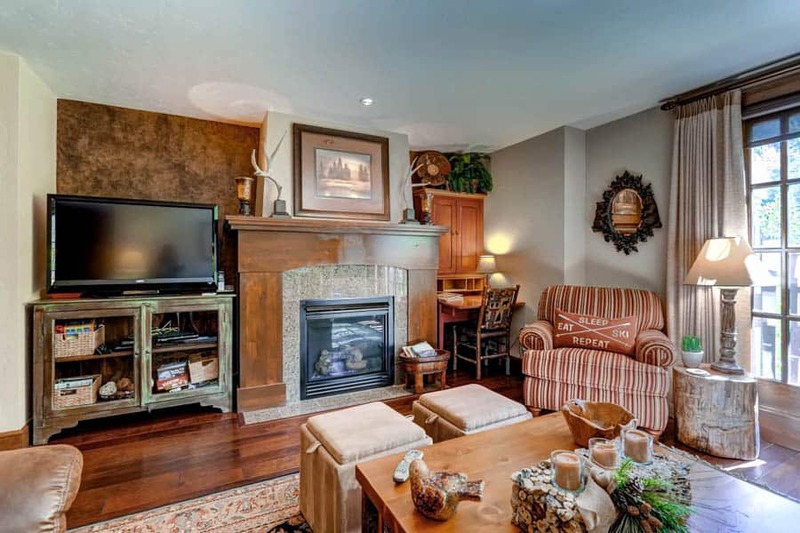 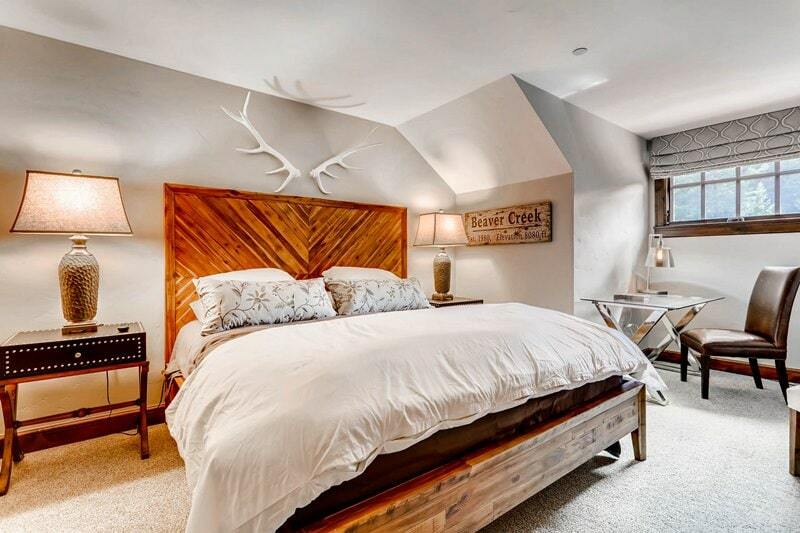 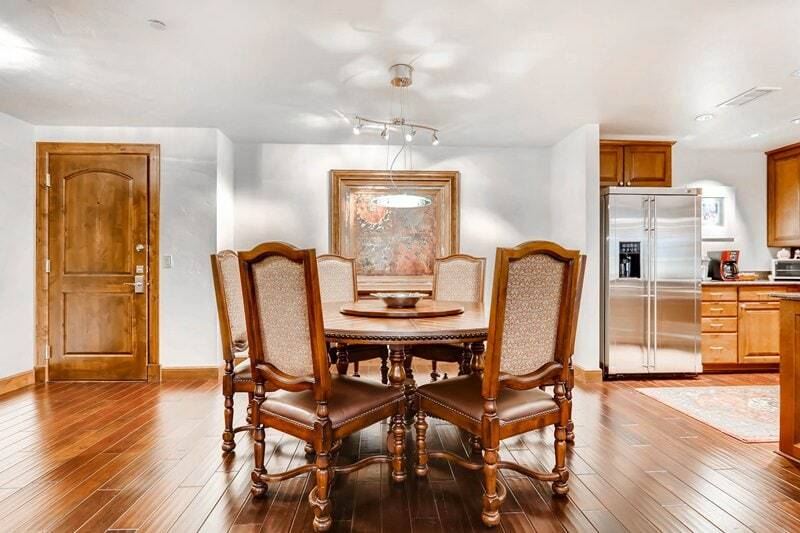 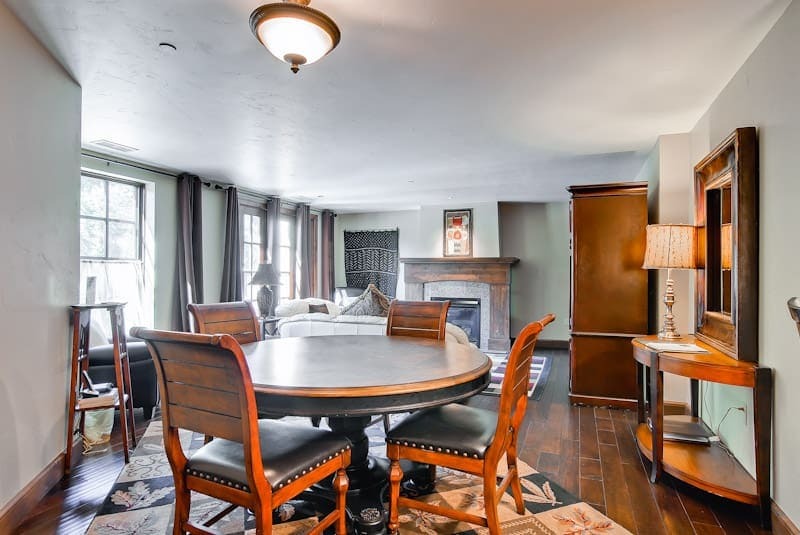 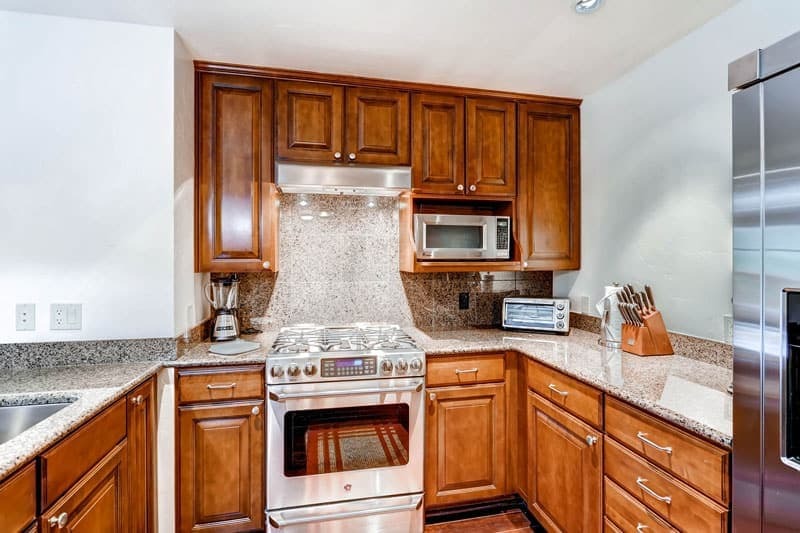 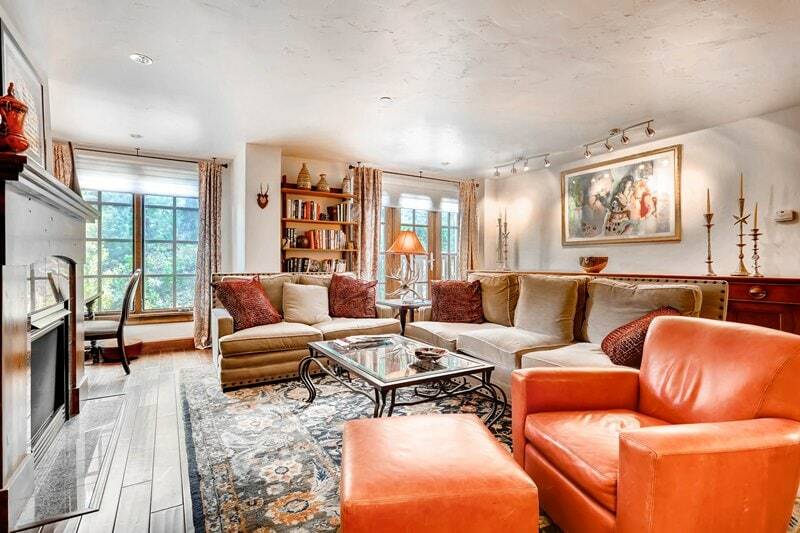 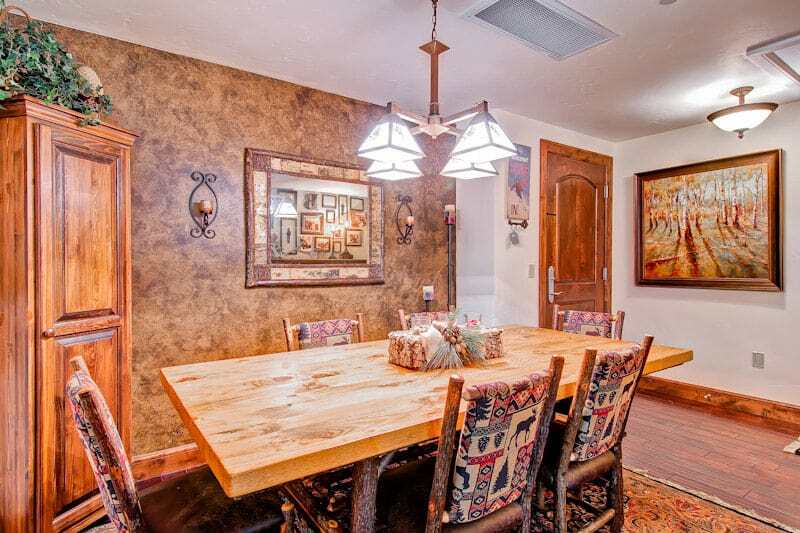 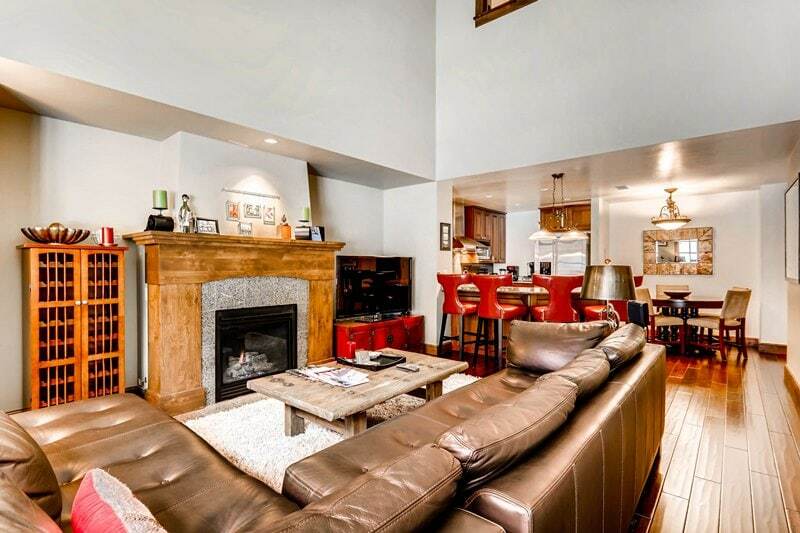 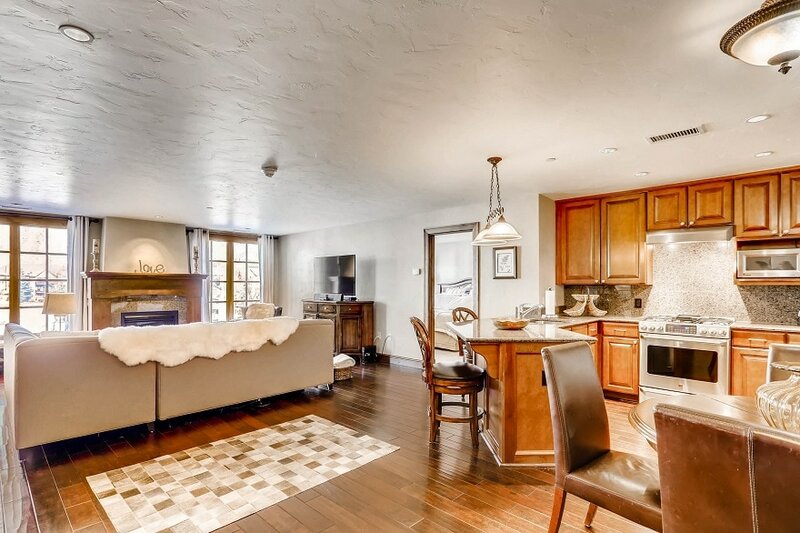 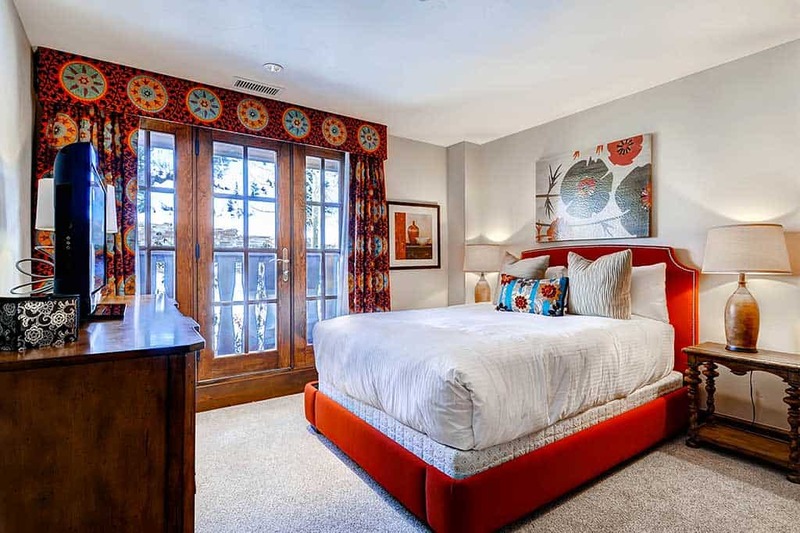 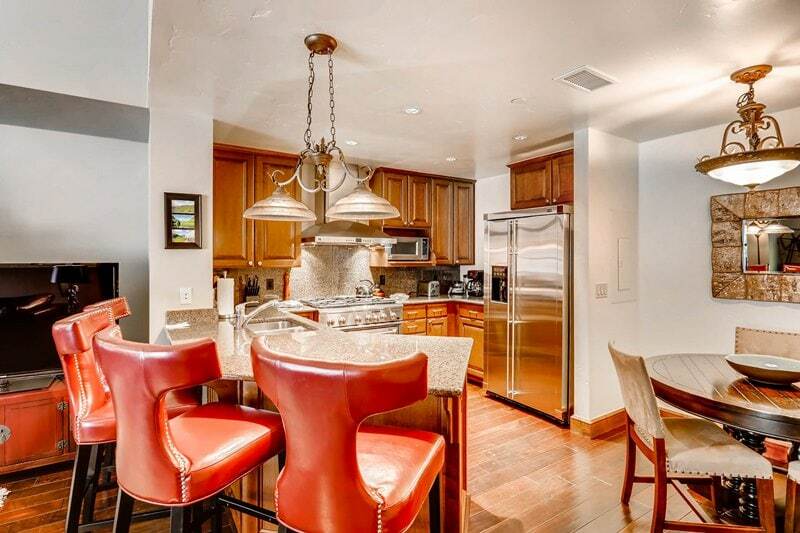 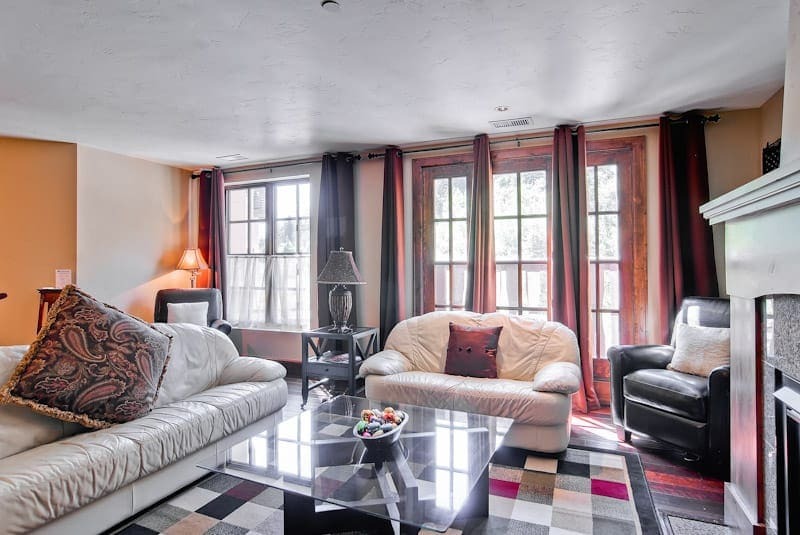 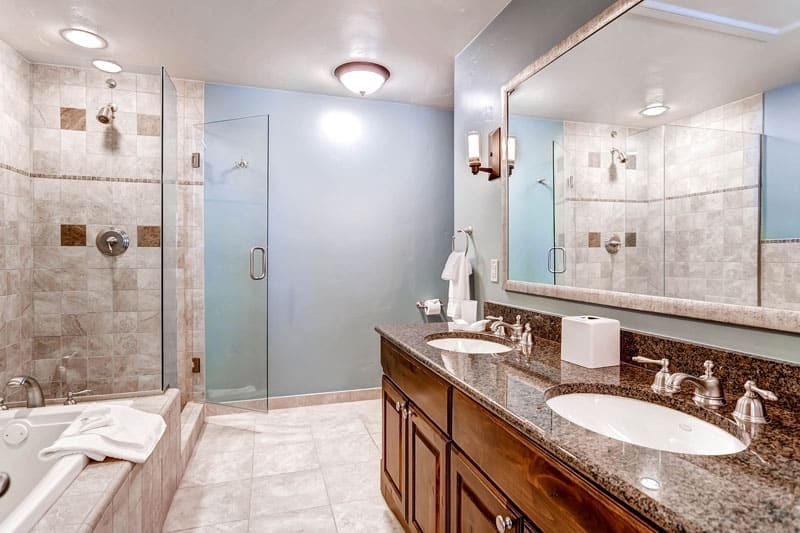 The two-bedroom, two-bedroom plus loft and three-bedroom, air-conditioned residences of The Ascent are located adjacent to the main entrance to world-class Beaver Creek Resort with convenient access to the town of Avon as well. 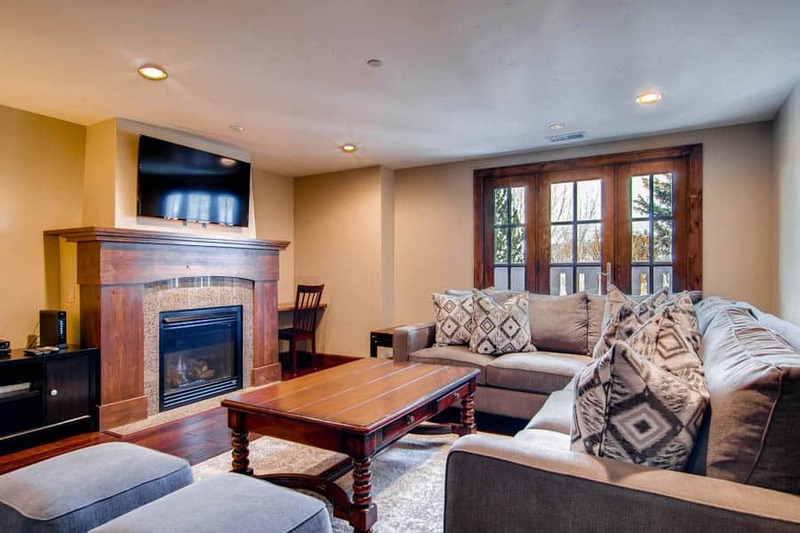 Guests at The Ascent enjoy a heated indoor pool and hot tub, outdoor patio with fireplace and hot tub, fitness center, steam room, reading room, youth game room, adult sports lounge, ski storage lockers, underground and outdoor parking and, during ski season, a daily shuttle to both Vail and Beaver Creek Villages. 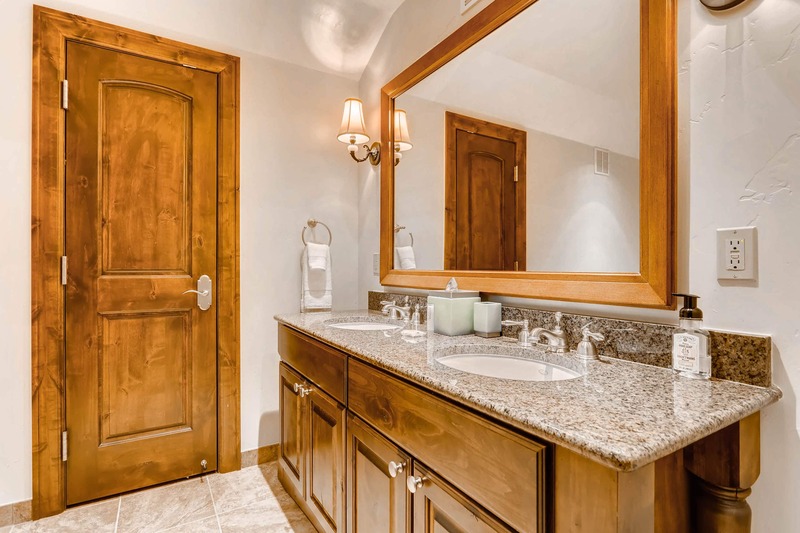 Beauty is in the details of The Ascent. 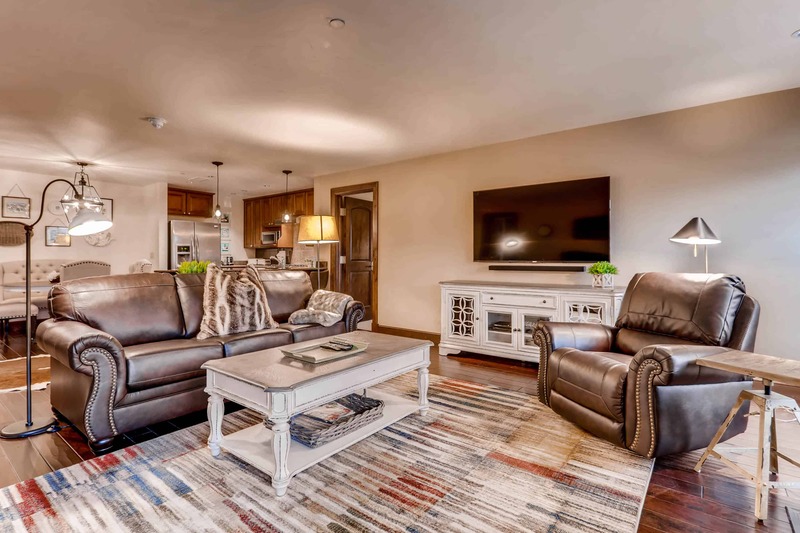 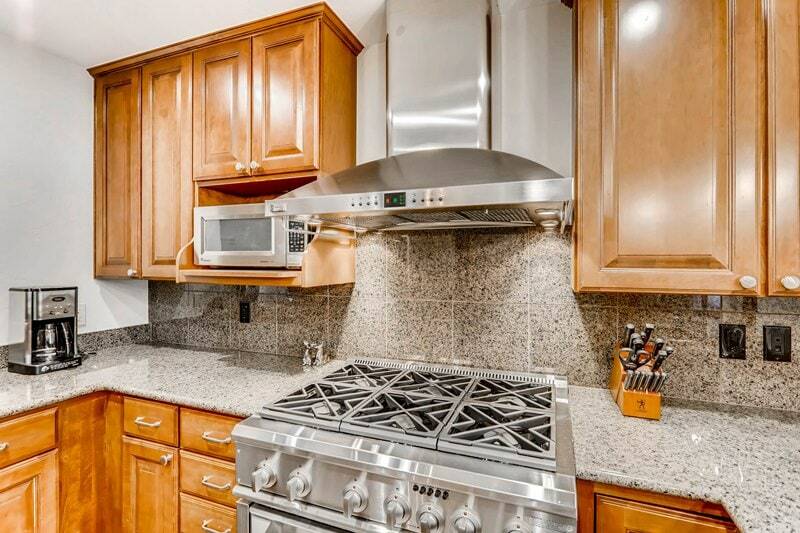 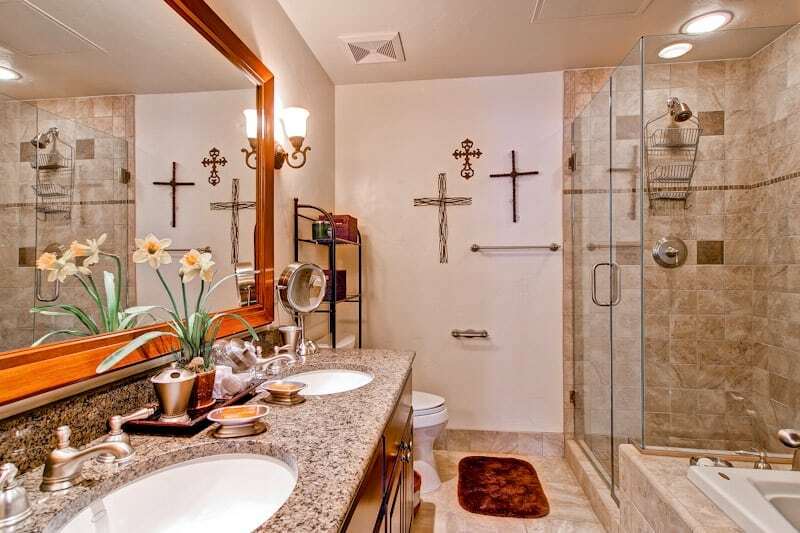 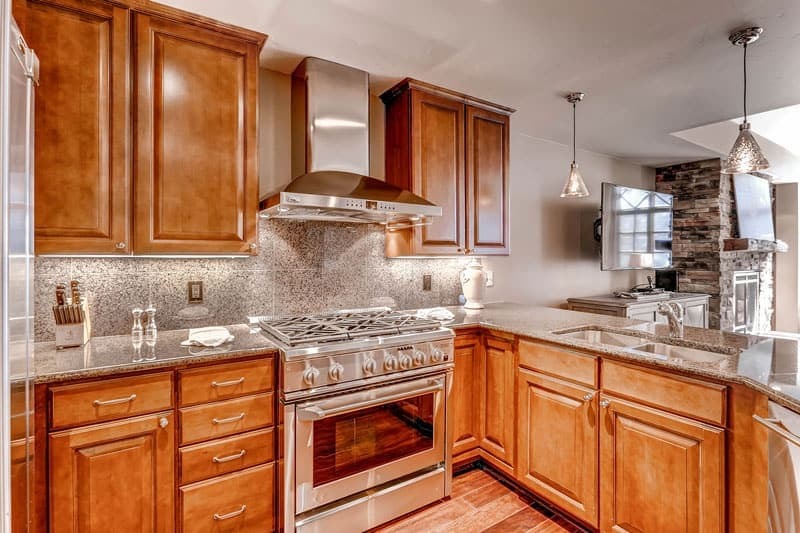 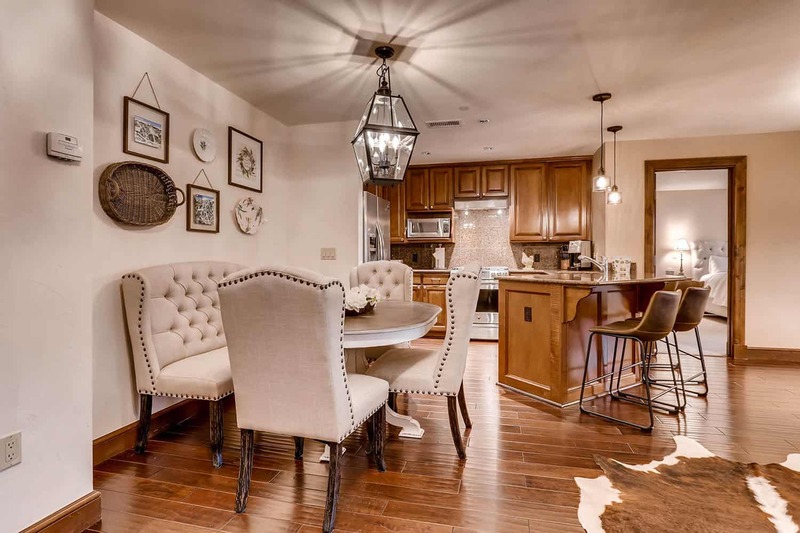 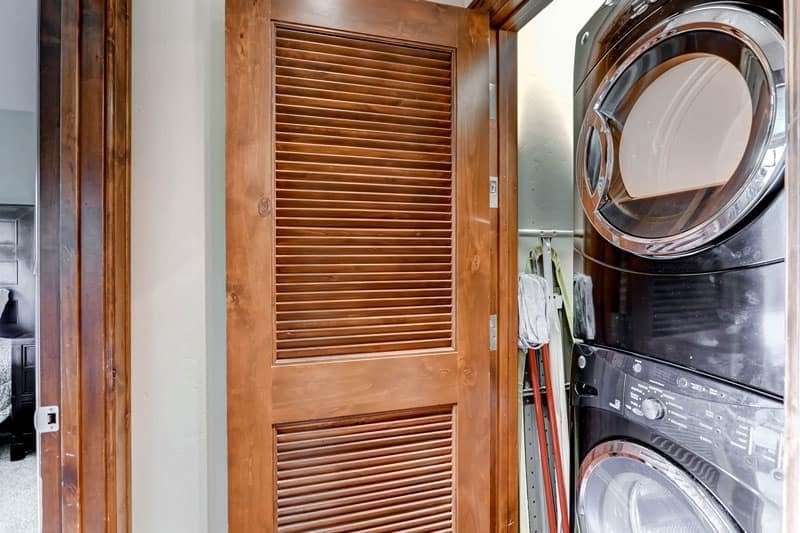 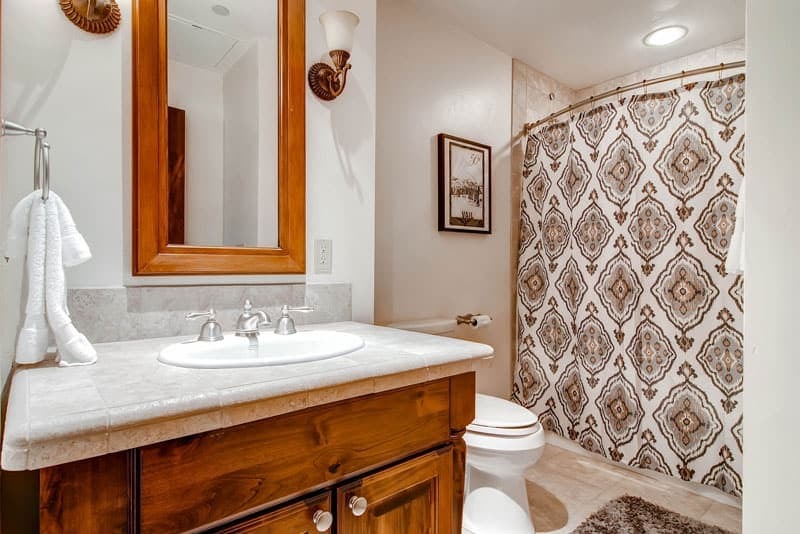 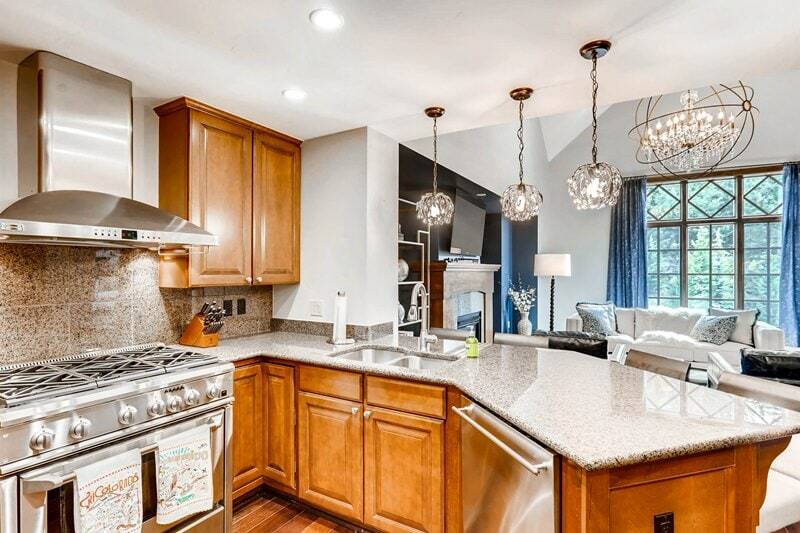 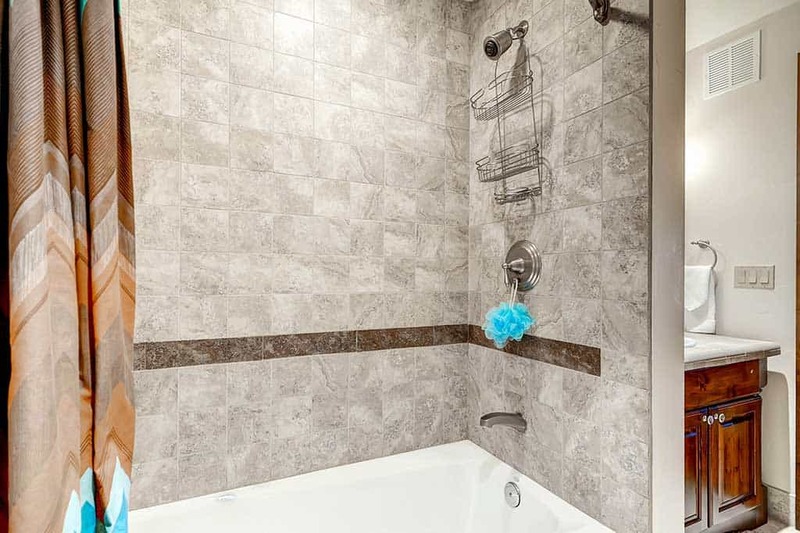 Each residence features attractively appointed granite countertops in the kitchen and bathrooms, stainless steel appliances, gas fireplace, washer and dryer in the home and dark wood floors, and air conditioning.